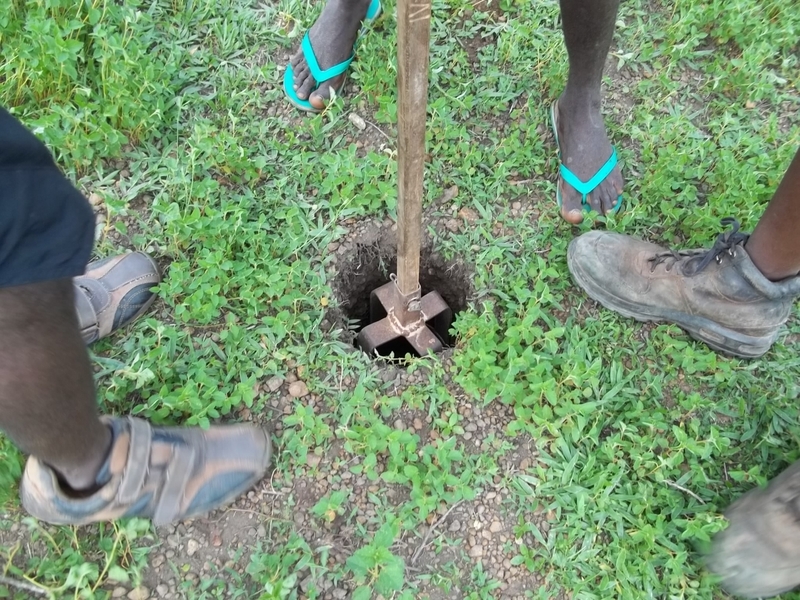 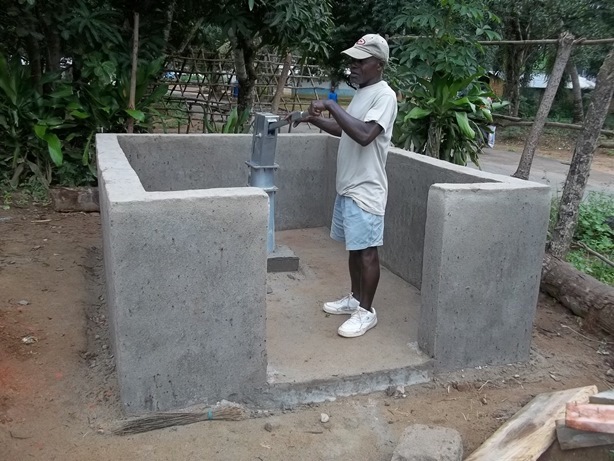 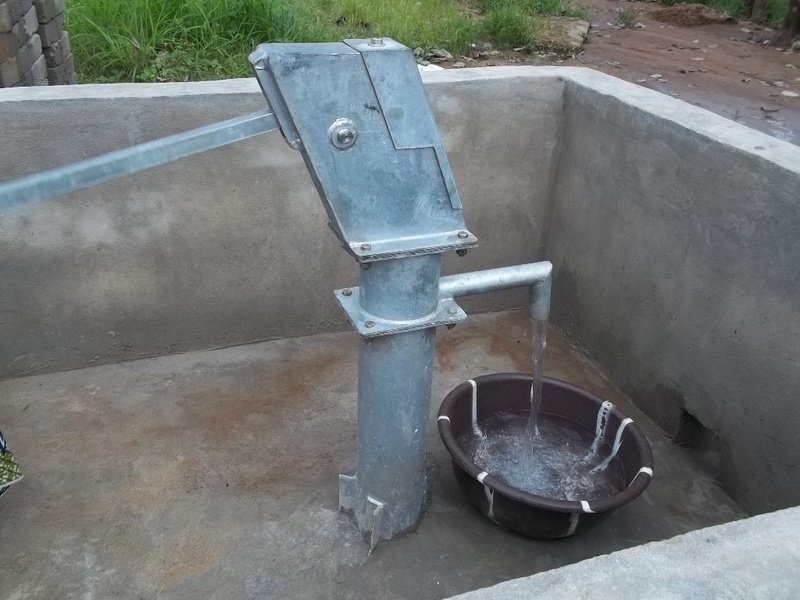 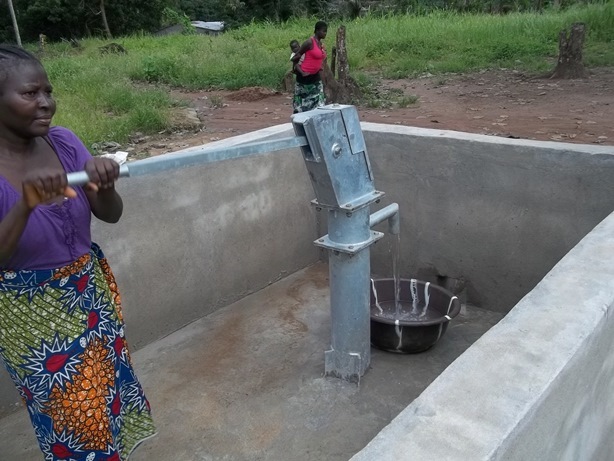 NEW WATER WELLS COST around £2,500 each !! 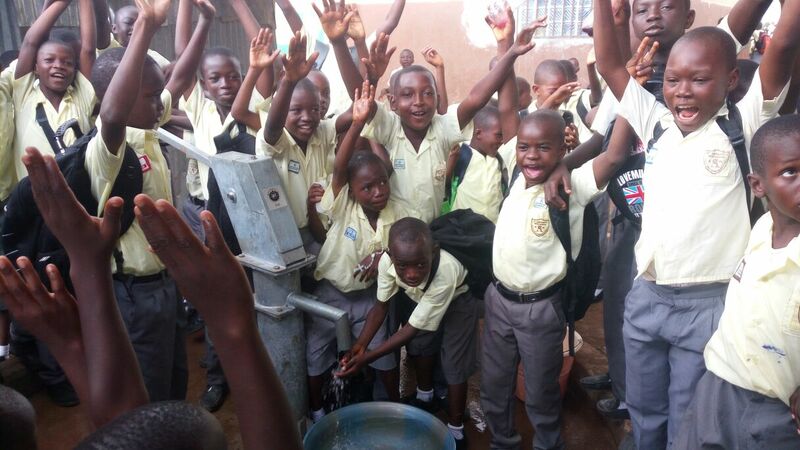 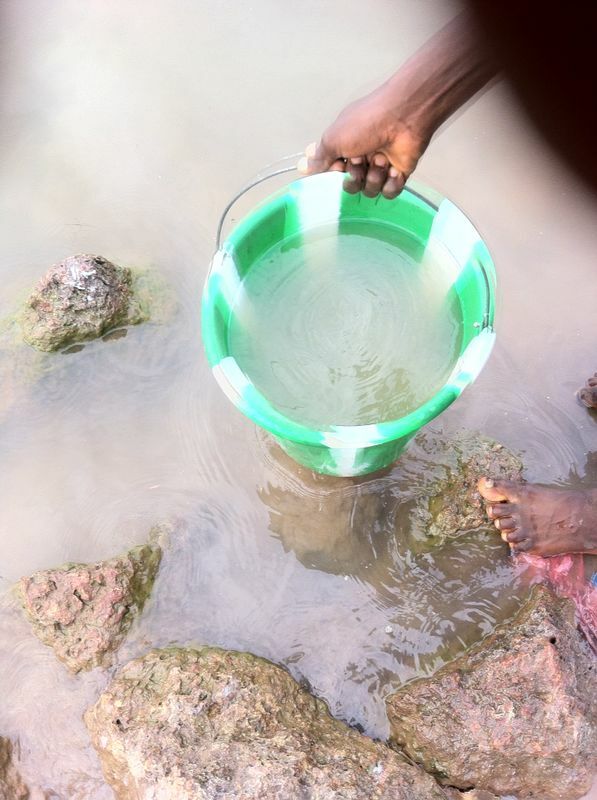 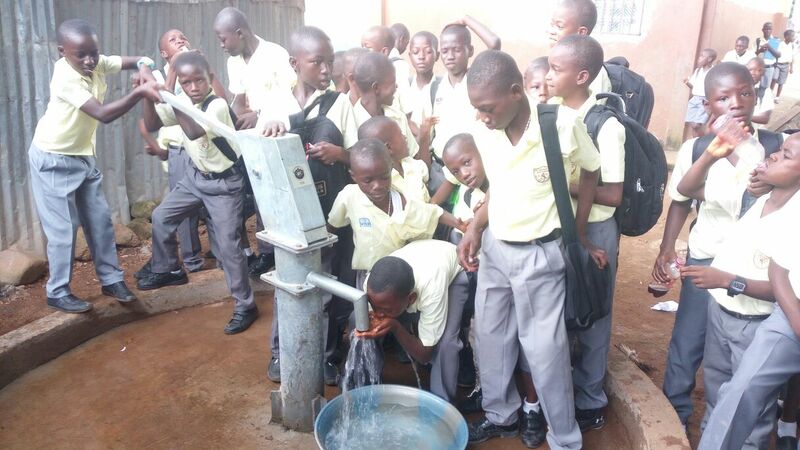 With your support we have provided clean, safe water to 50 schools since May 2013 at a cost of around £100,000 ….. 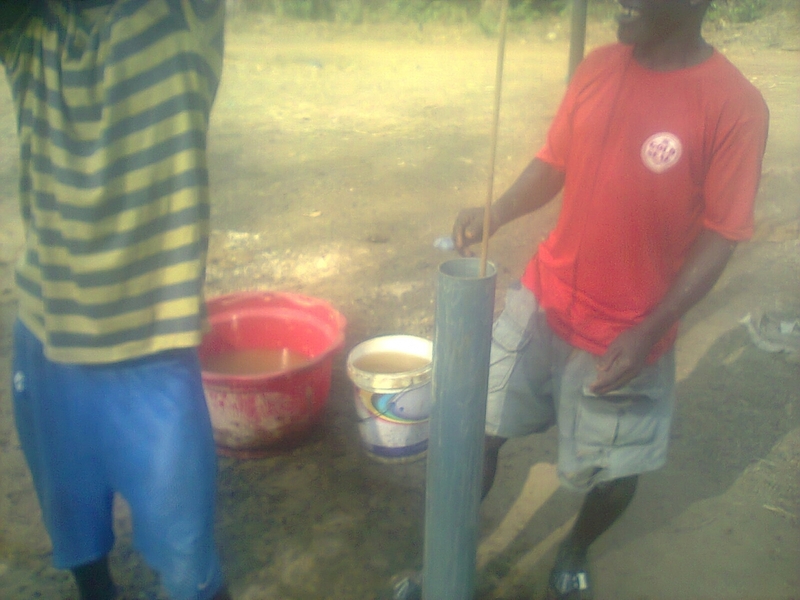 TOGETHER WE HAVE PROVIDED WATER TO OVER ……………. 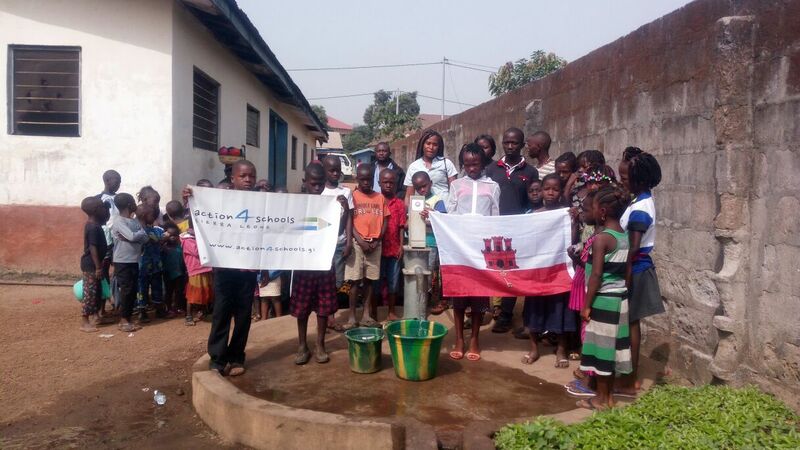 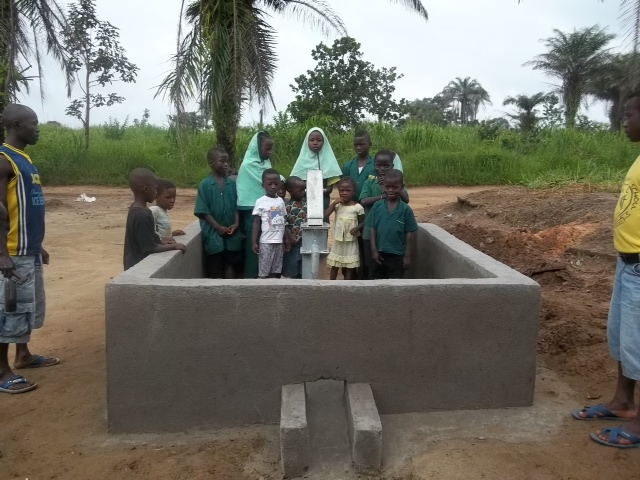 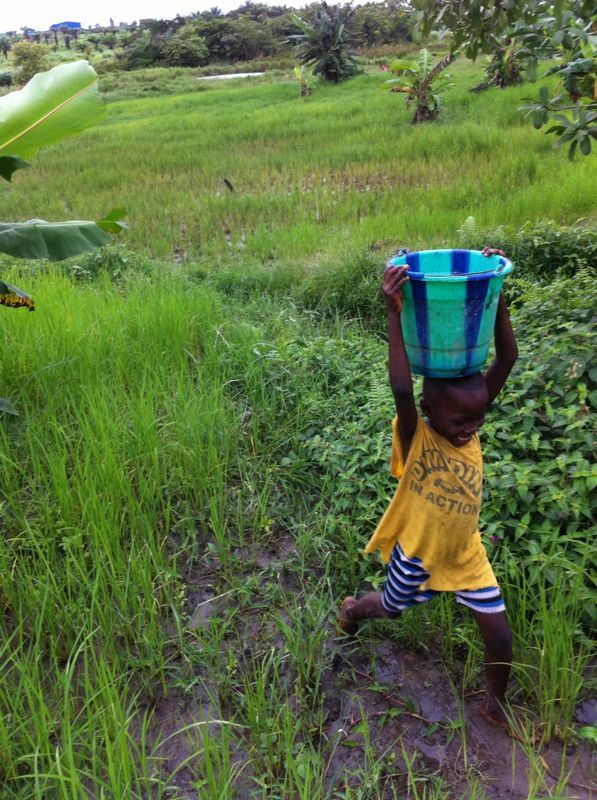 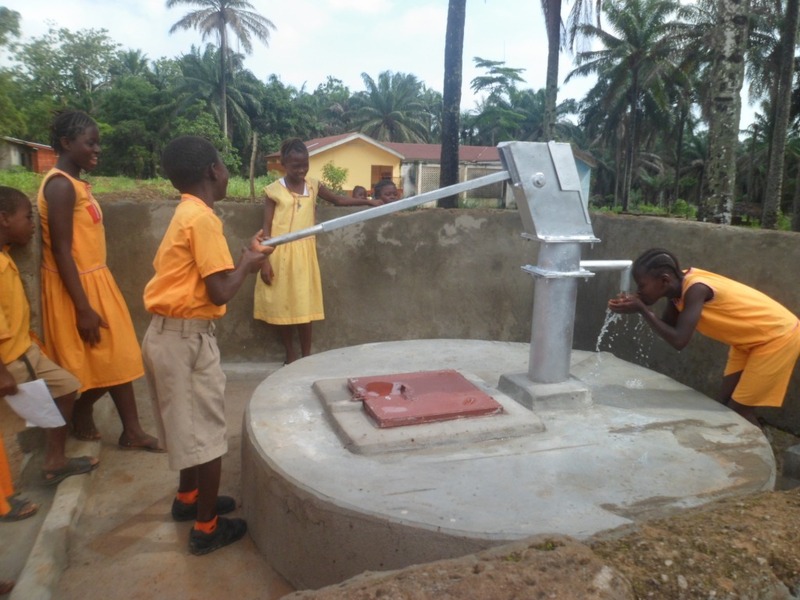 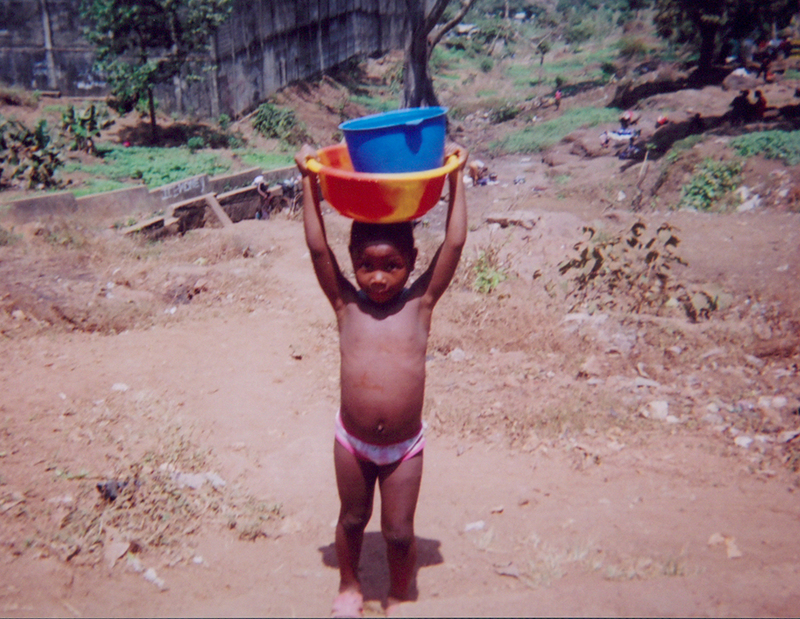 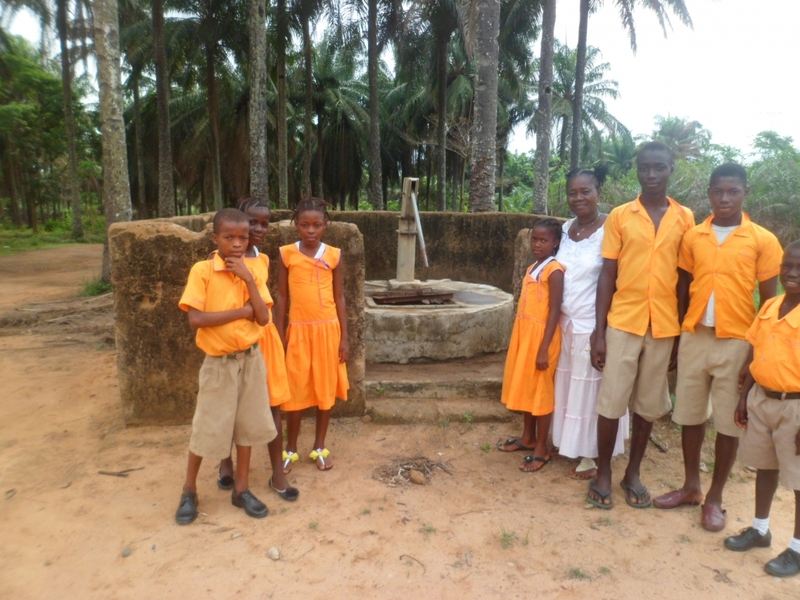 We provided a water well at St Anthony’s school in Brookfields, Freetown. 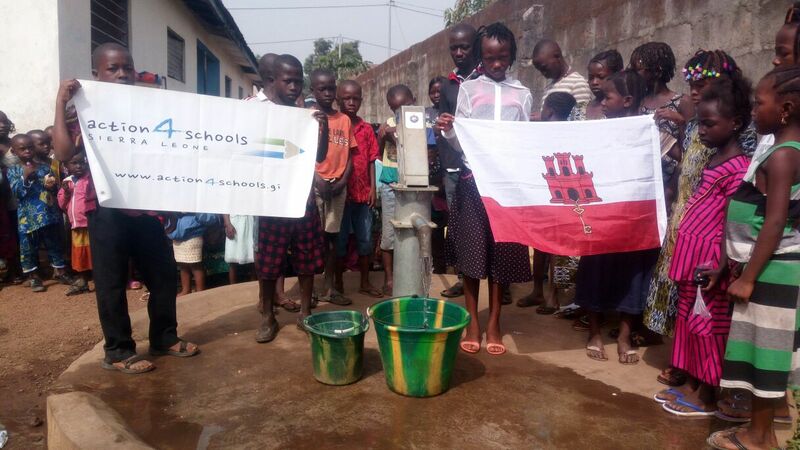 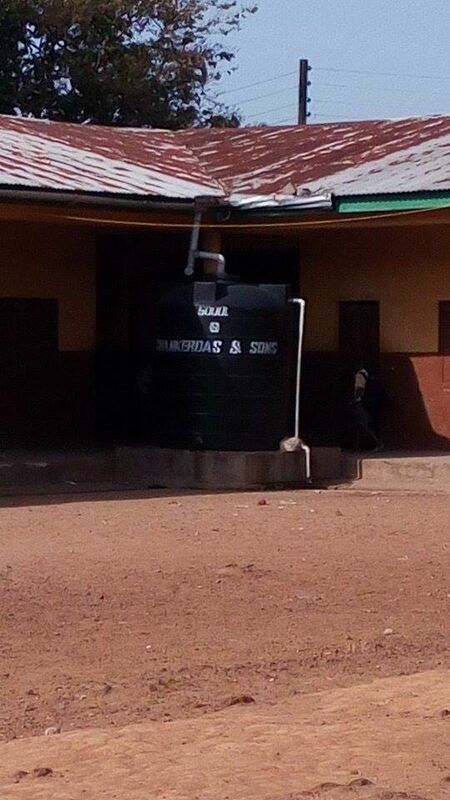 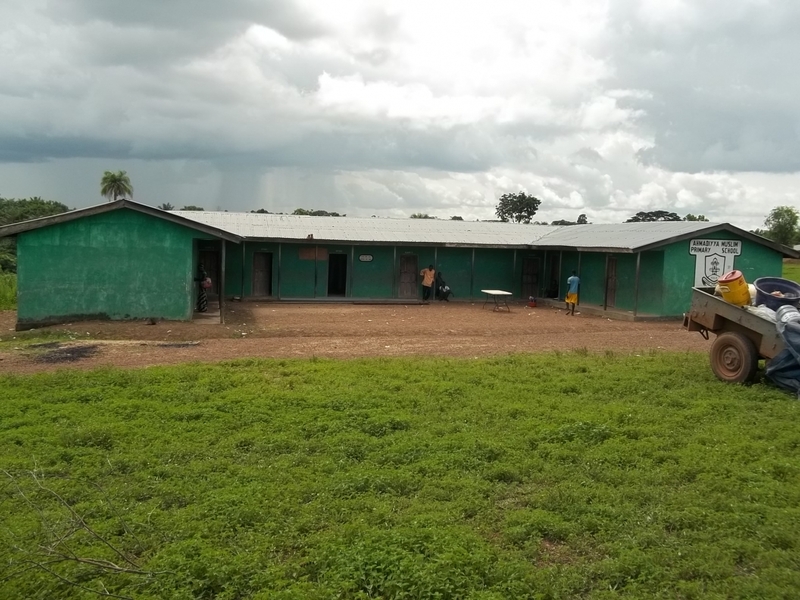 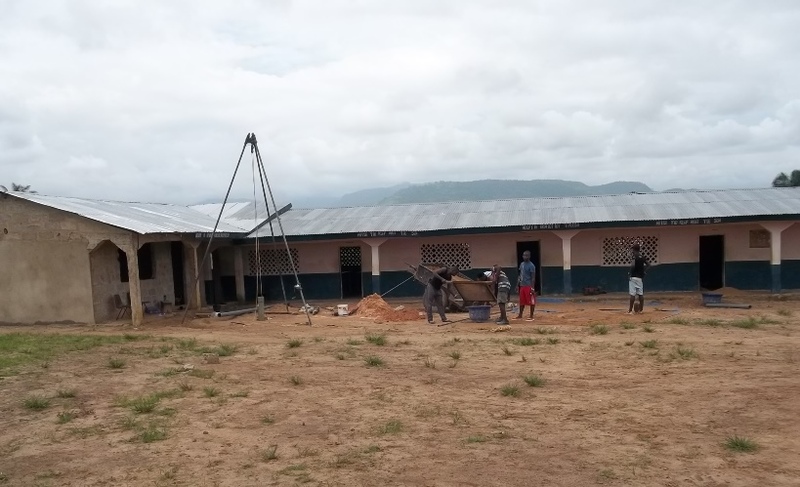 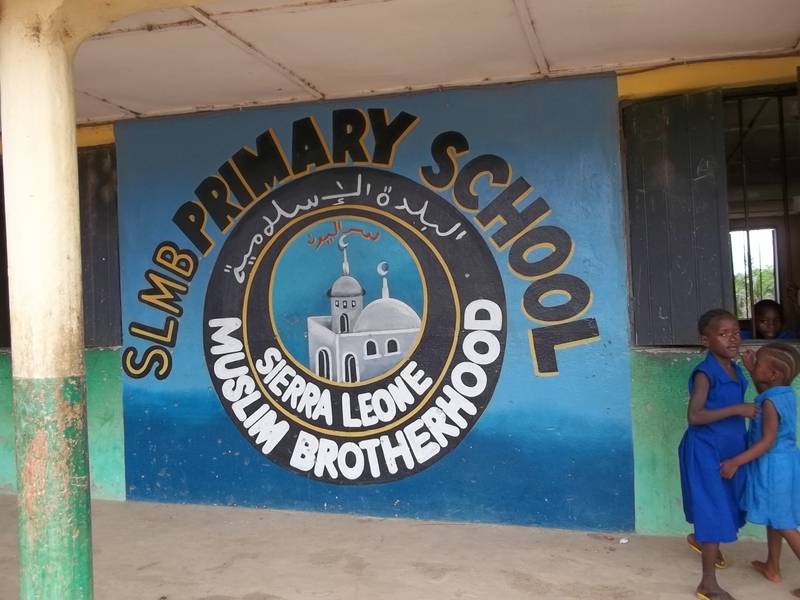 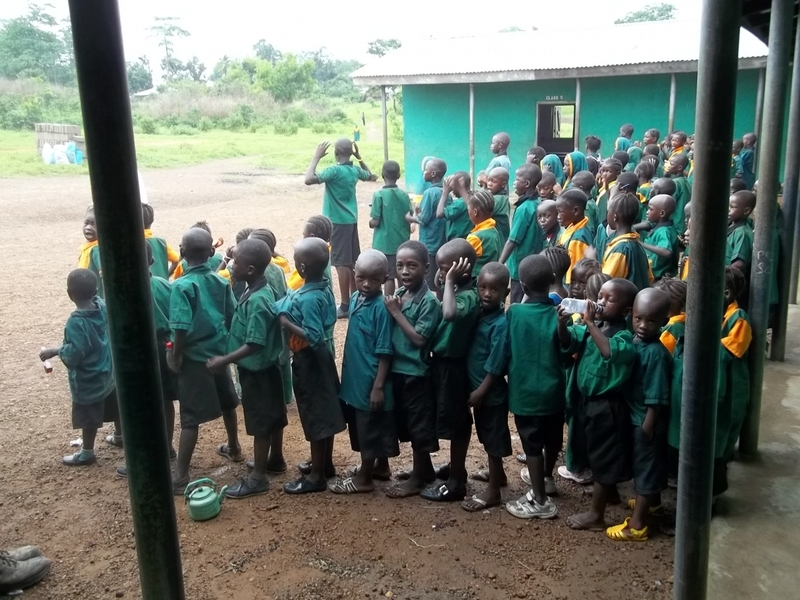 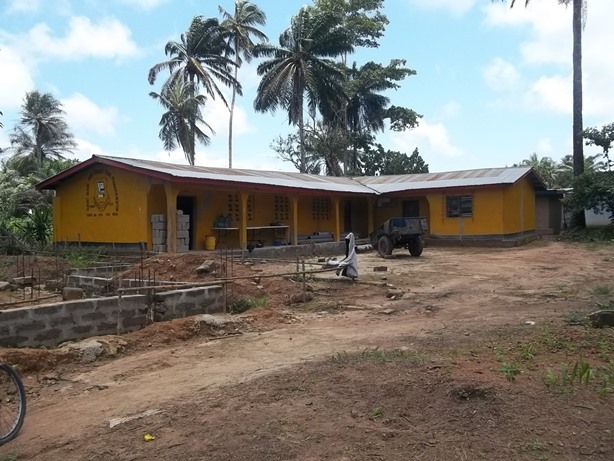 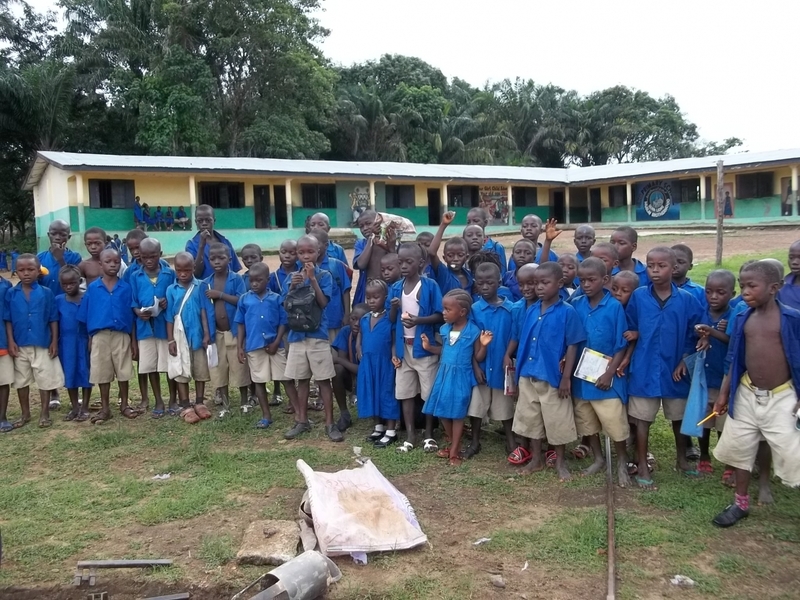 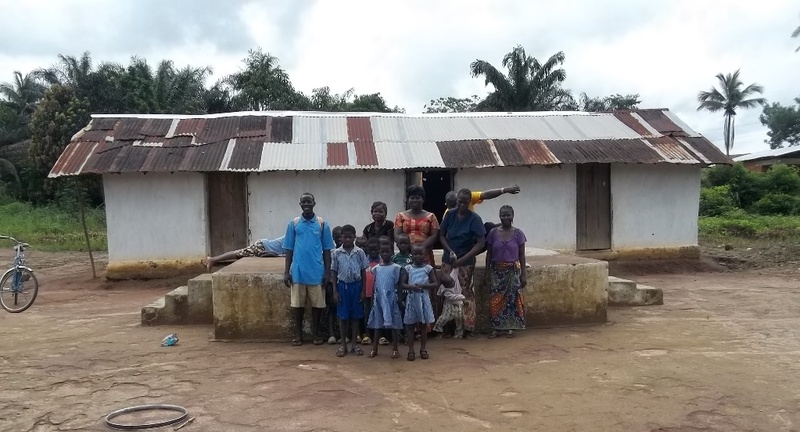 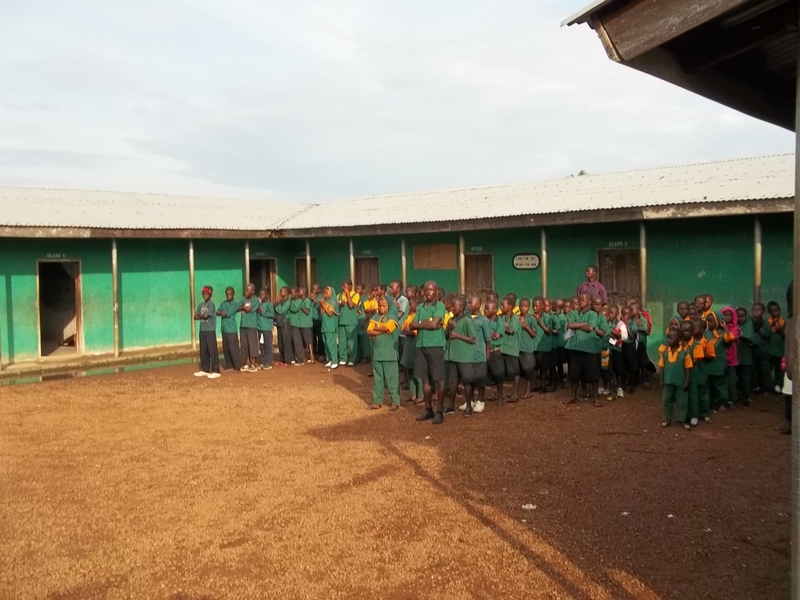 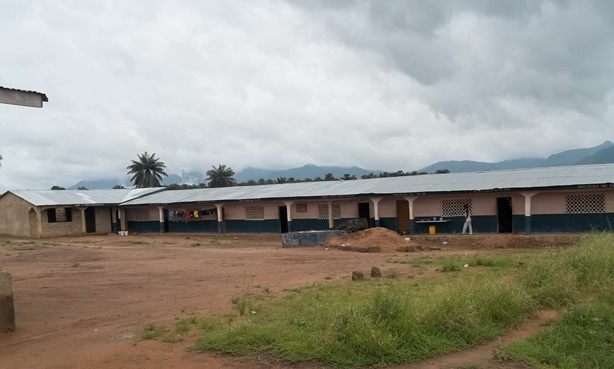 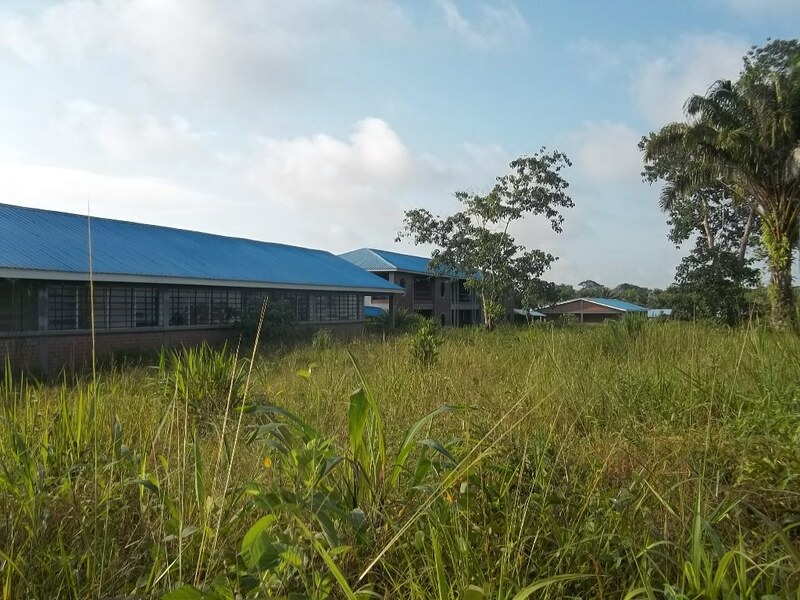 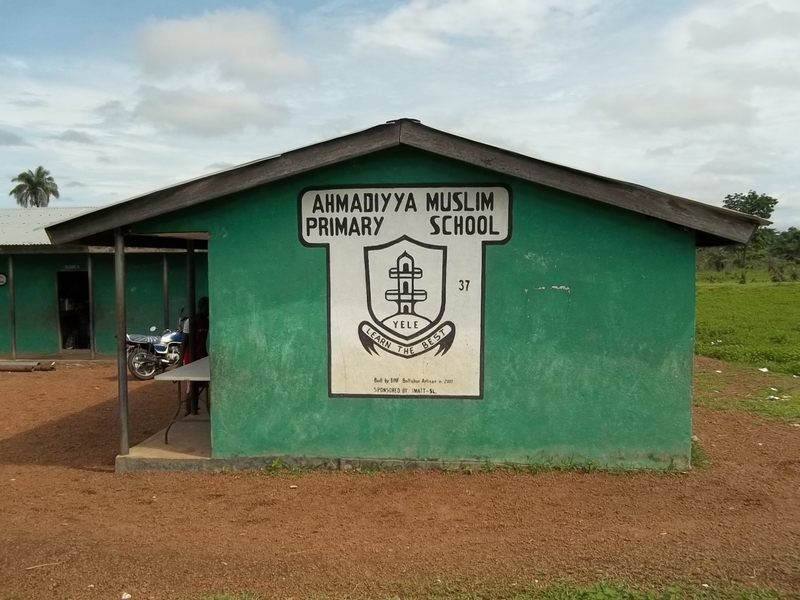 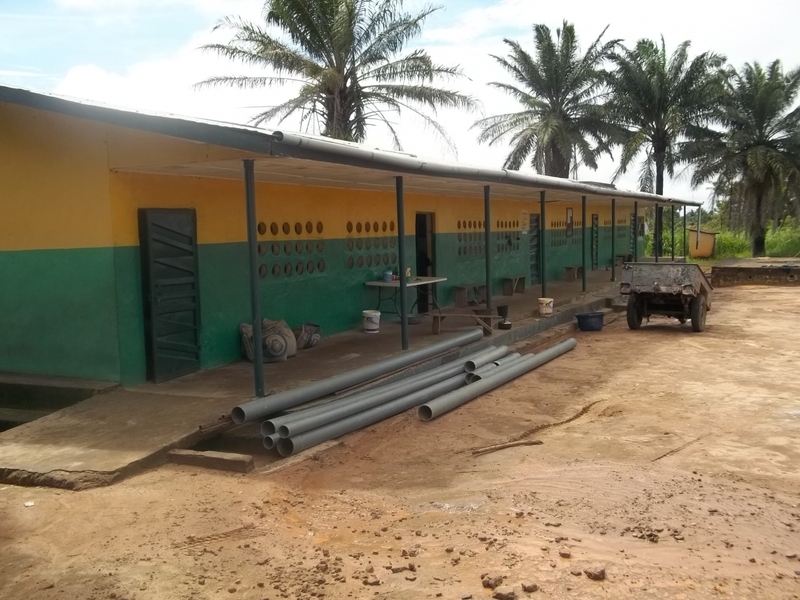 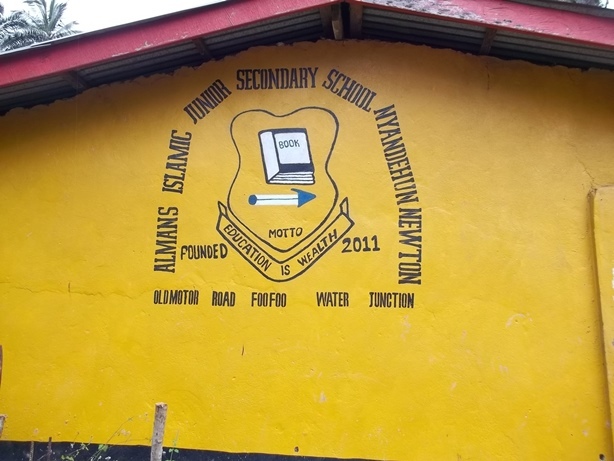 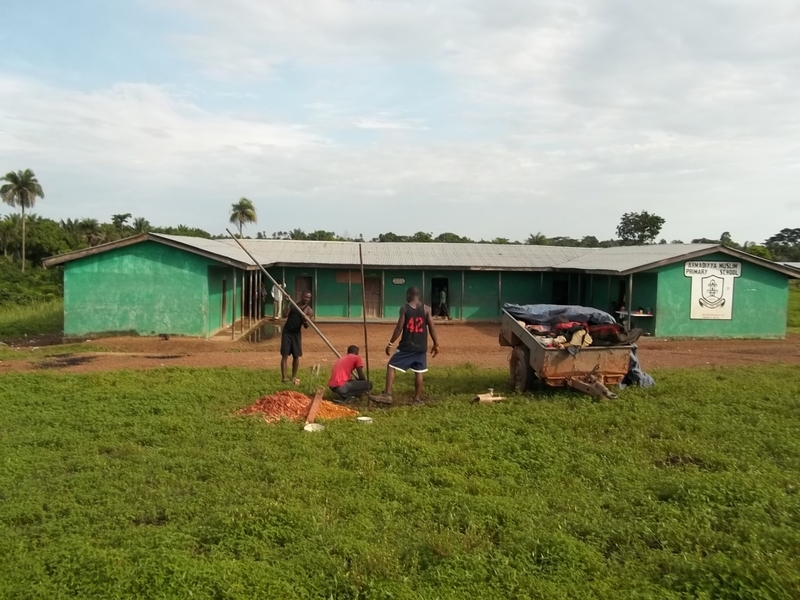 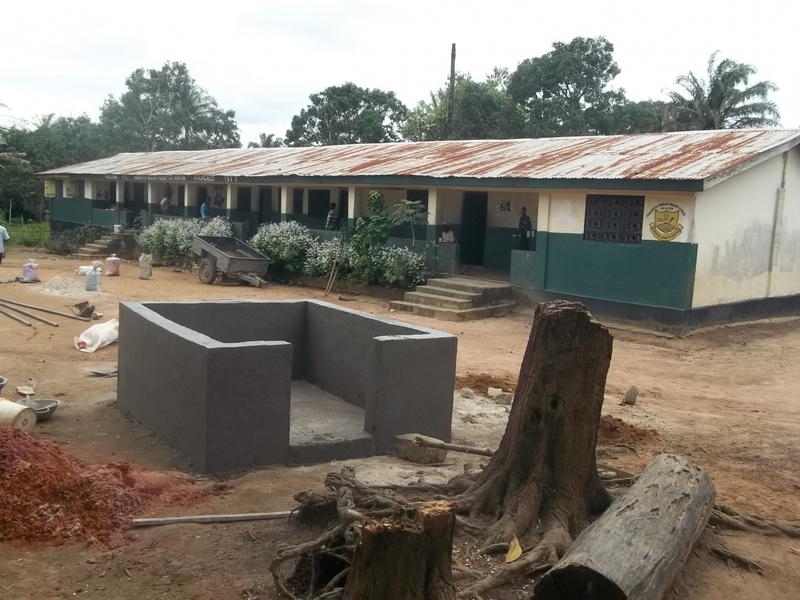 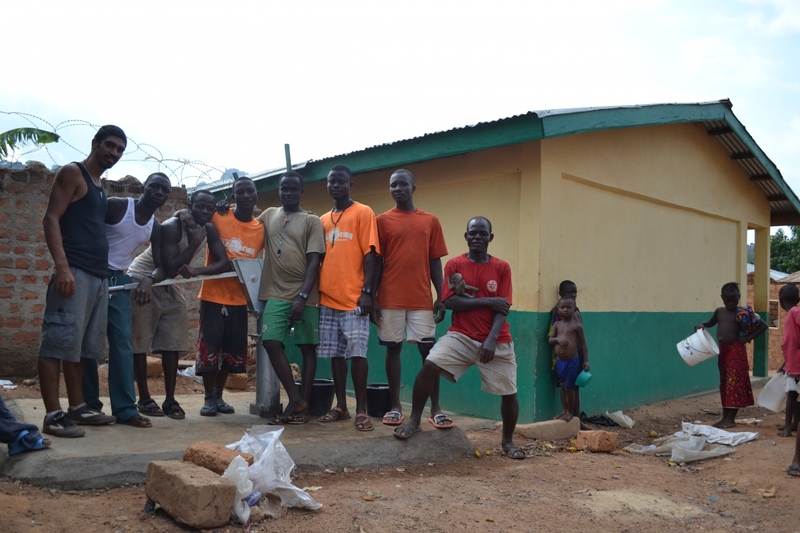 This school is attended by close to 3,000 pupils on a shift basis and was in desperate need of access to clean water. 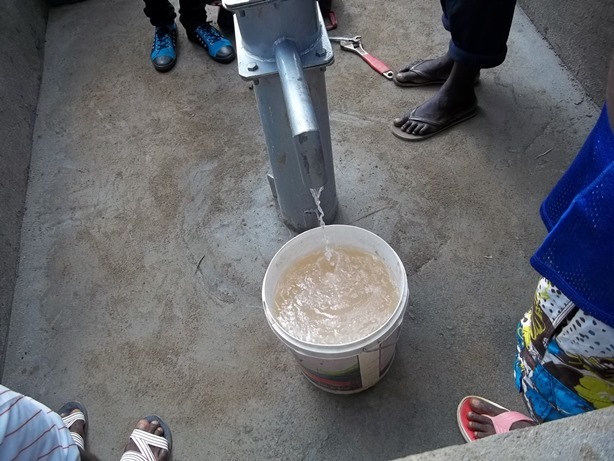 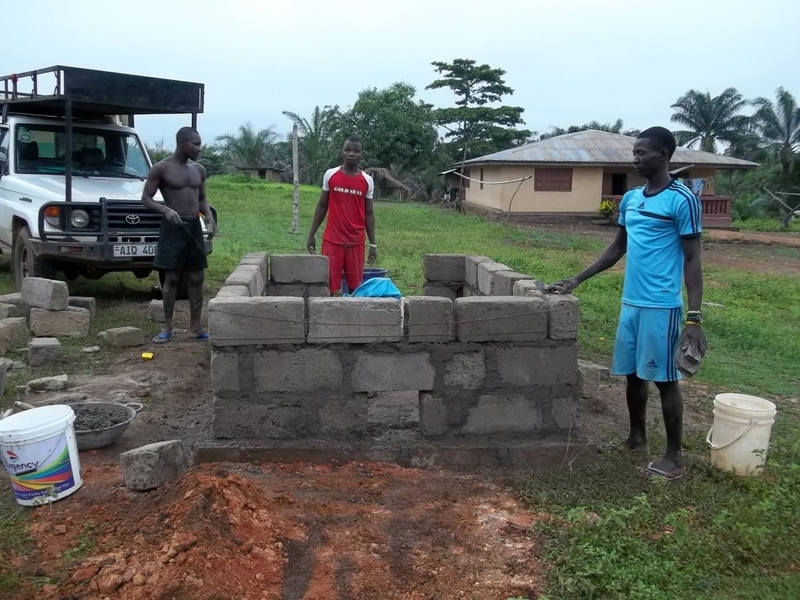 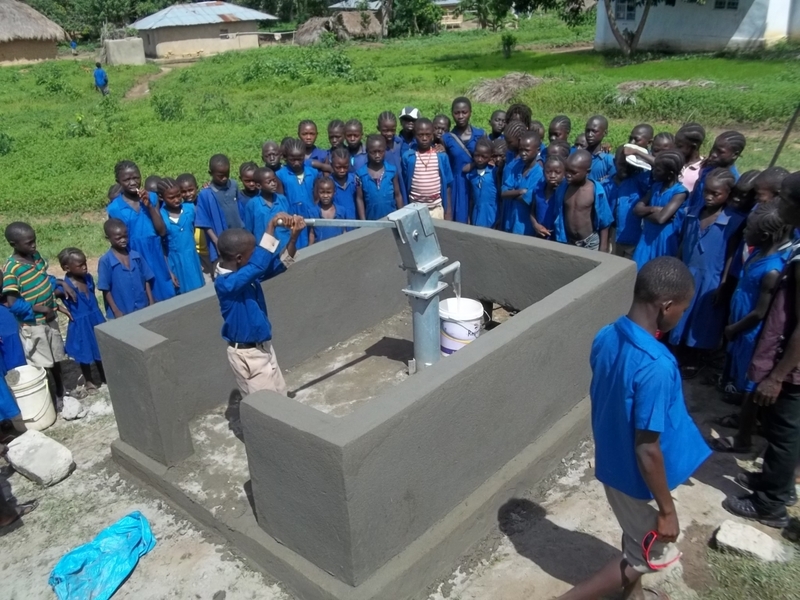 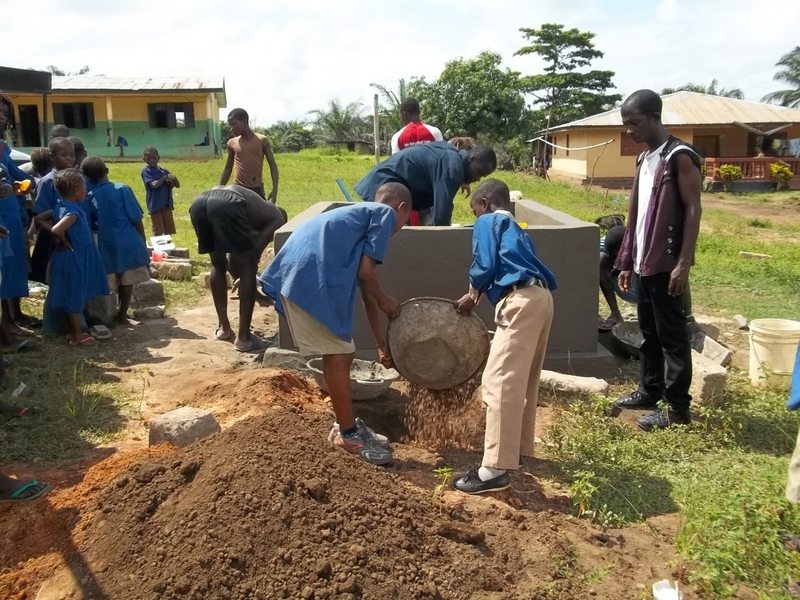 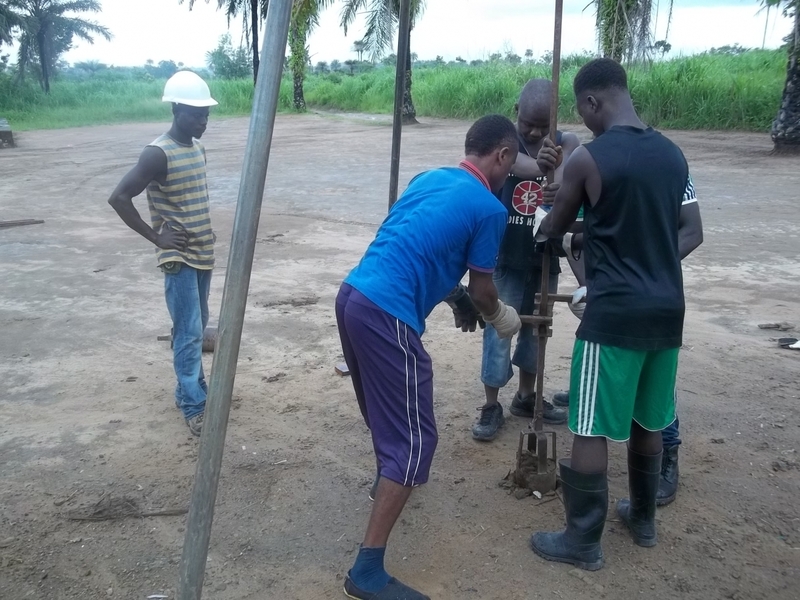 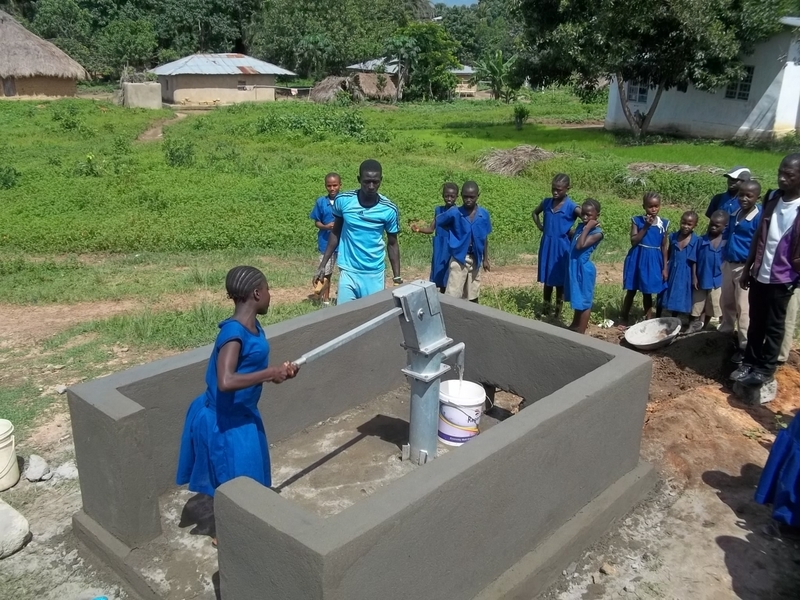 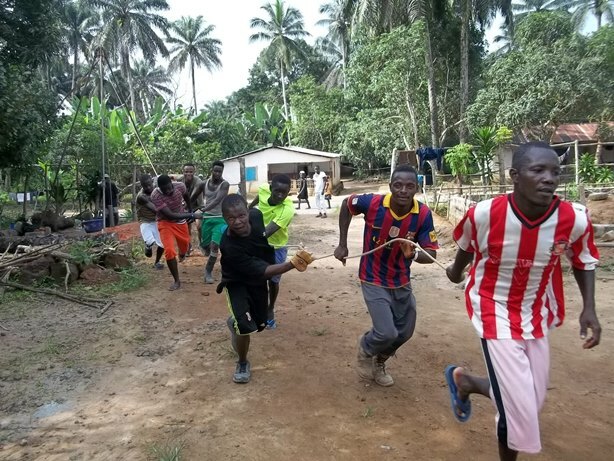 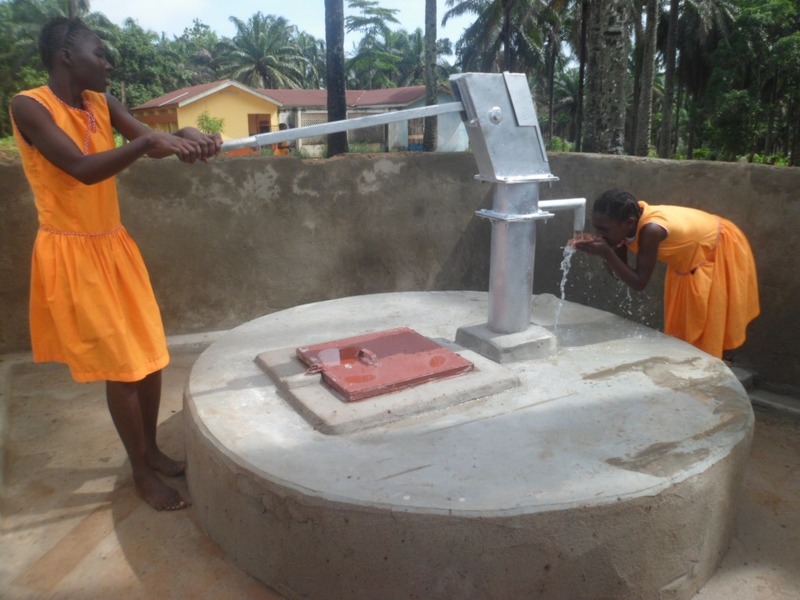 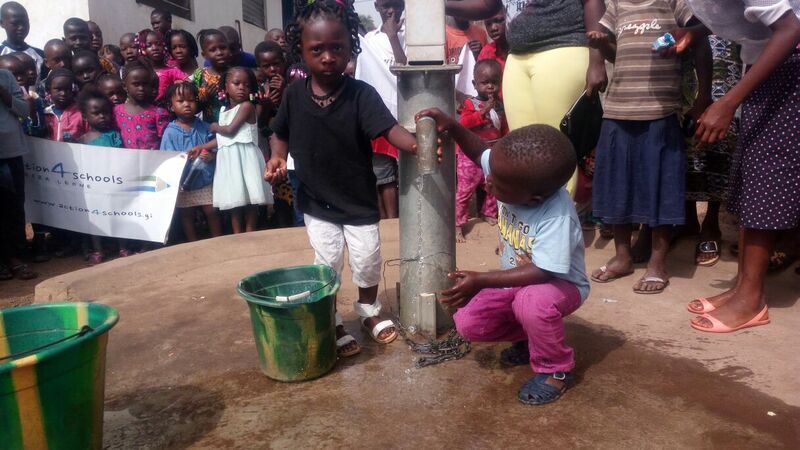 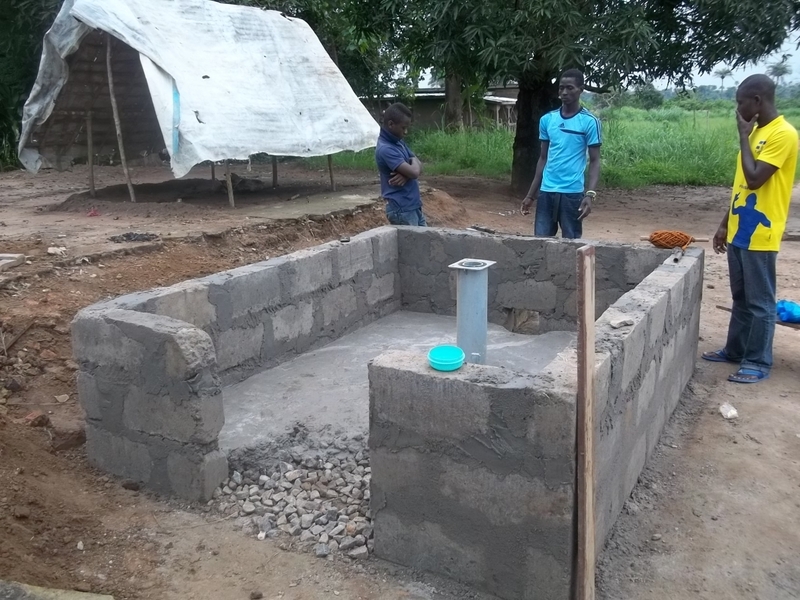 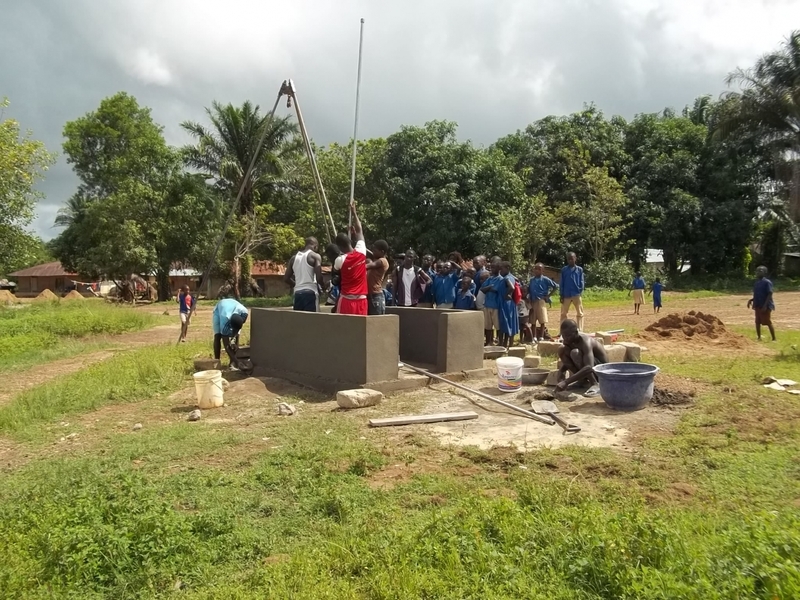 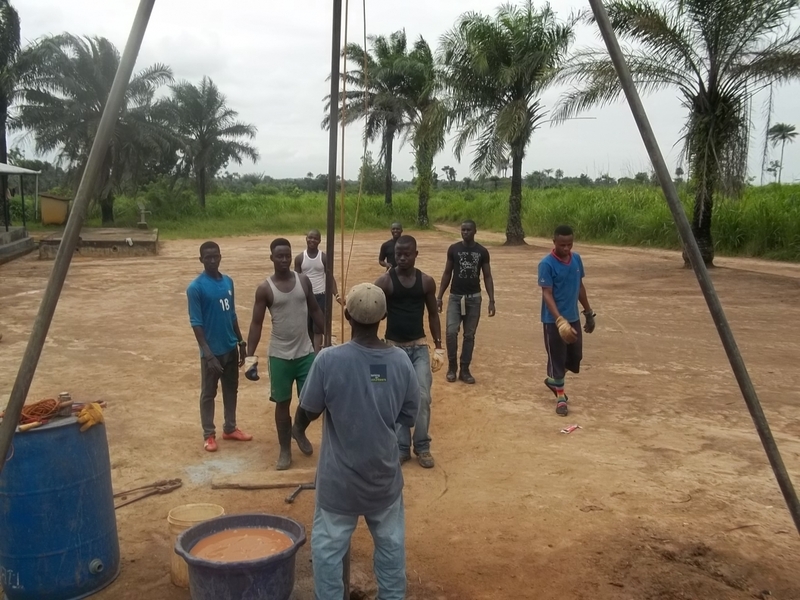 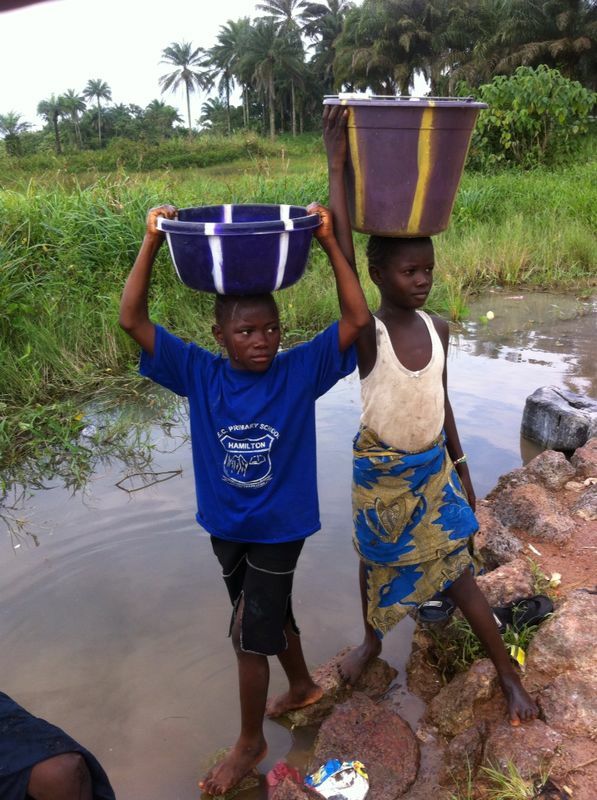 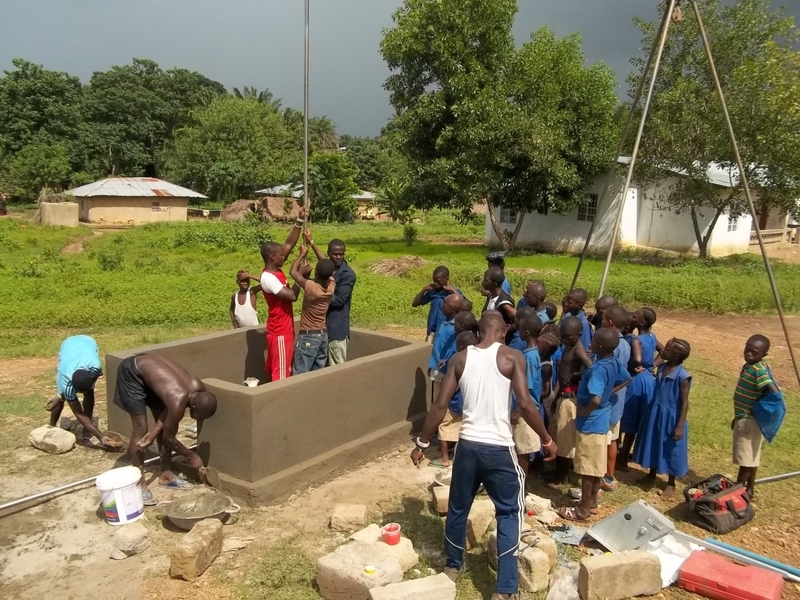 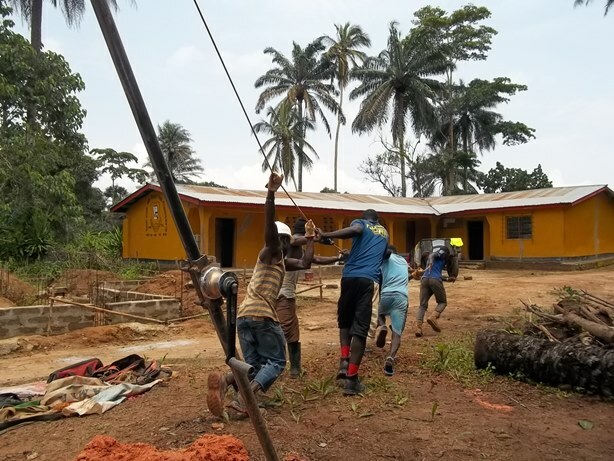 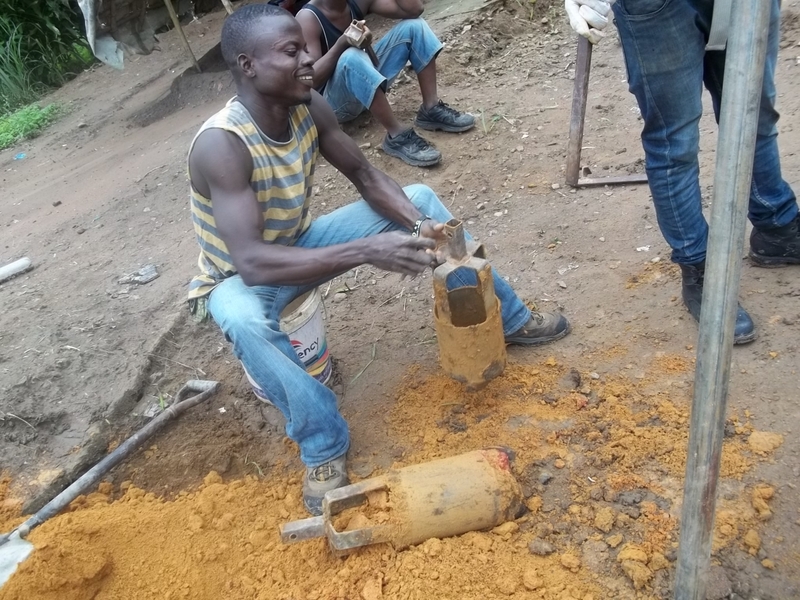 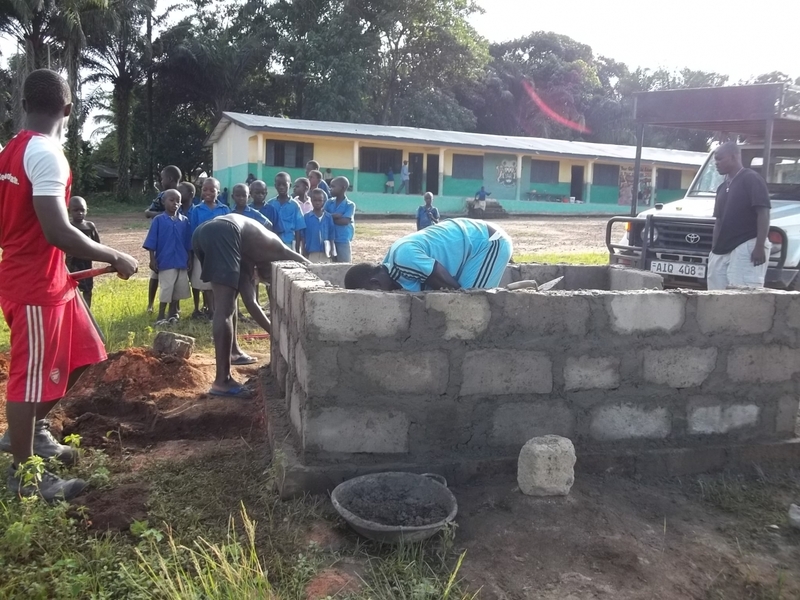 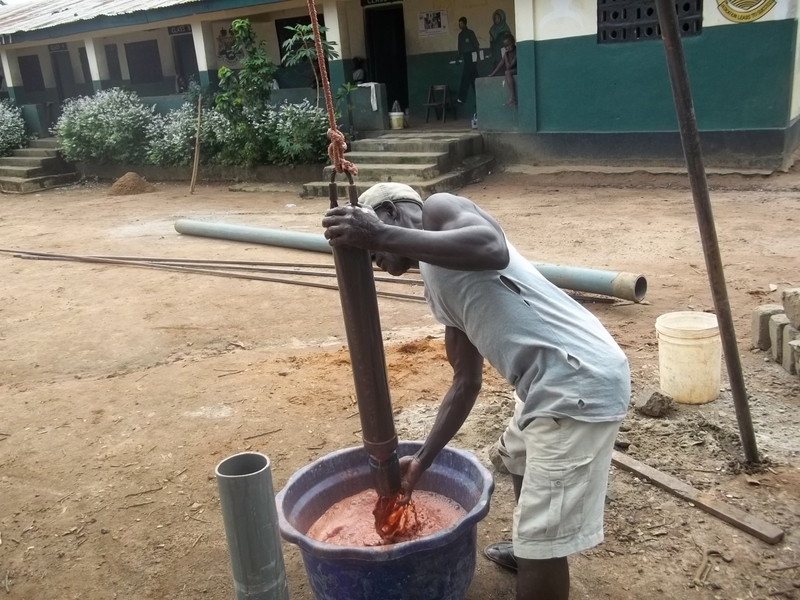 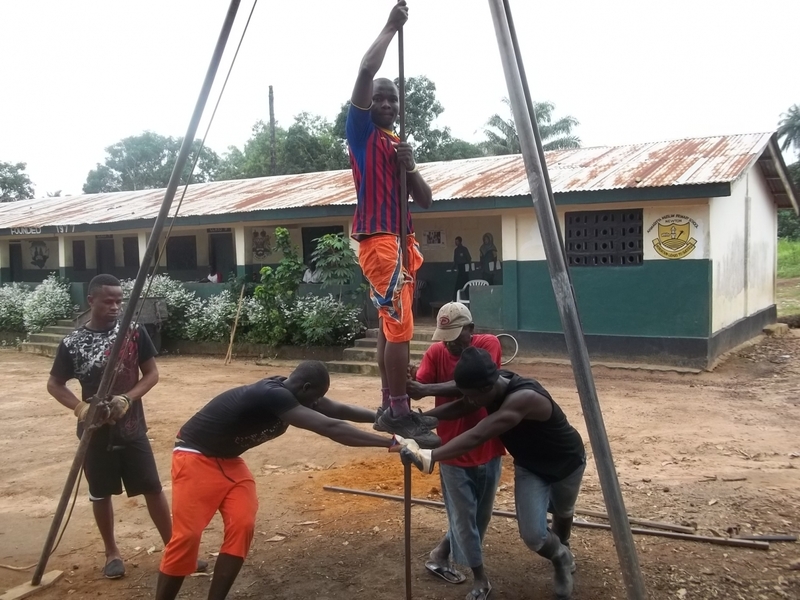 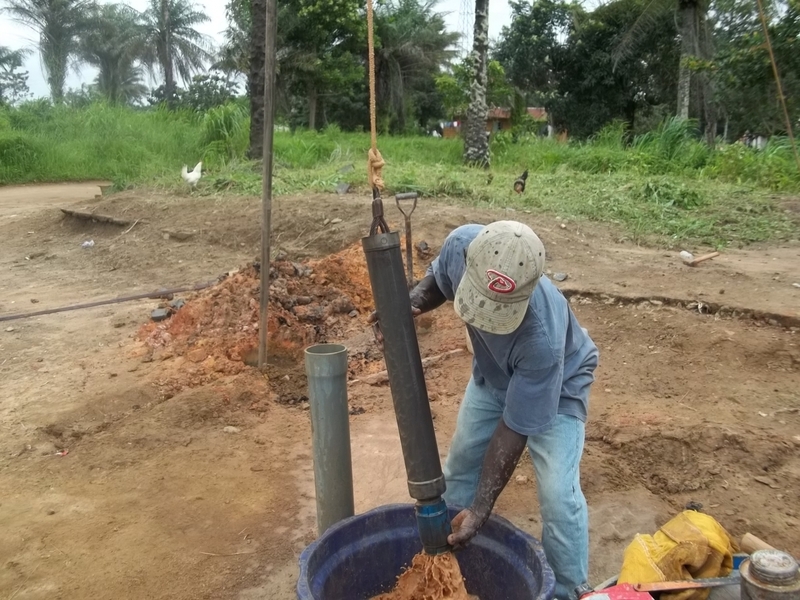 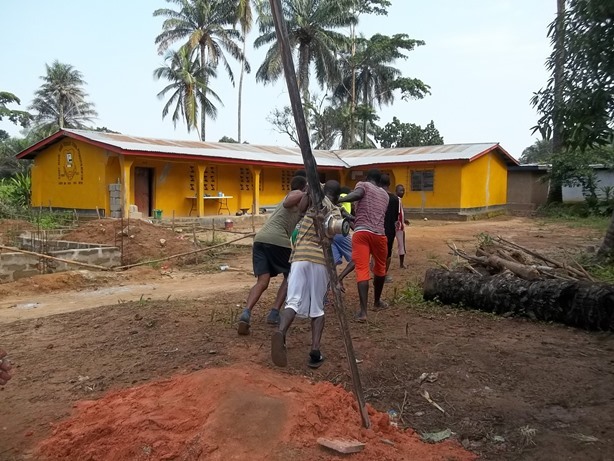 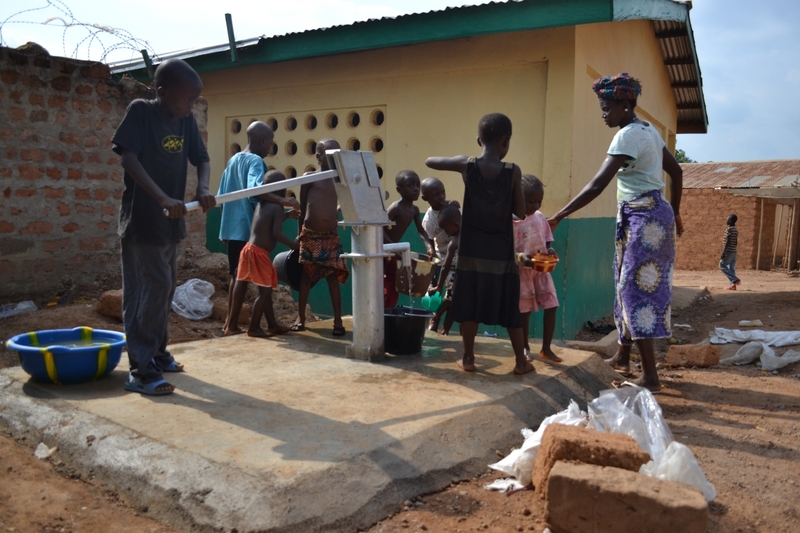 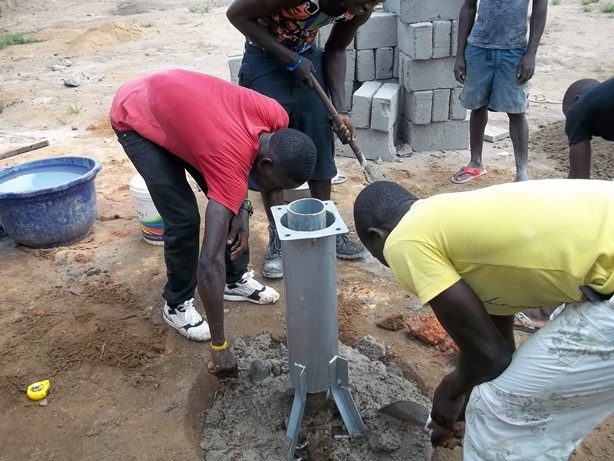 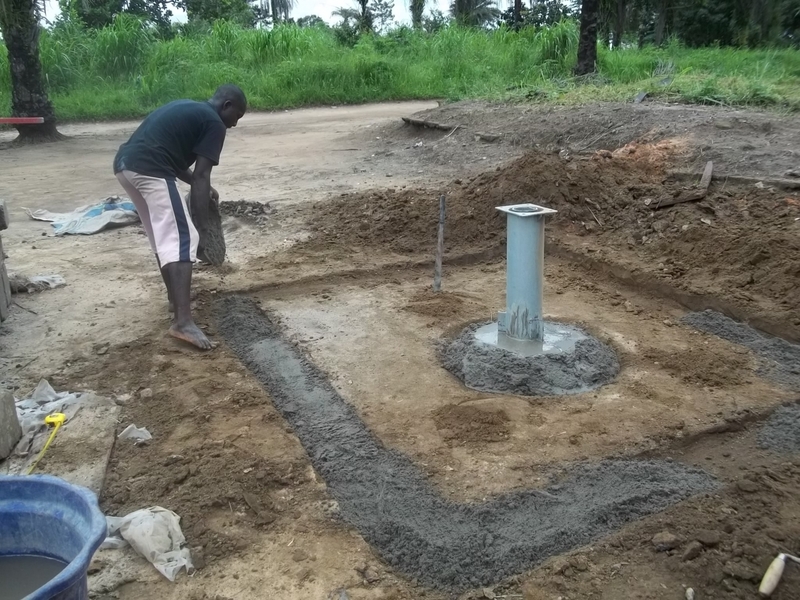 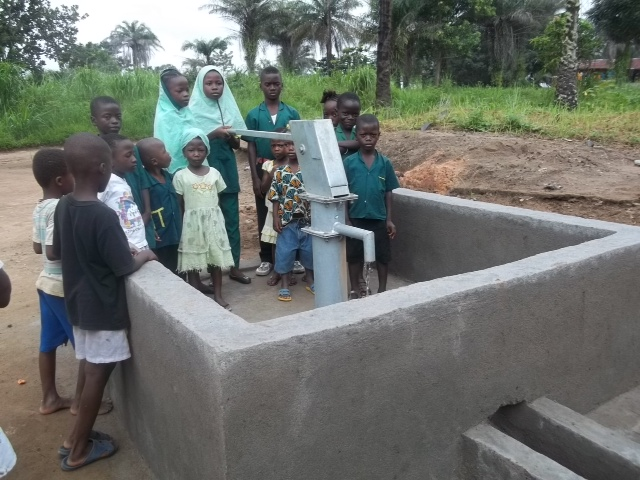 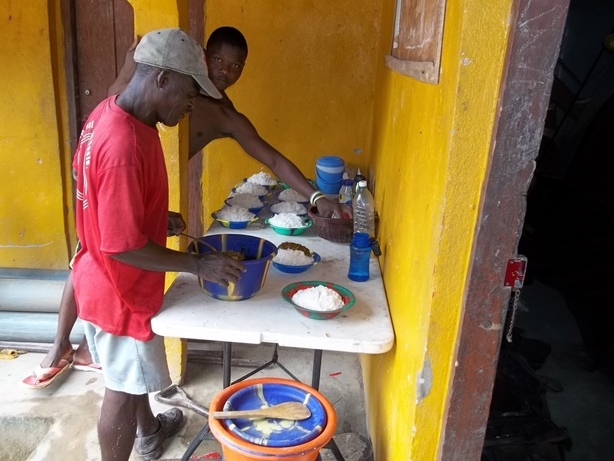 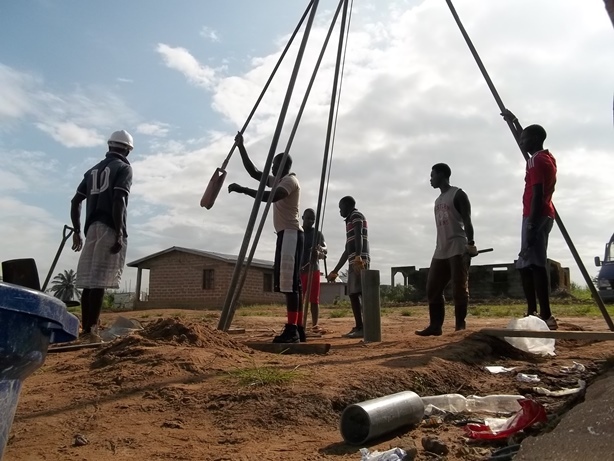 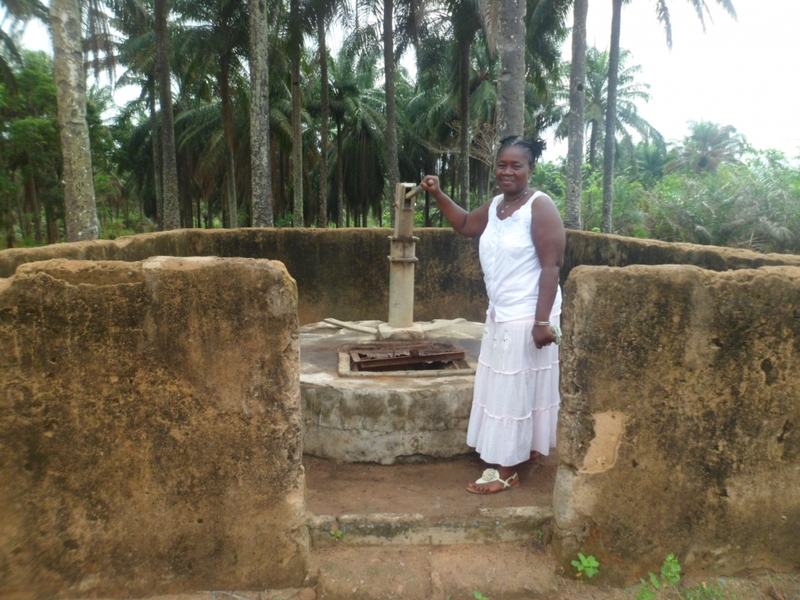 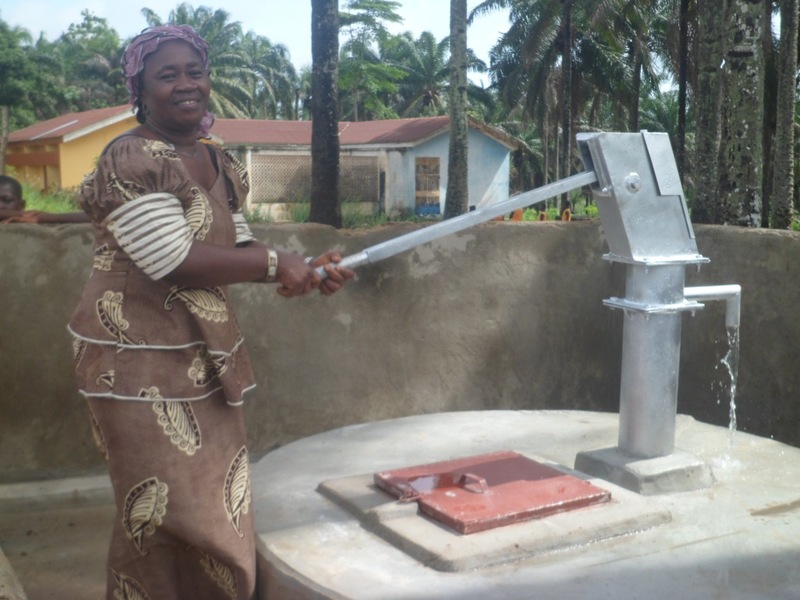 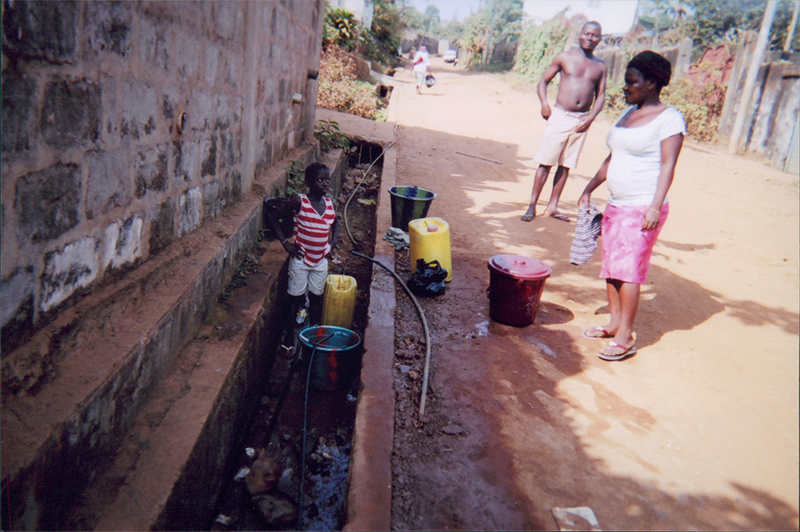 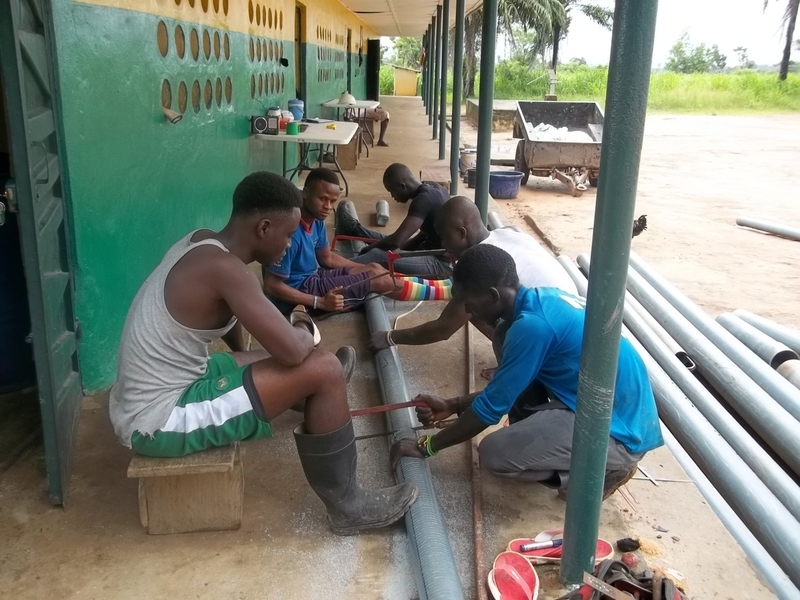 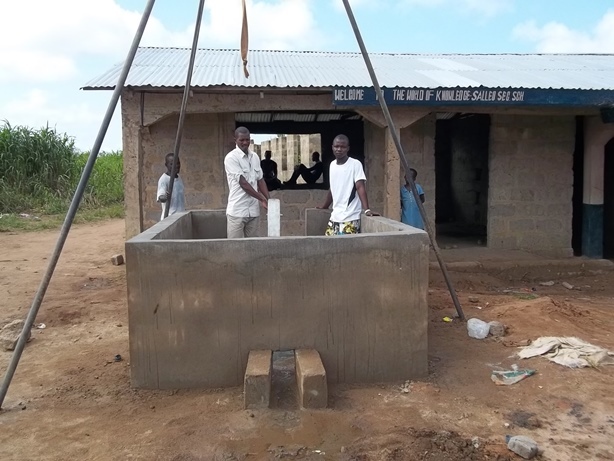 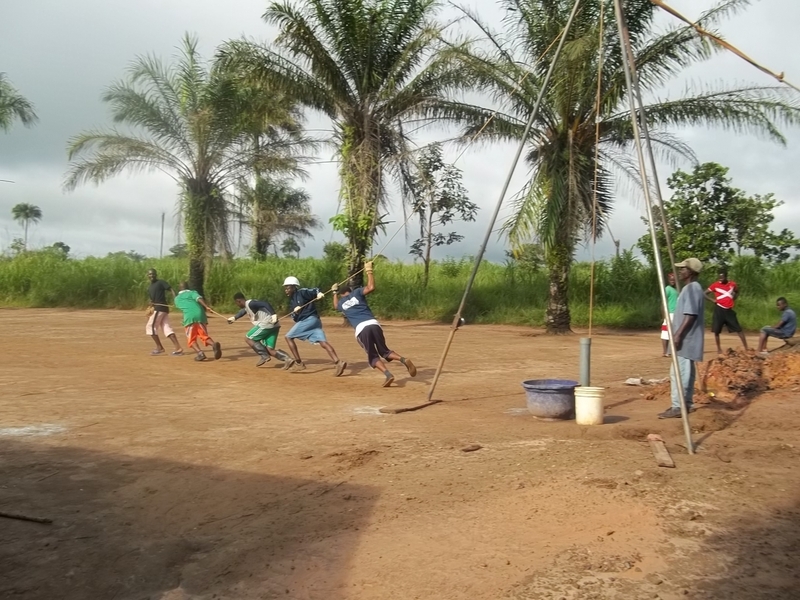 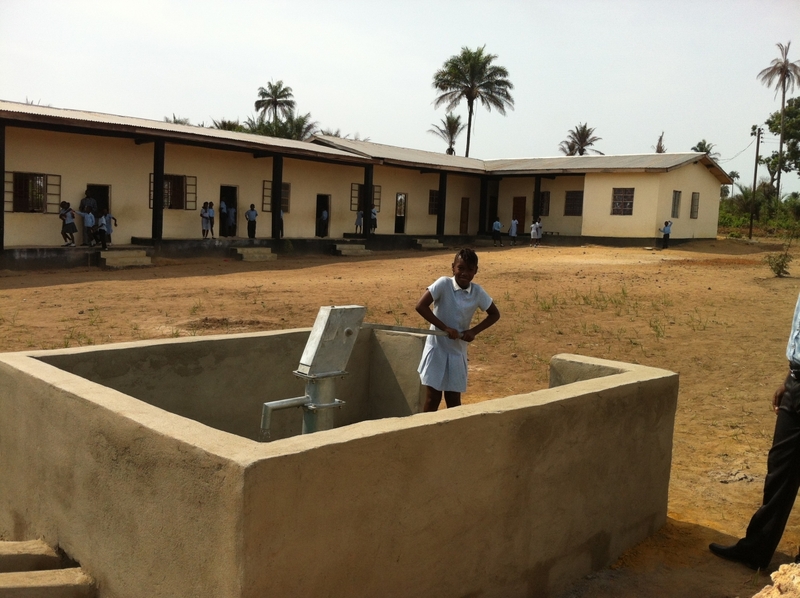 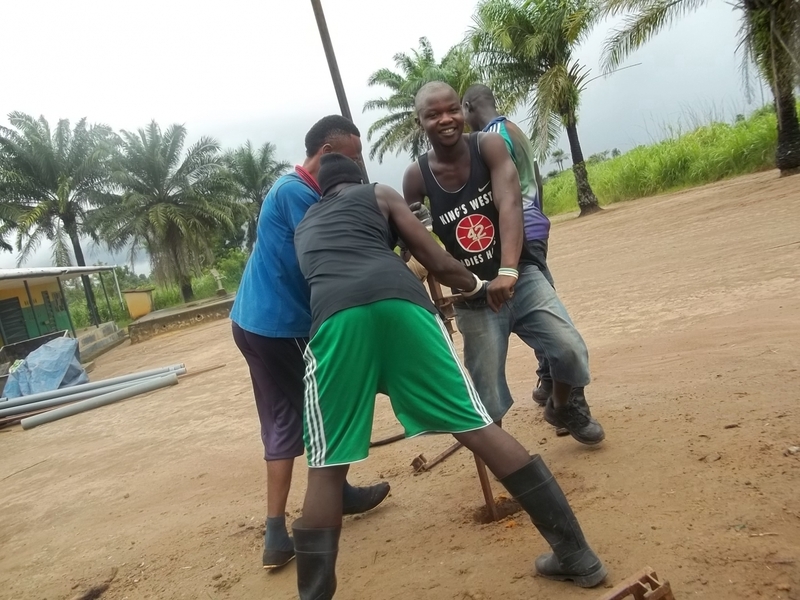 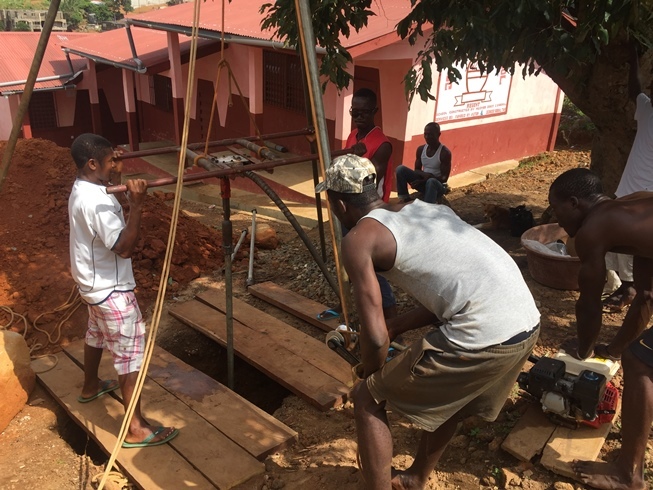 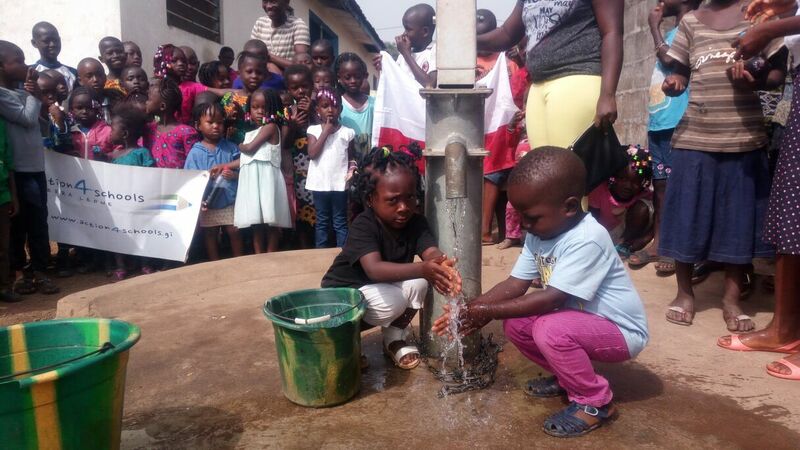 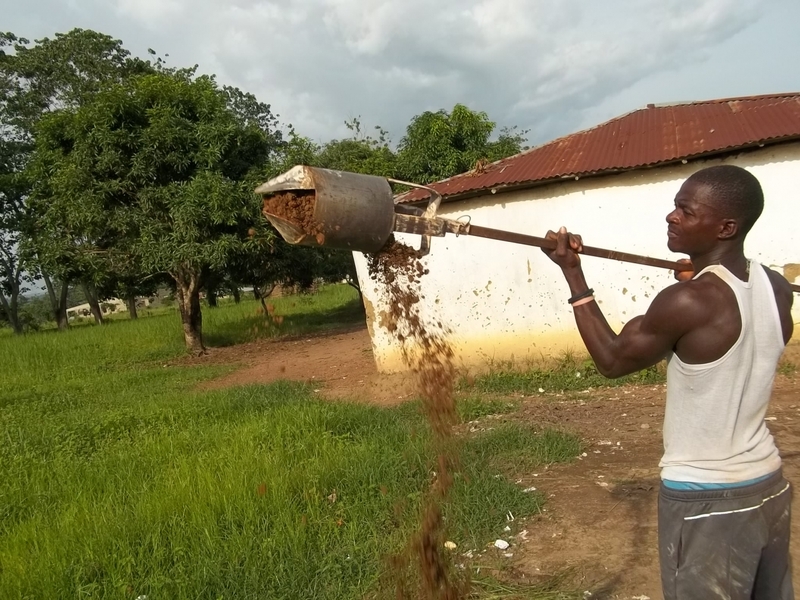 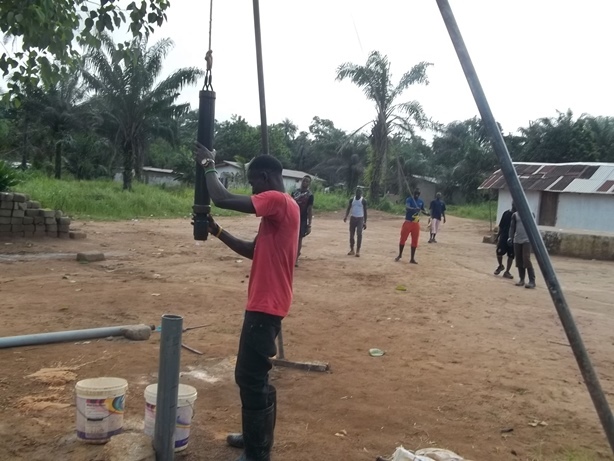 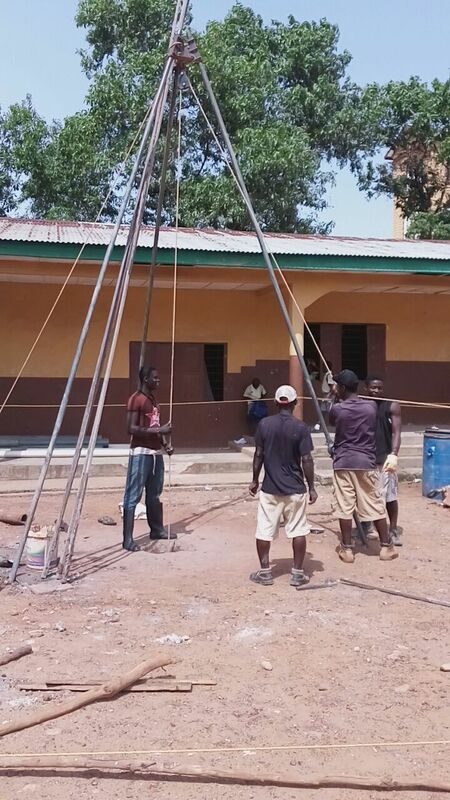 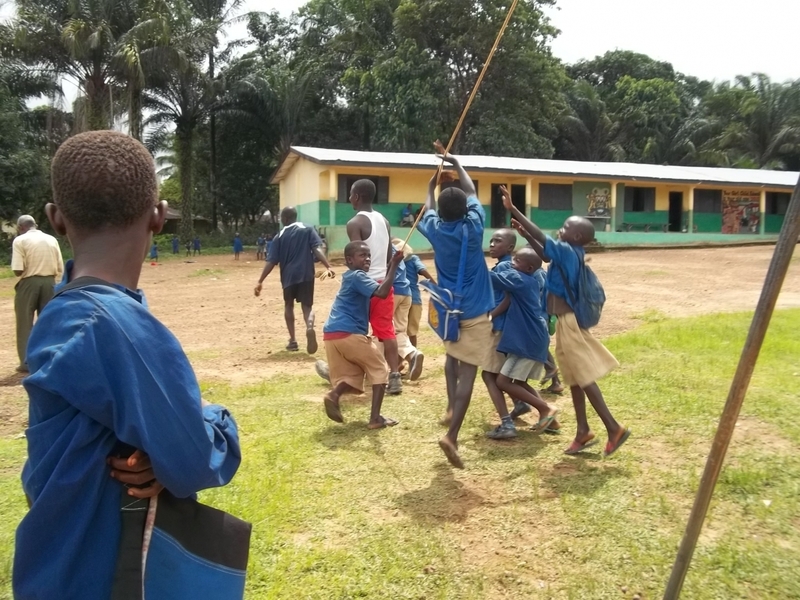 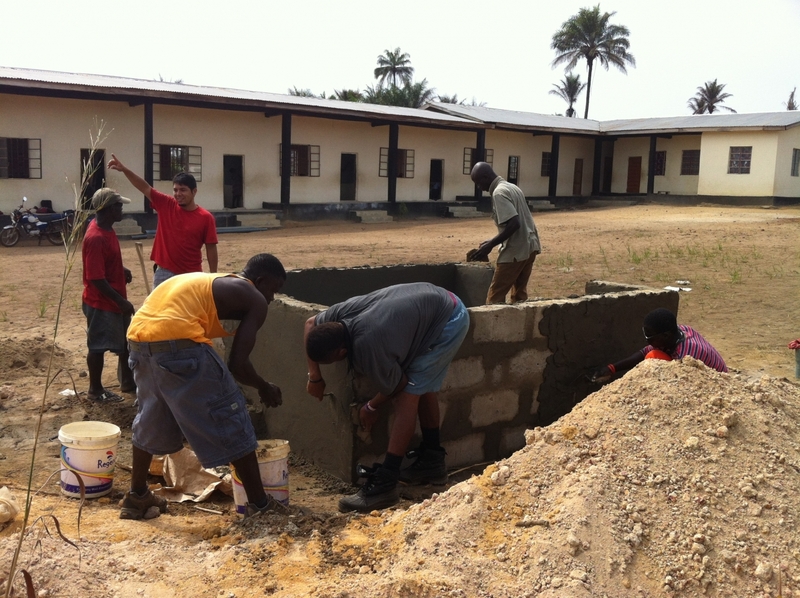 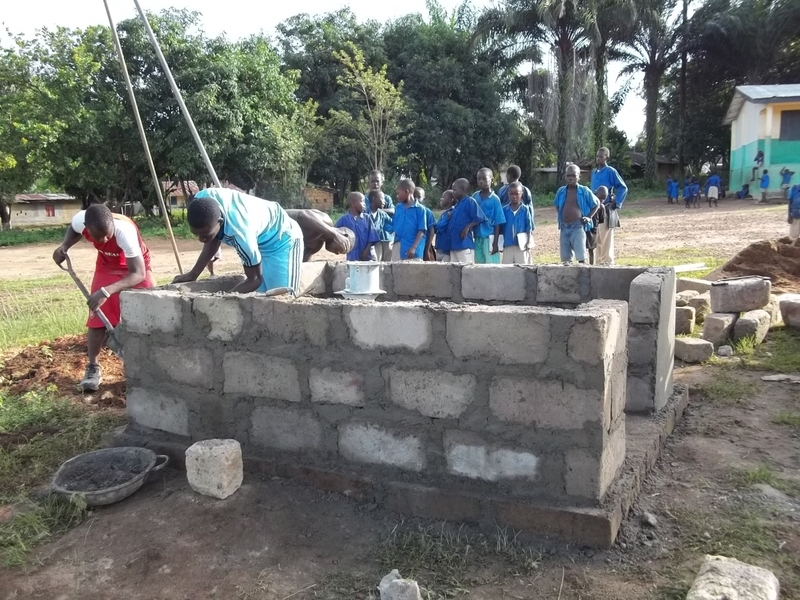 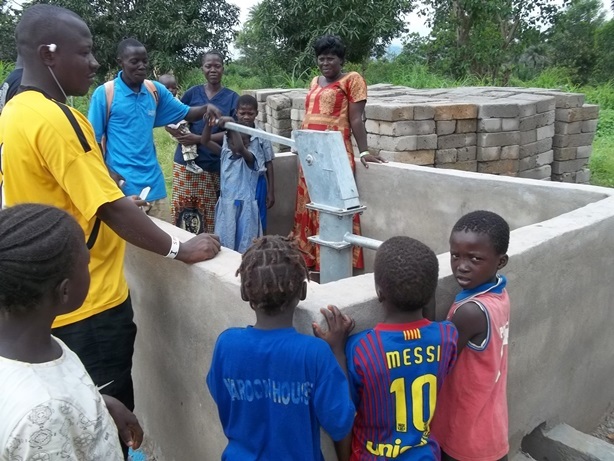 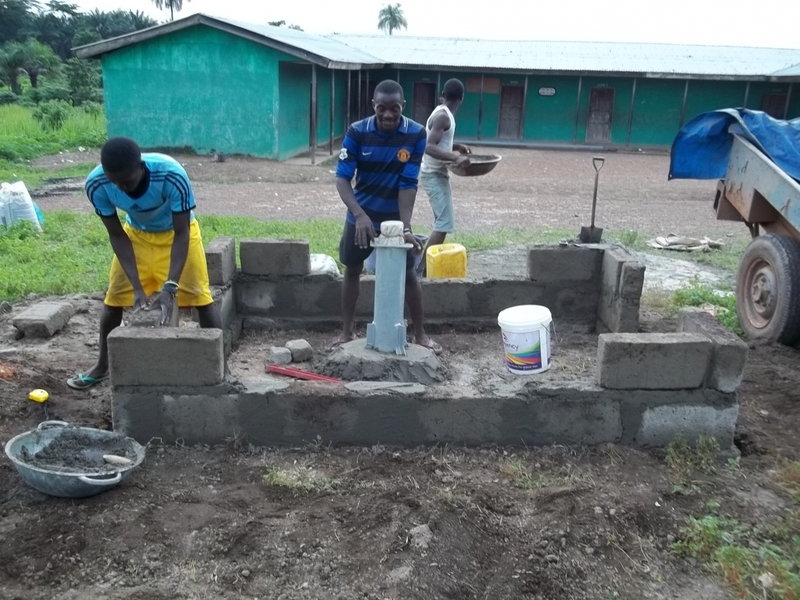 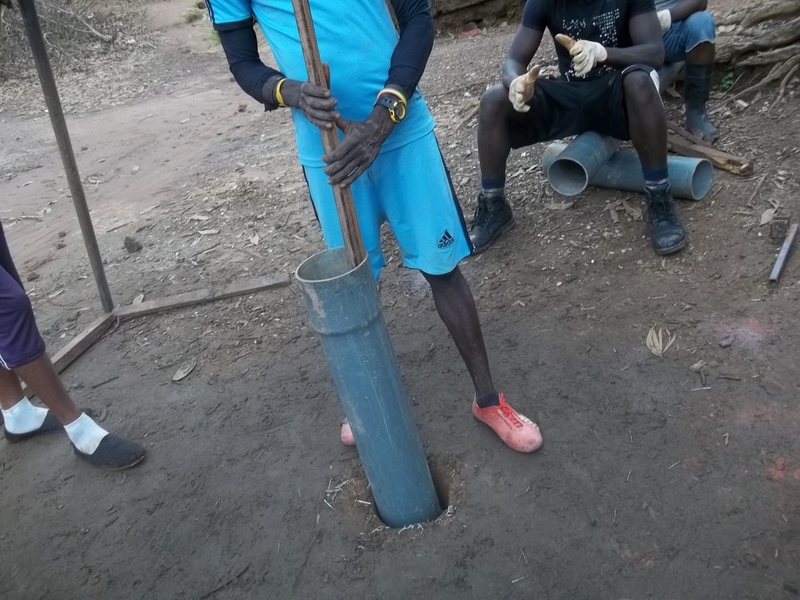 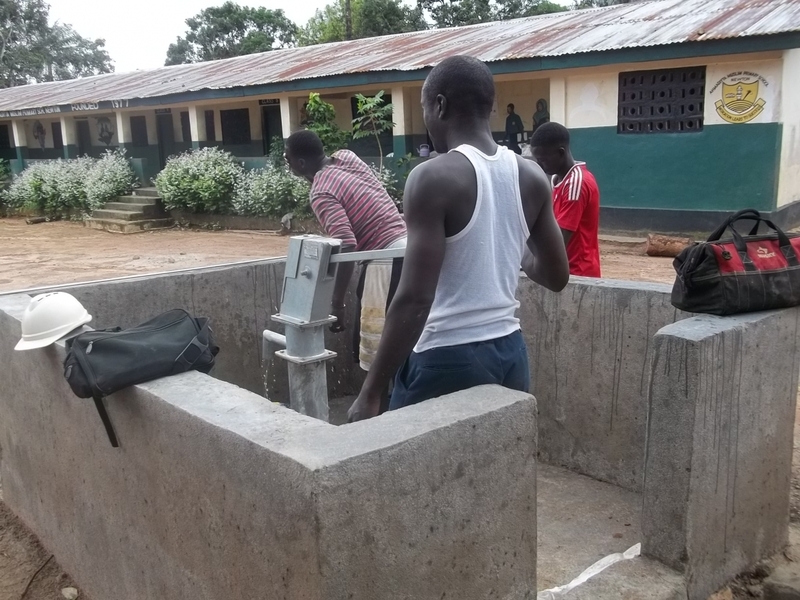 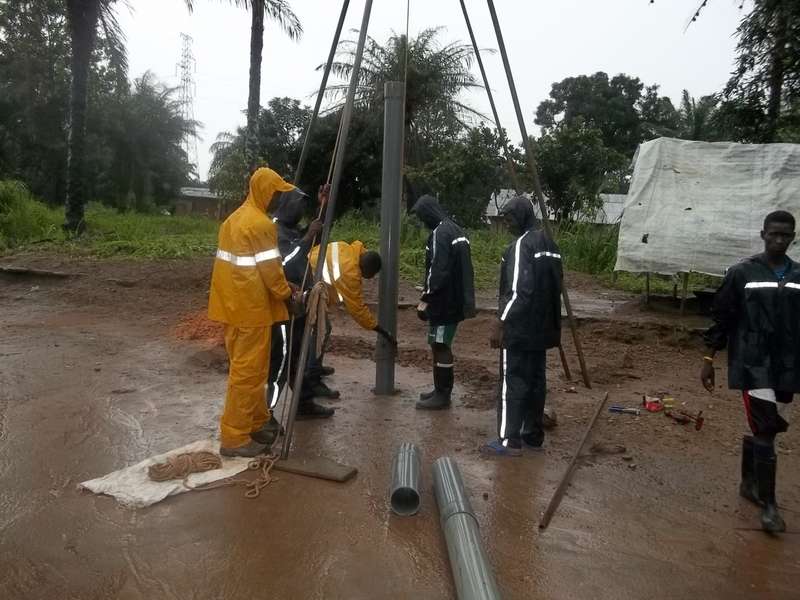 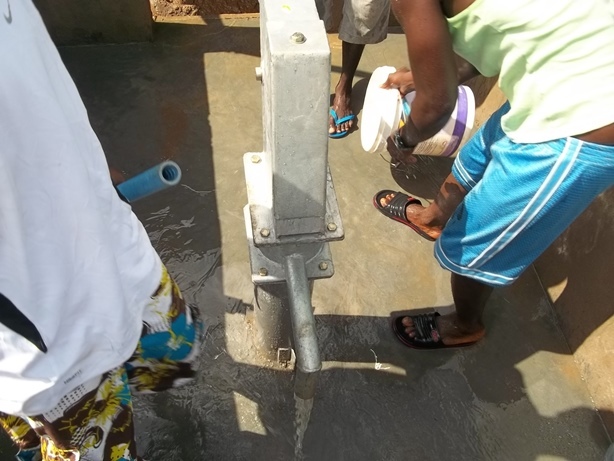 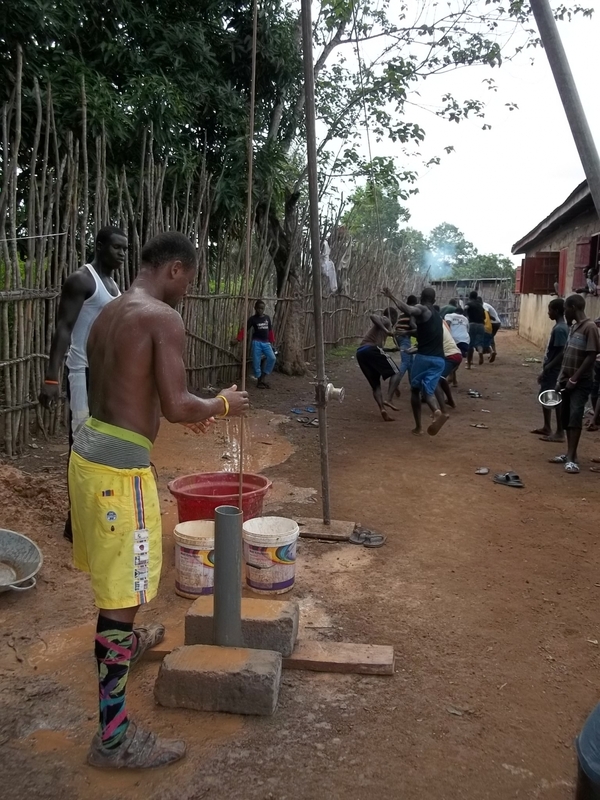 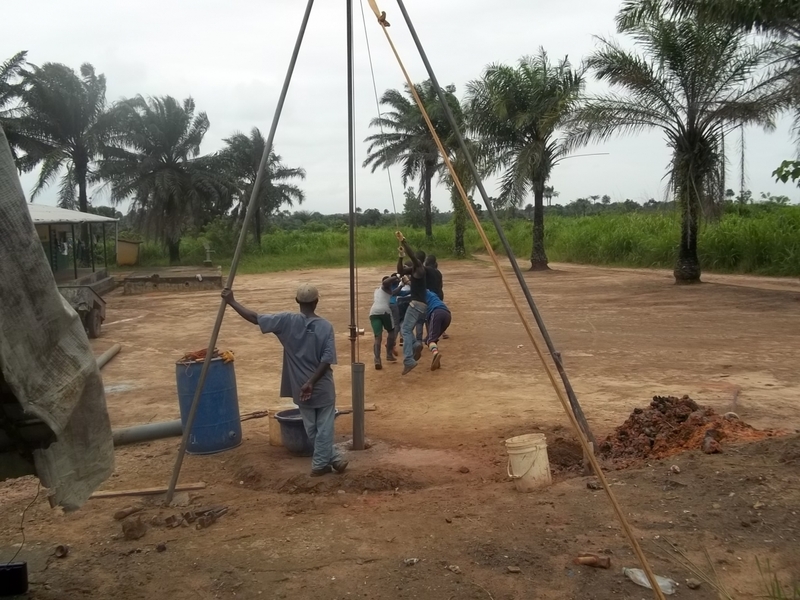 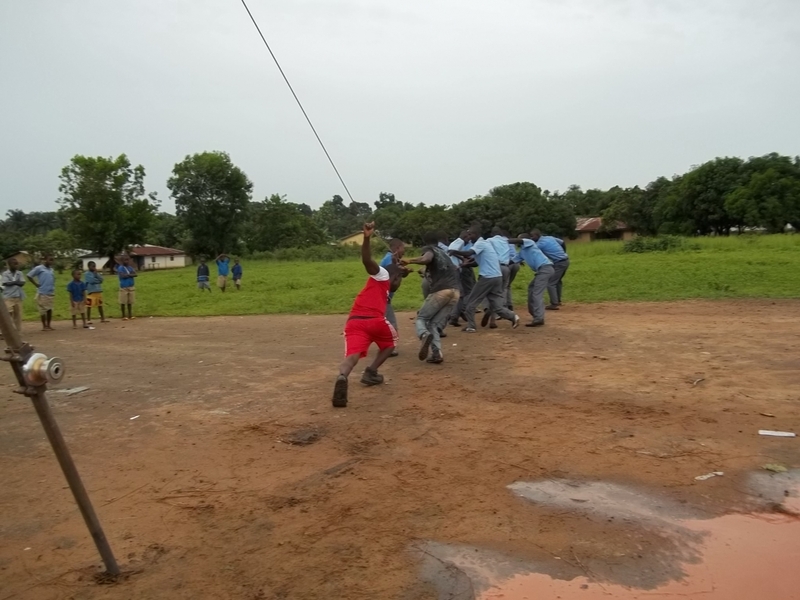 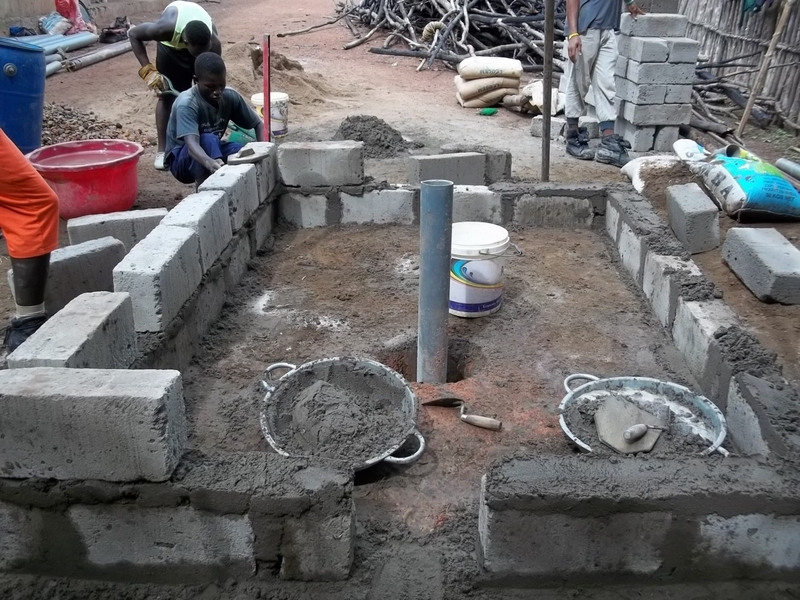 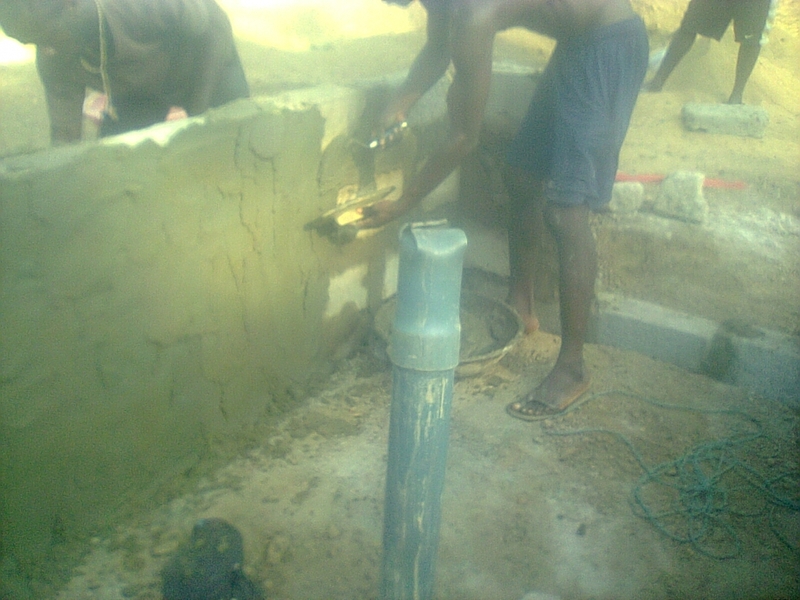 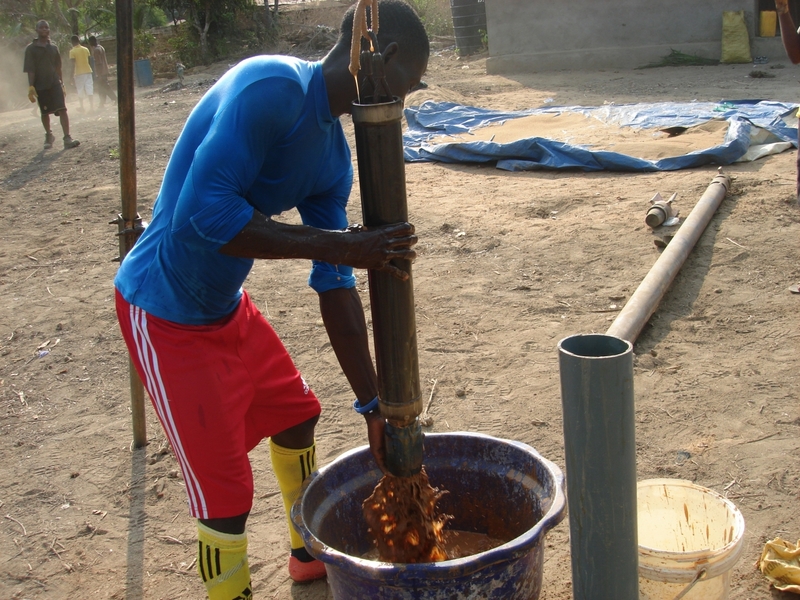 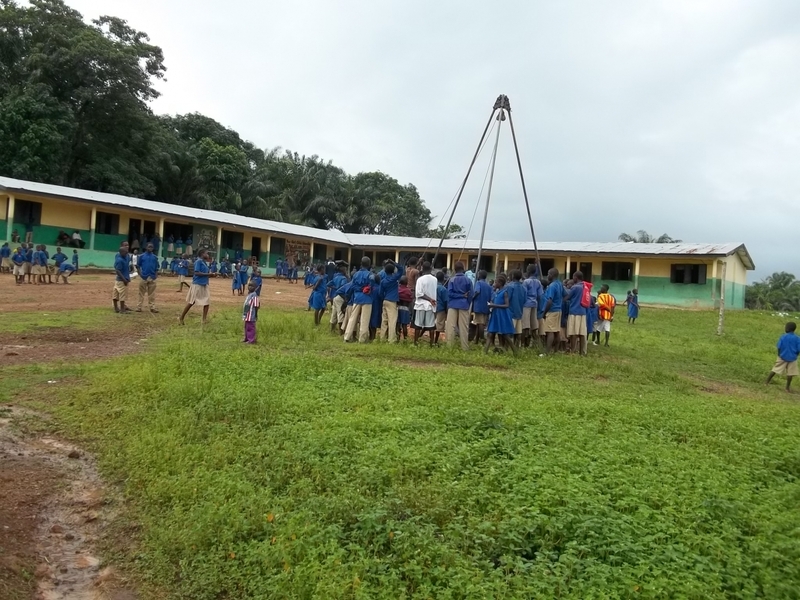 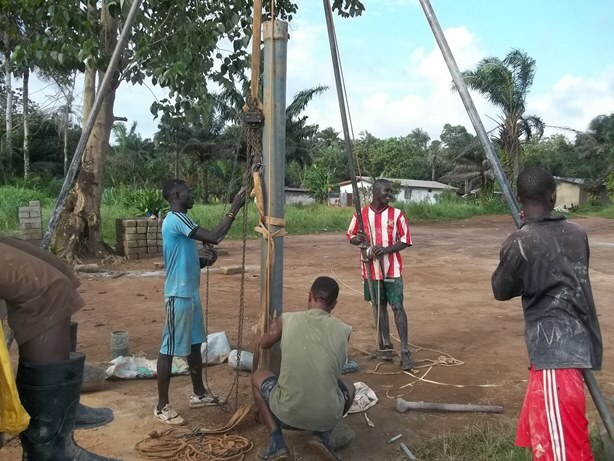 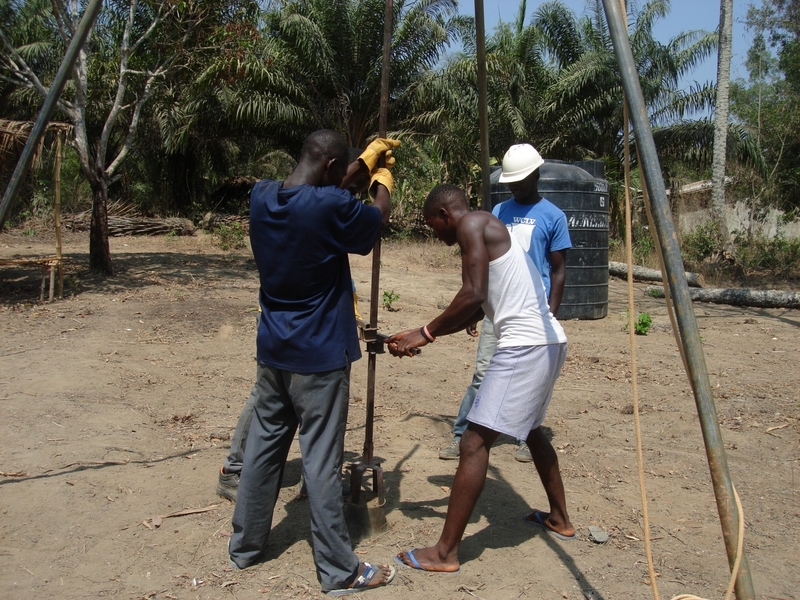 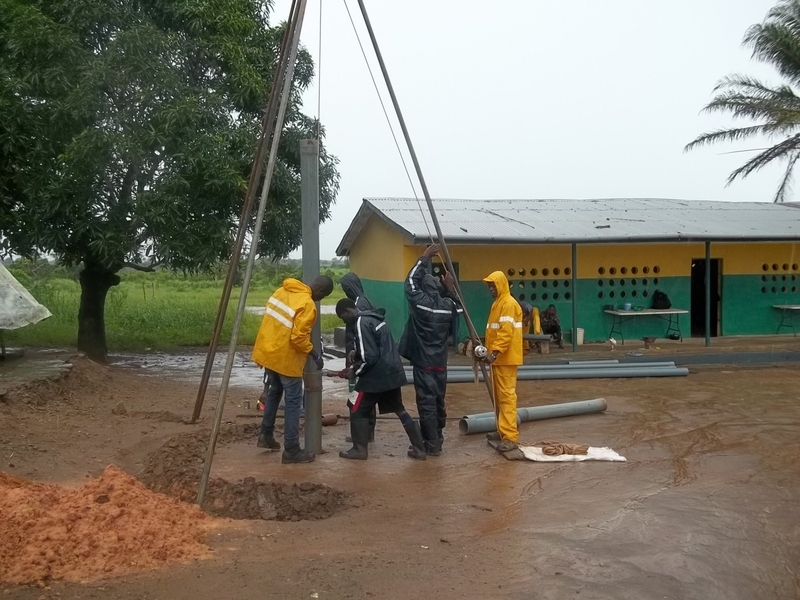 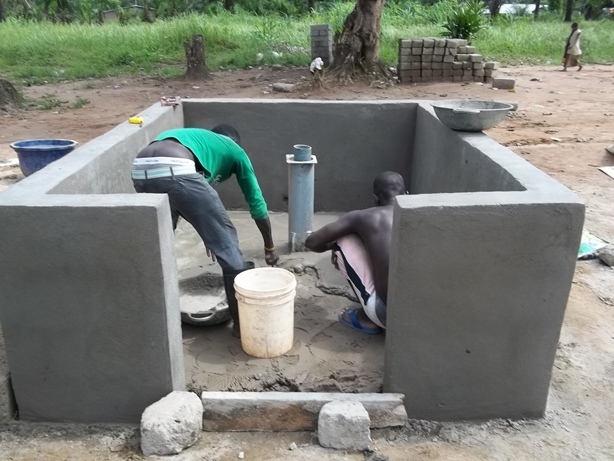 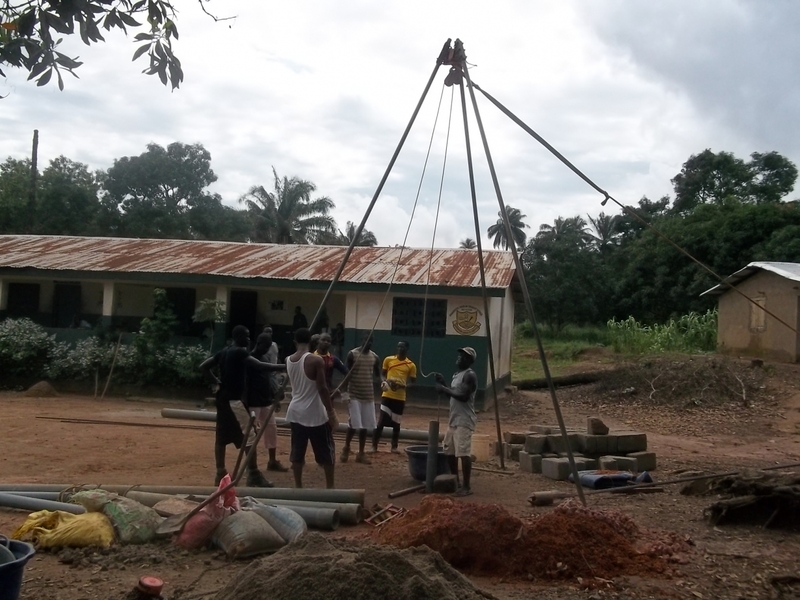 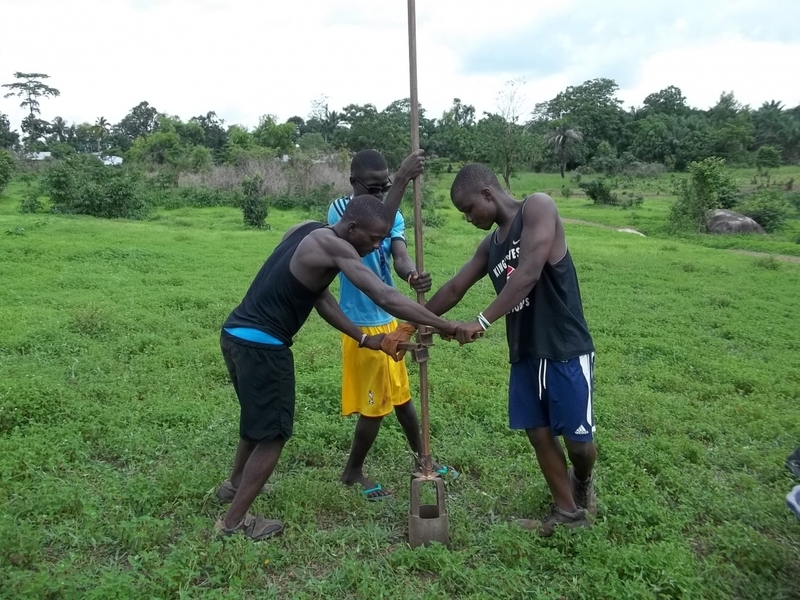 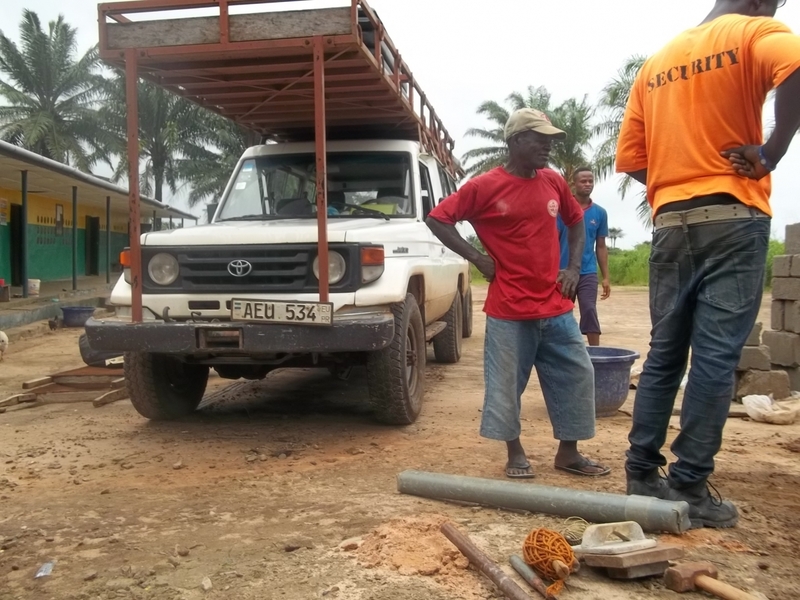 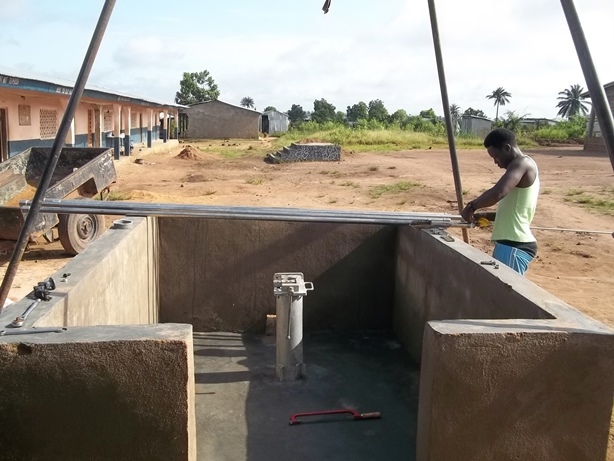 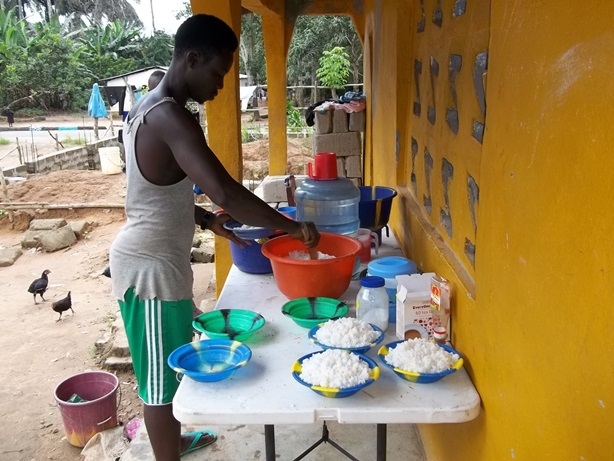 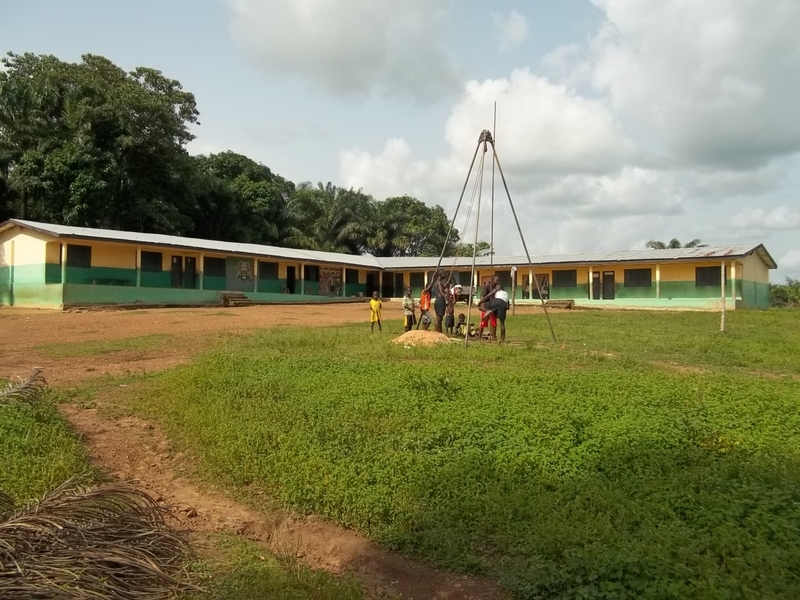 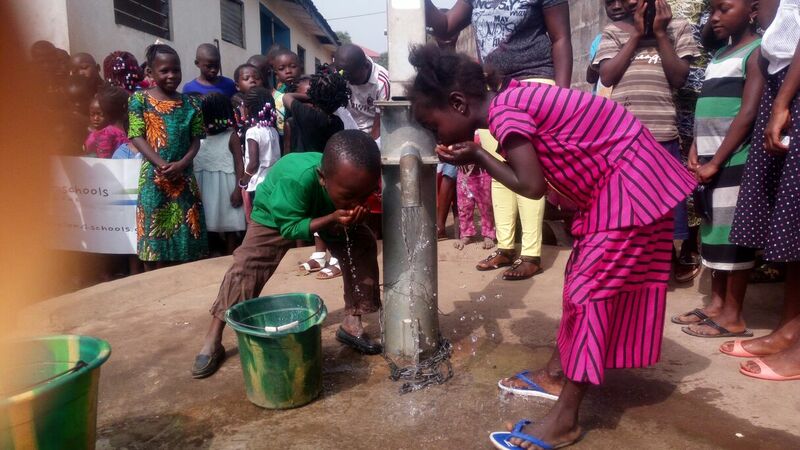 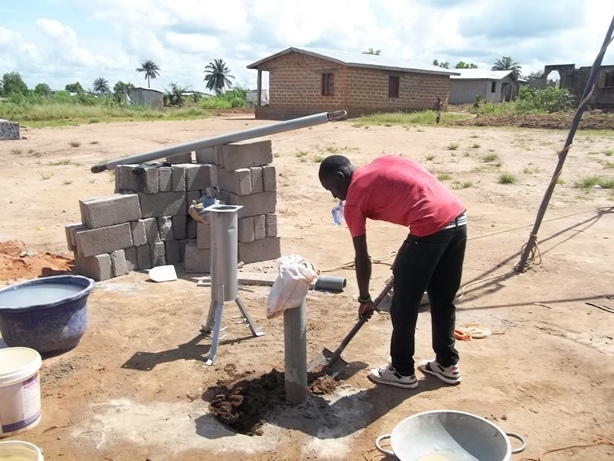 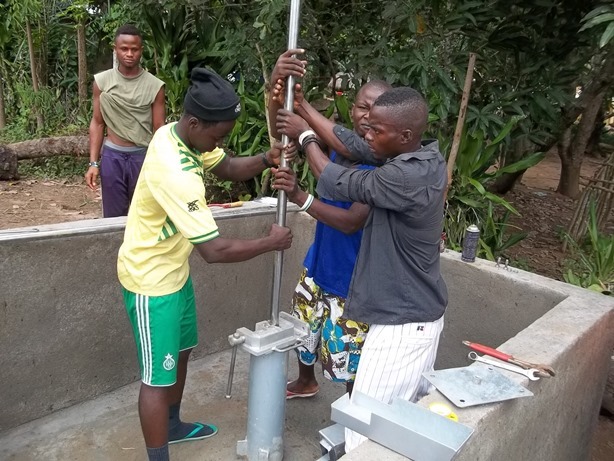 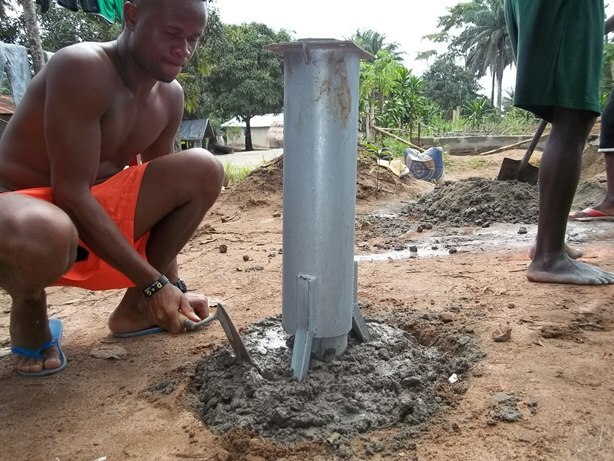 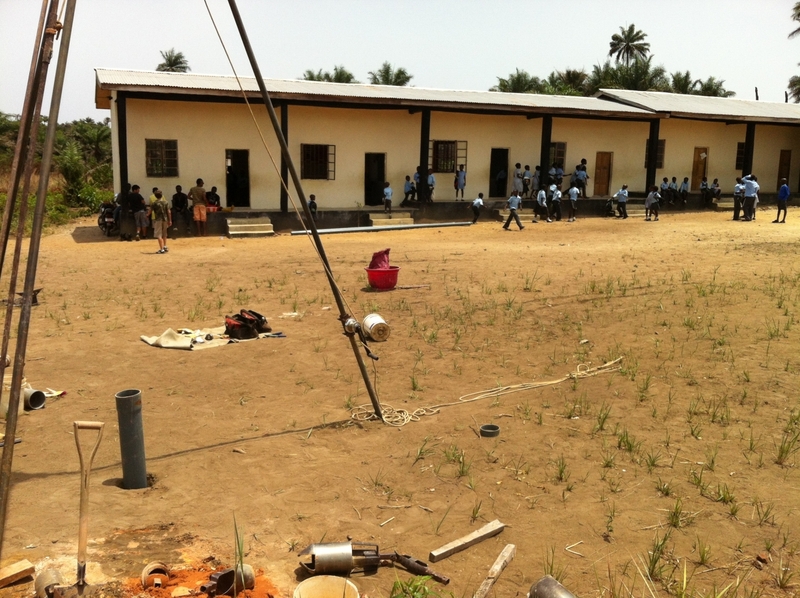 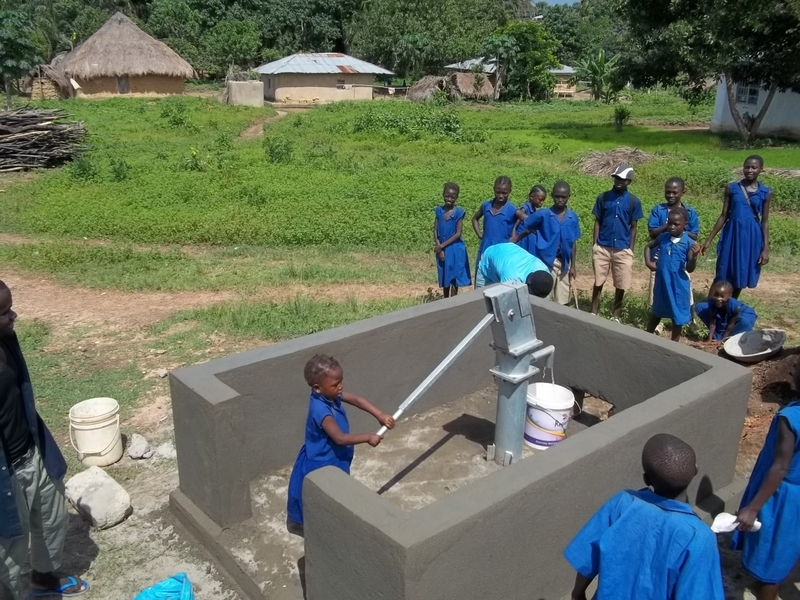 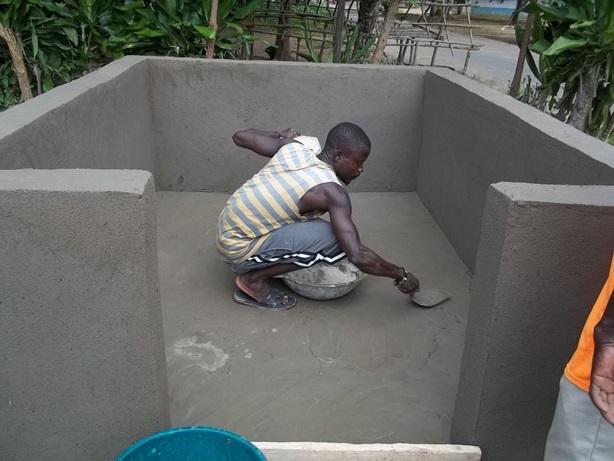 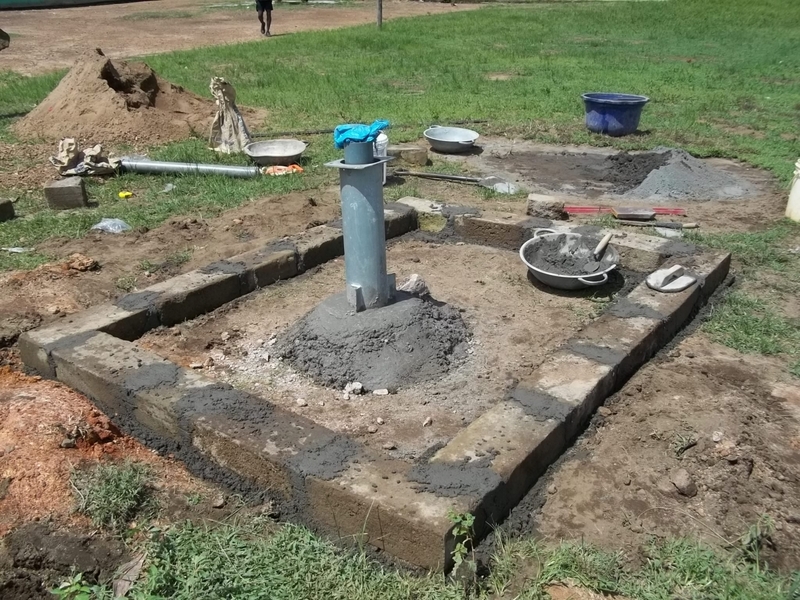 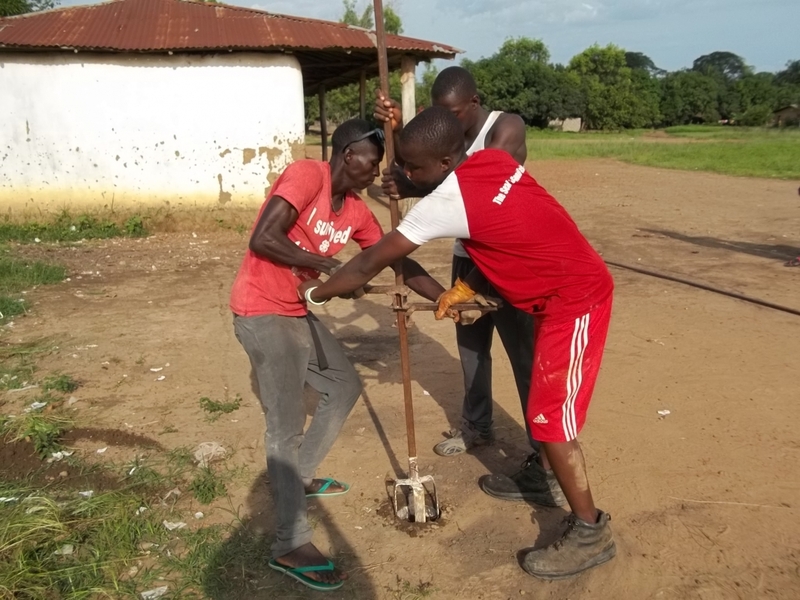 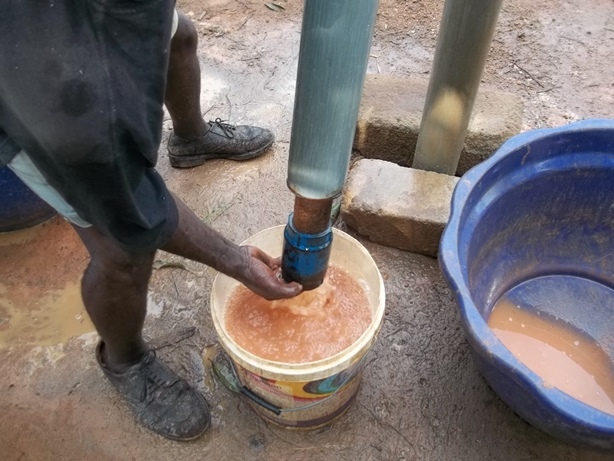 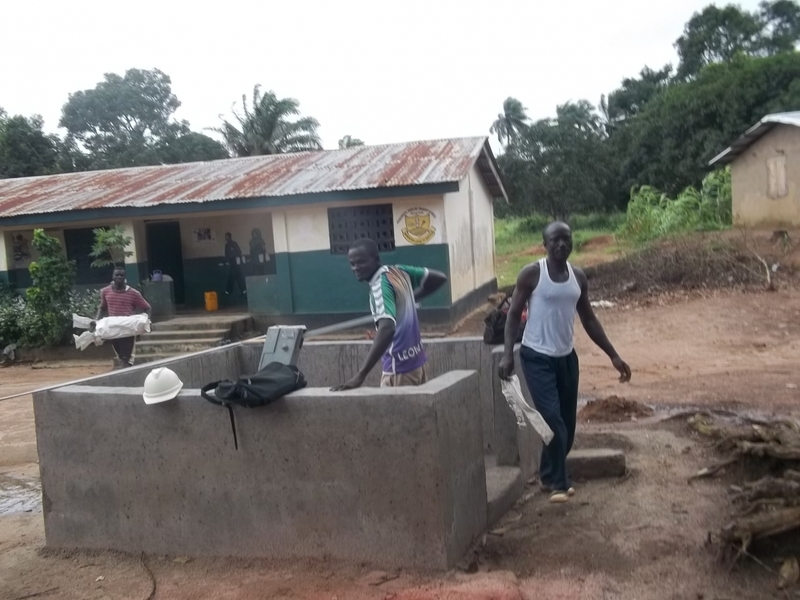 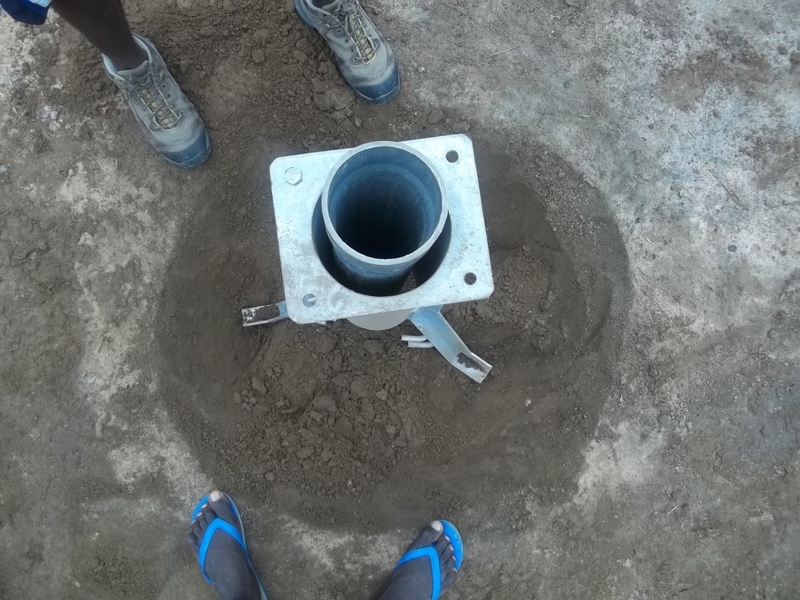 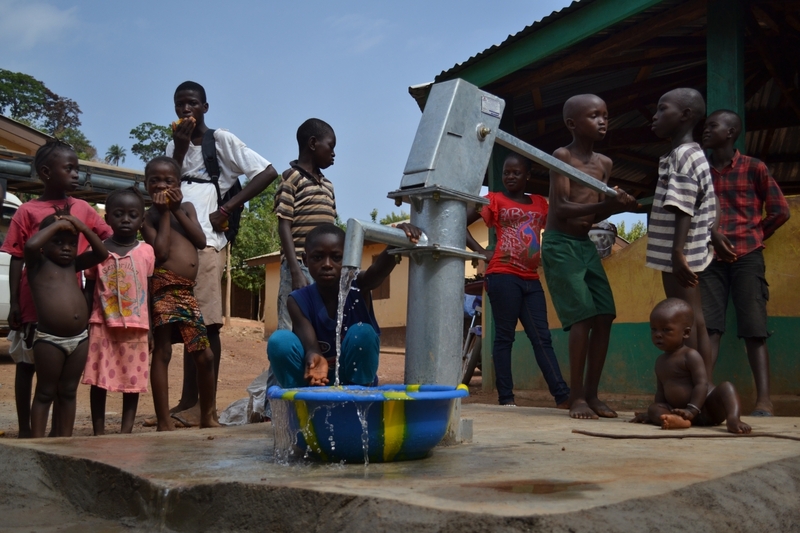 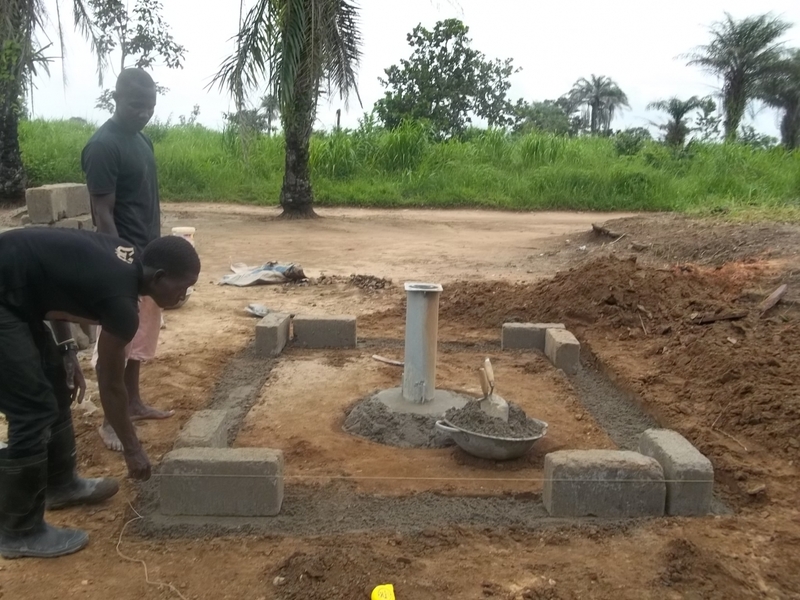 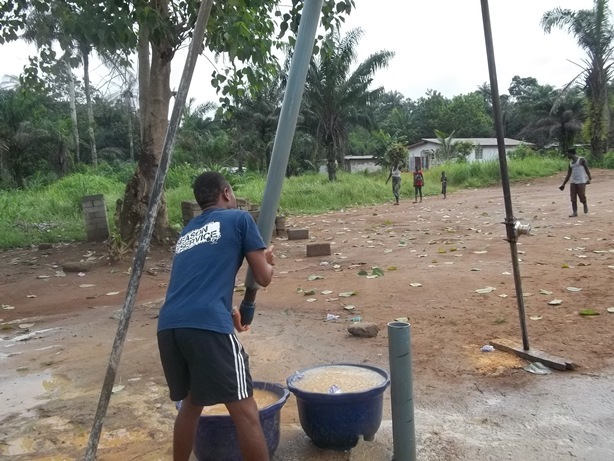 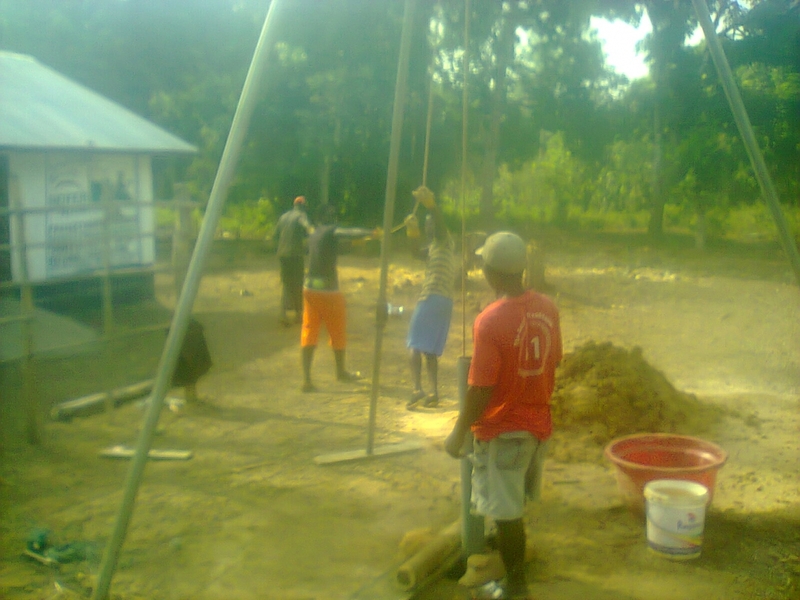 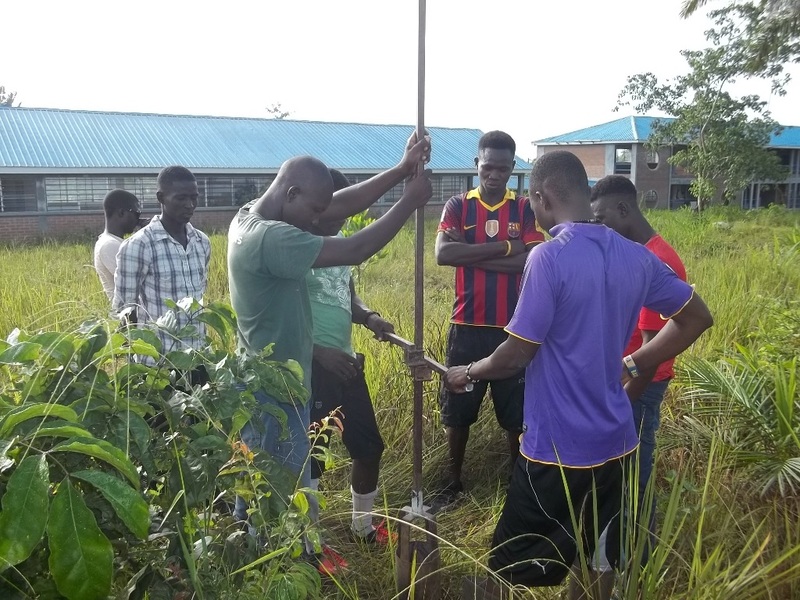 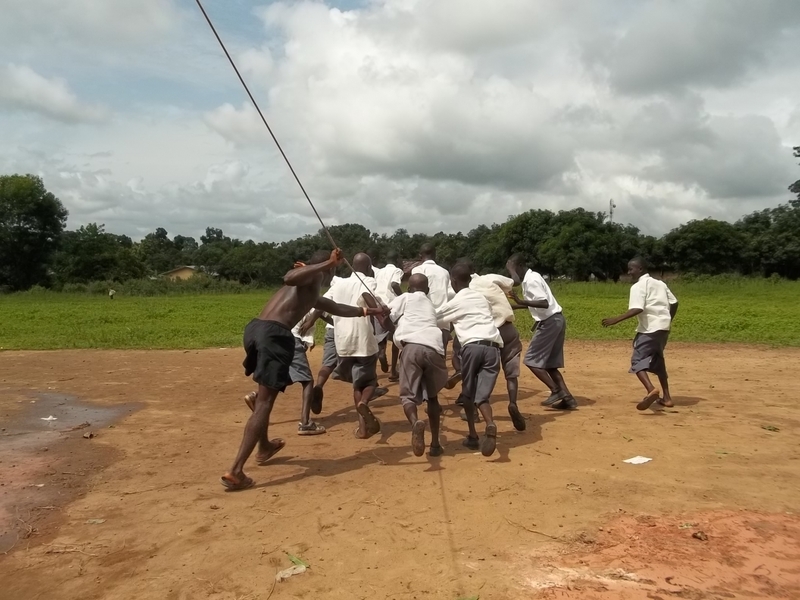 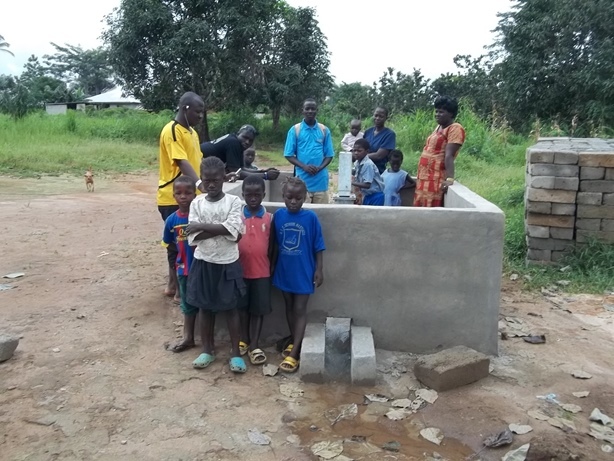 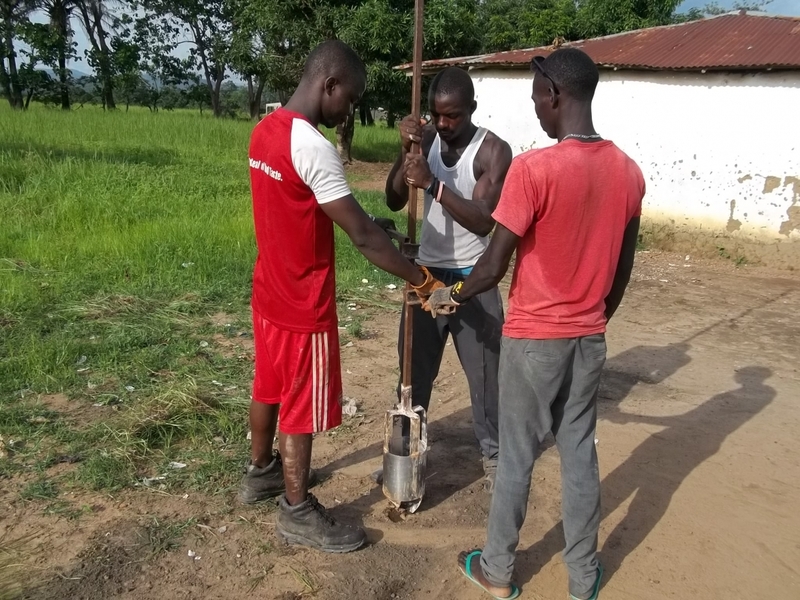 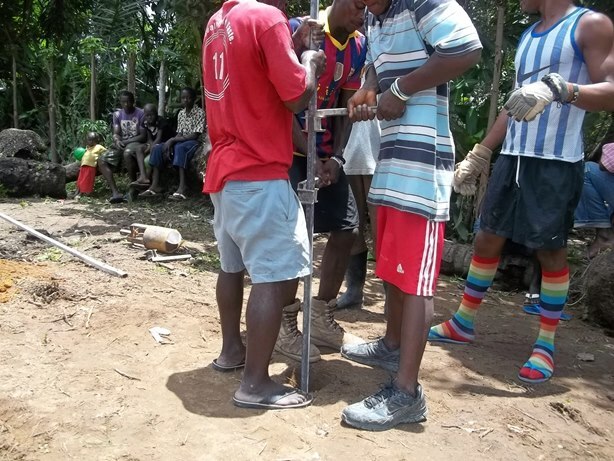 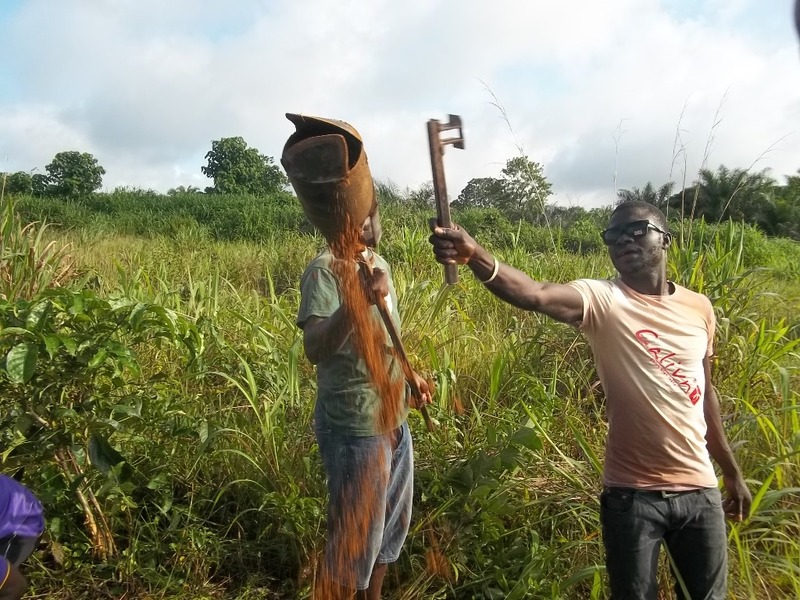 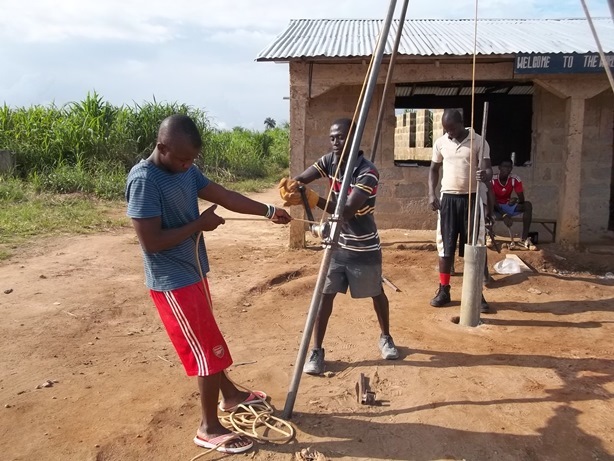 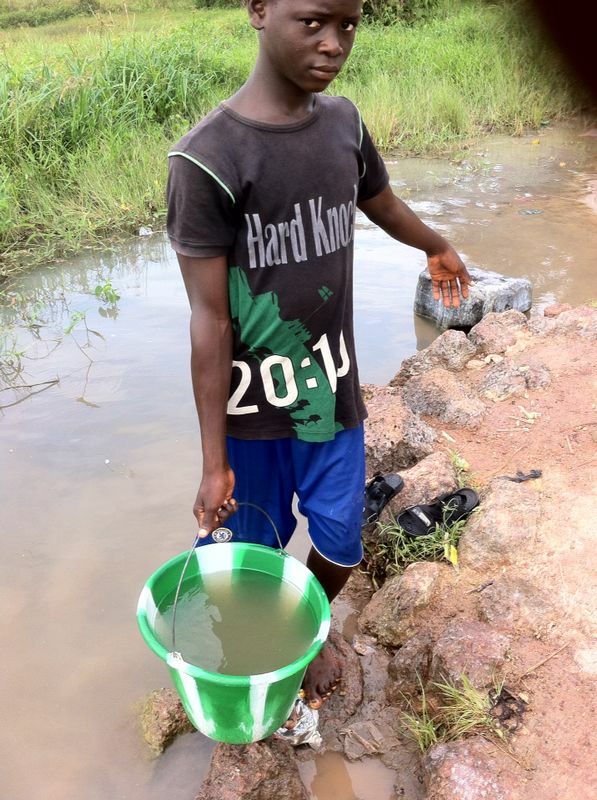 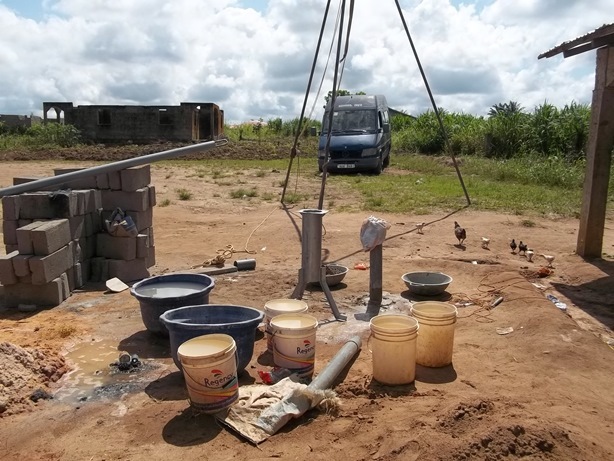 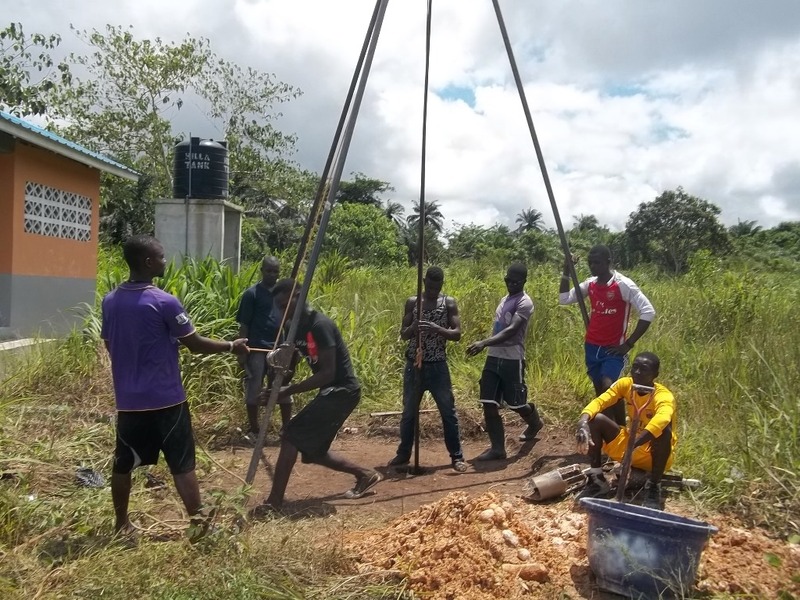 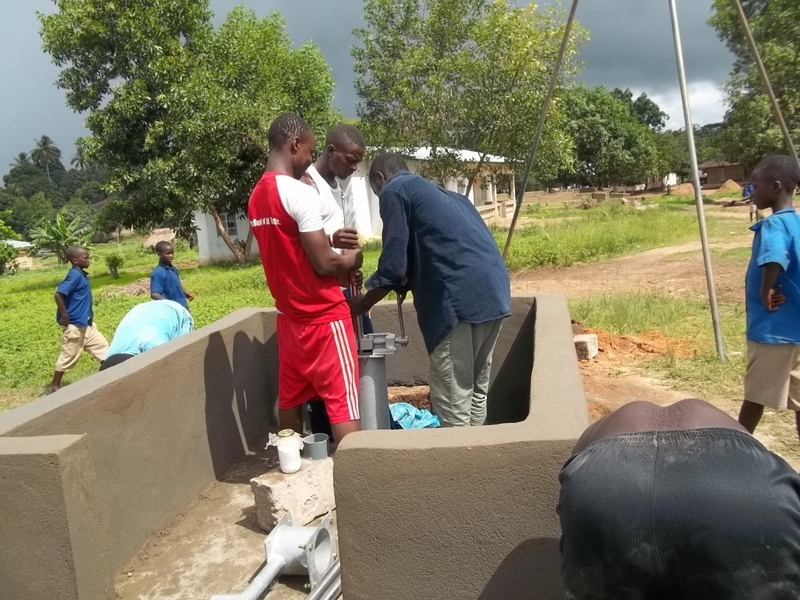 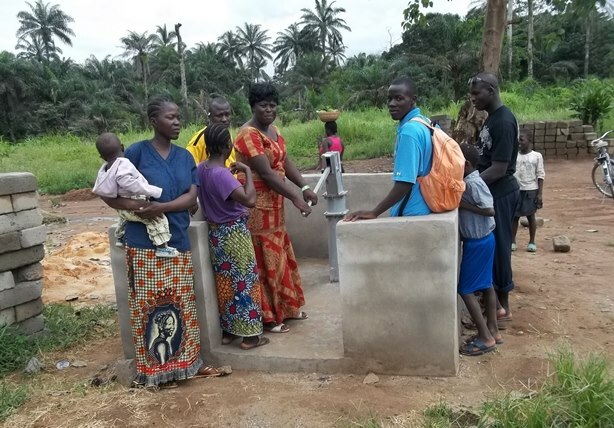 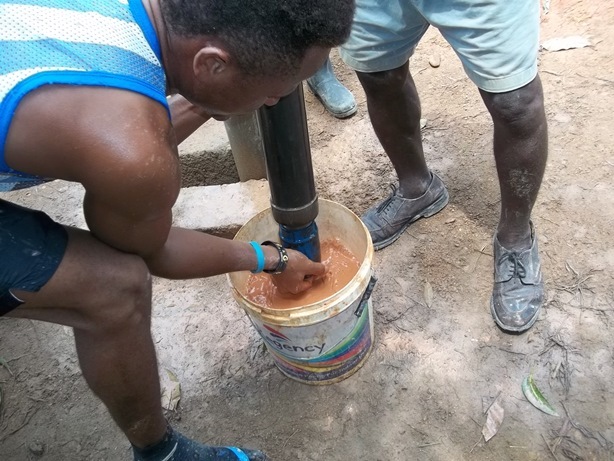 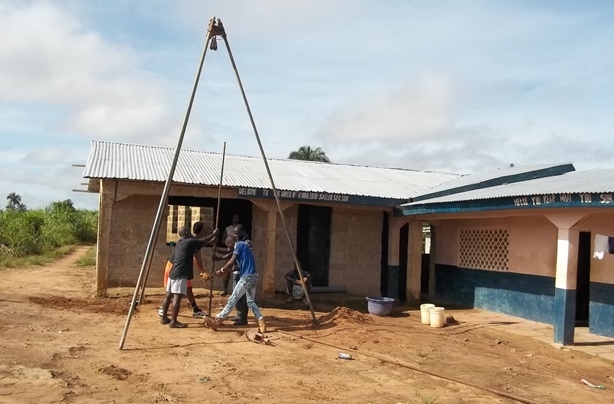 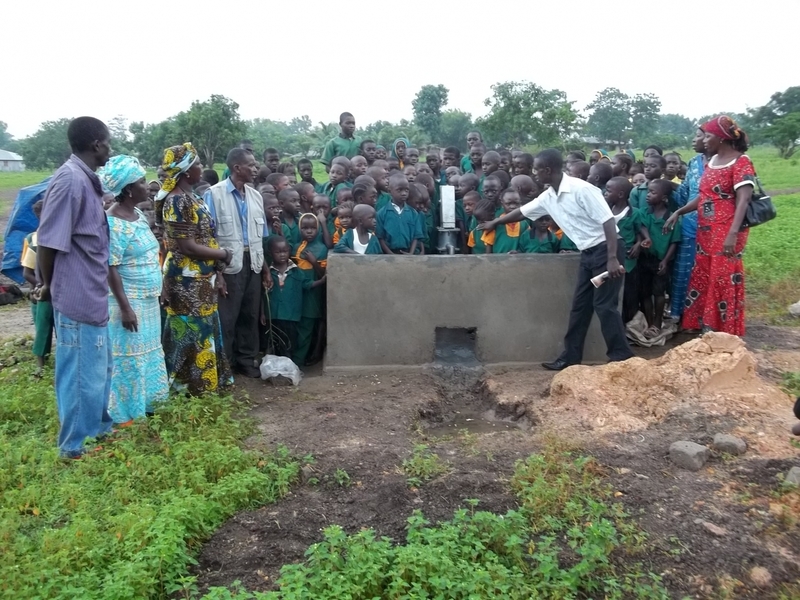 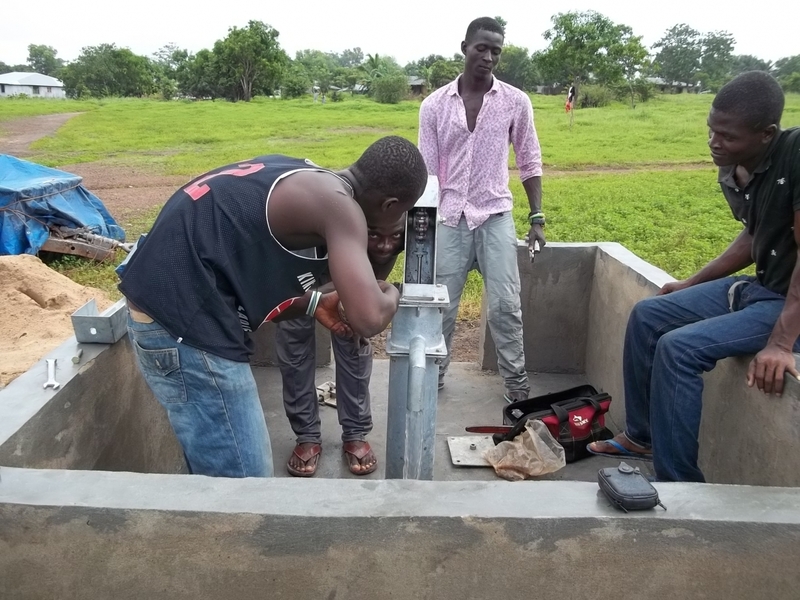 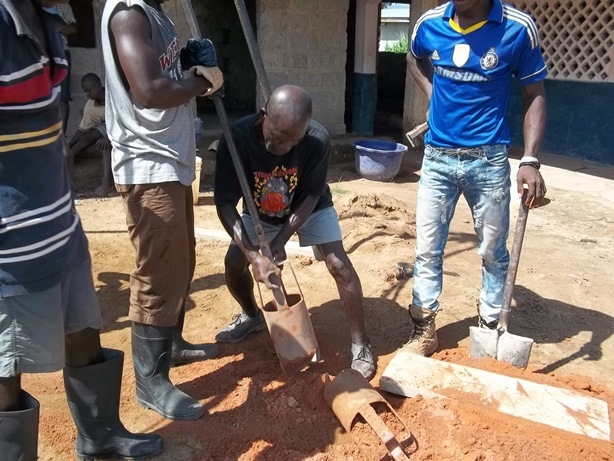 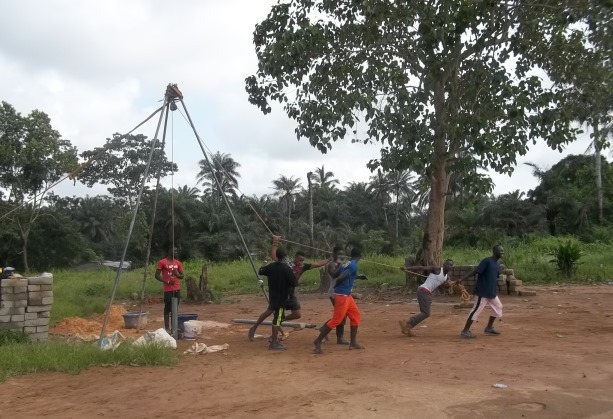 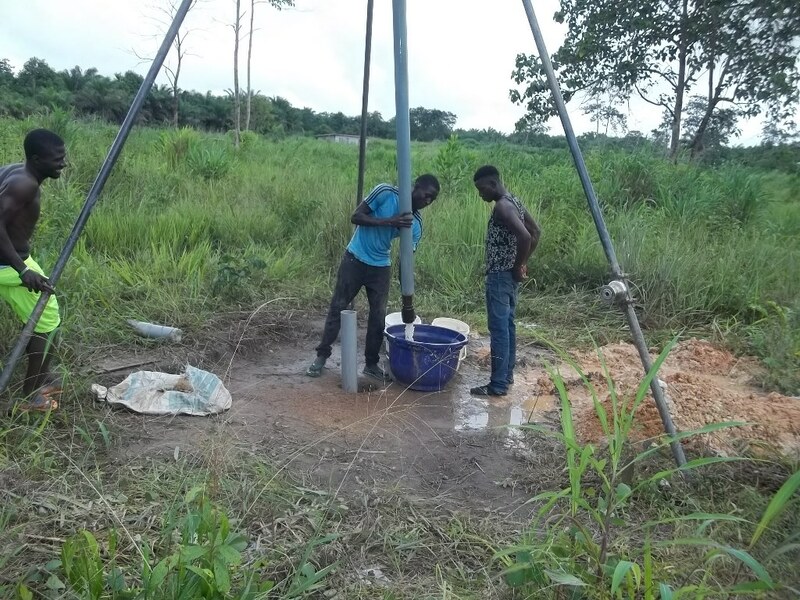 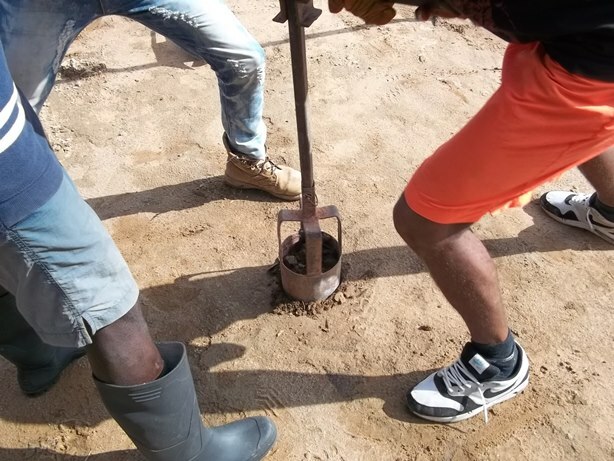 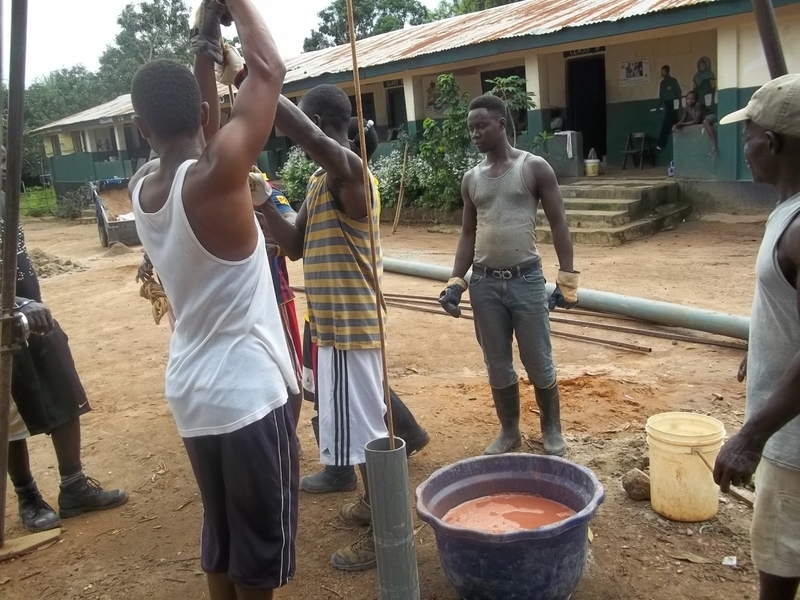 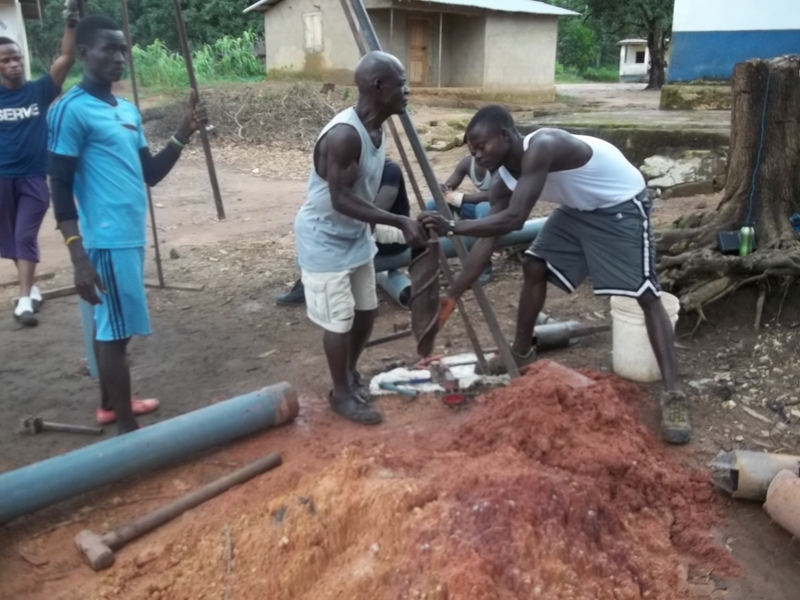 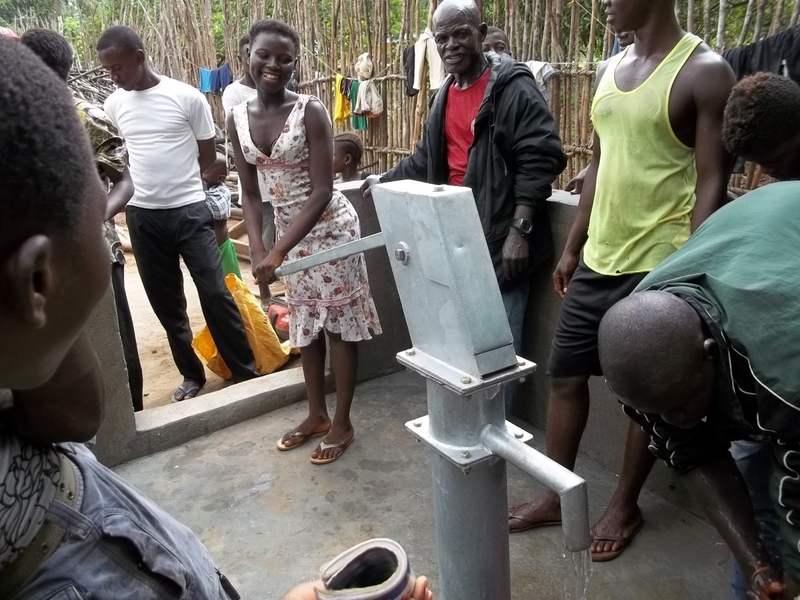 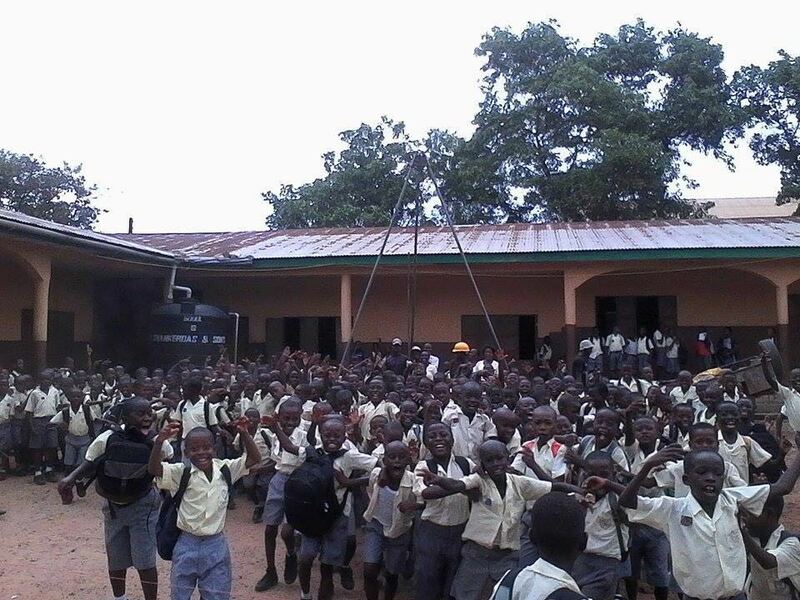 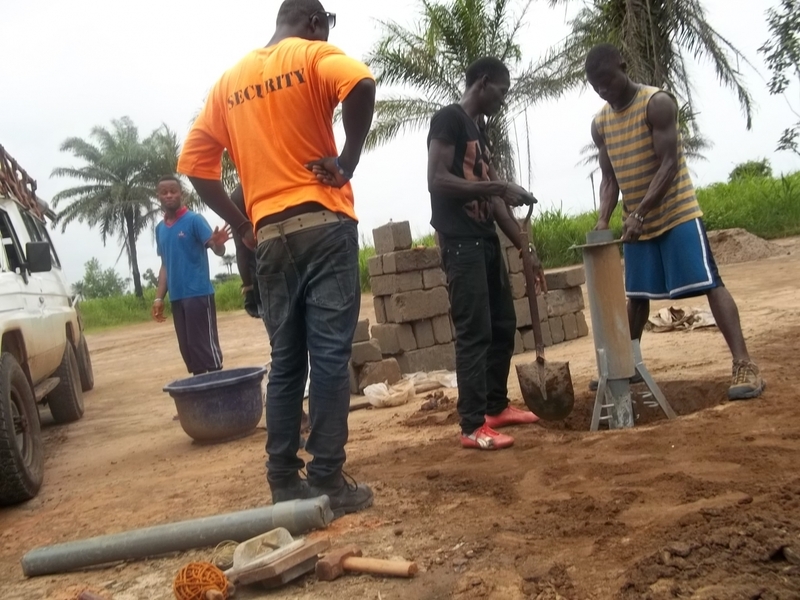 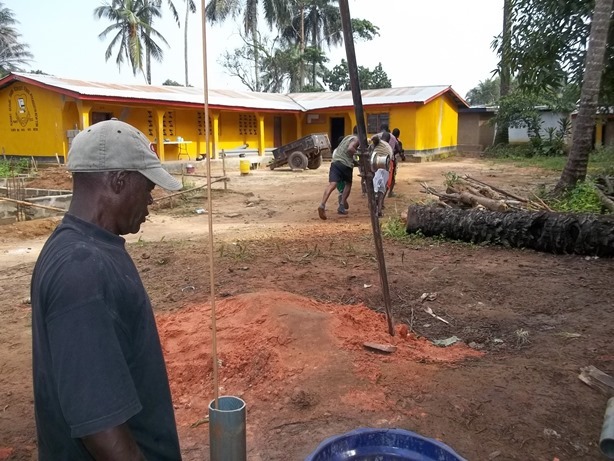 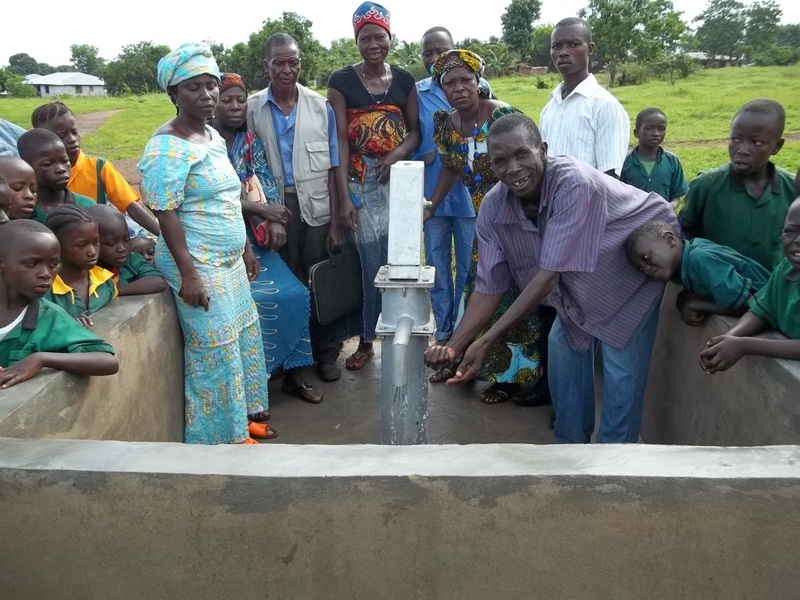 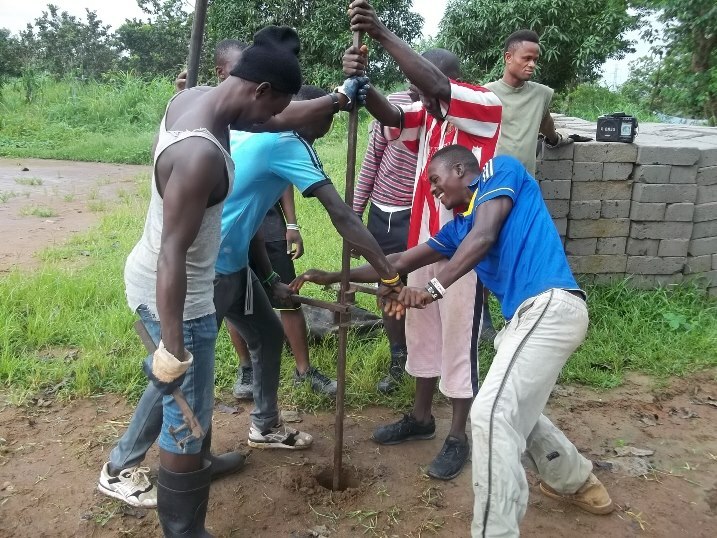 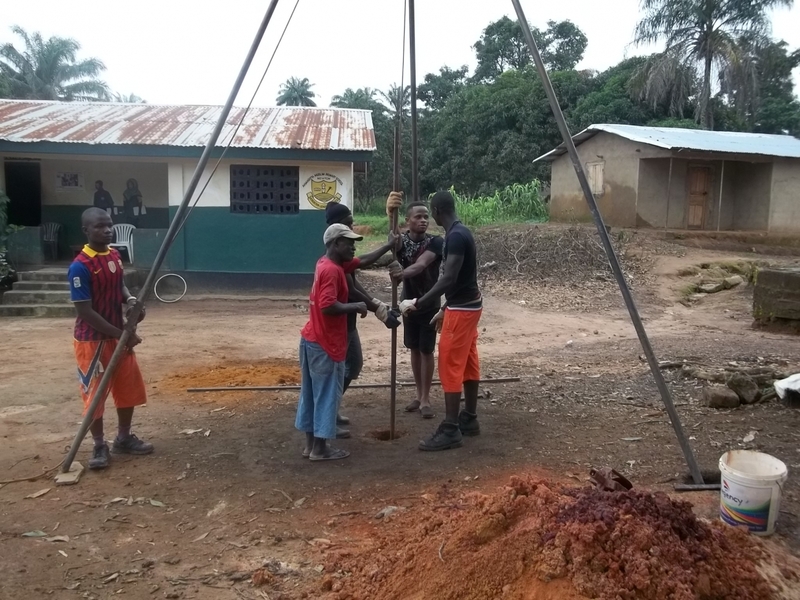 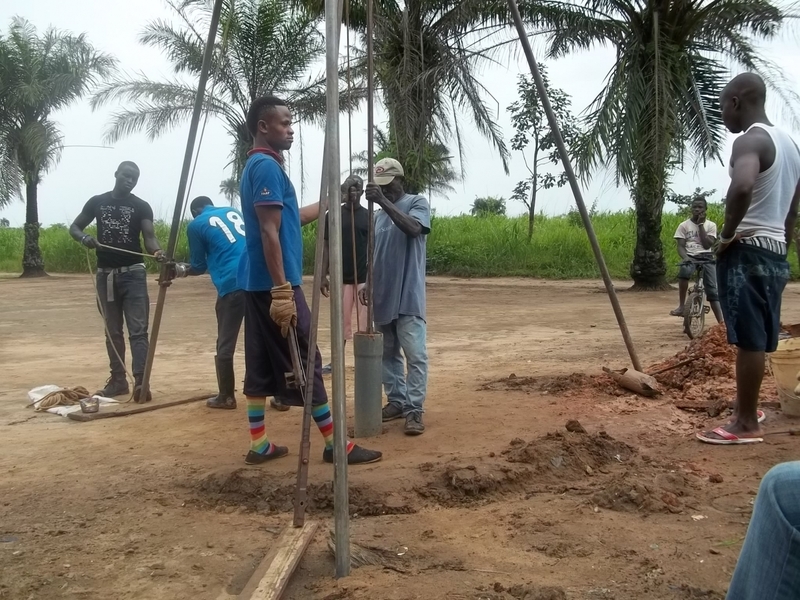 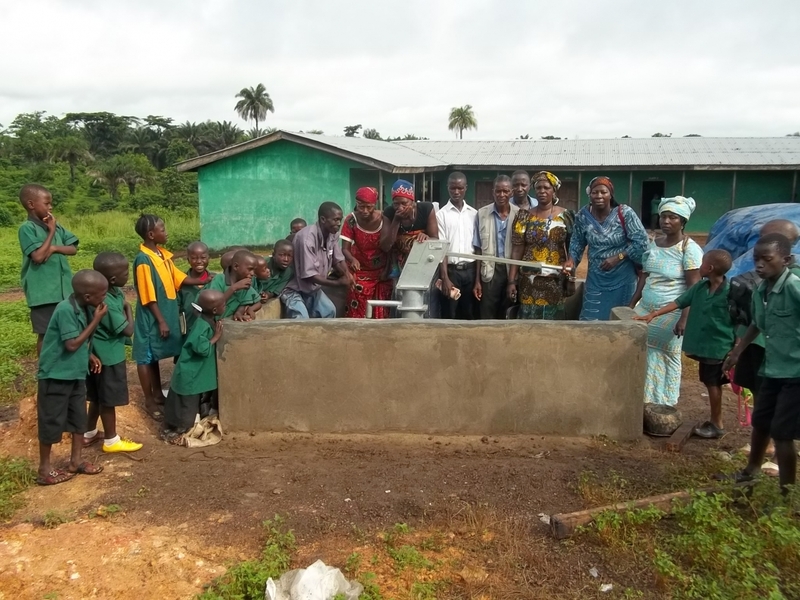 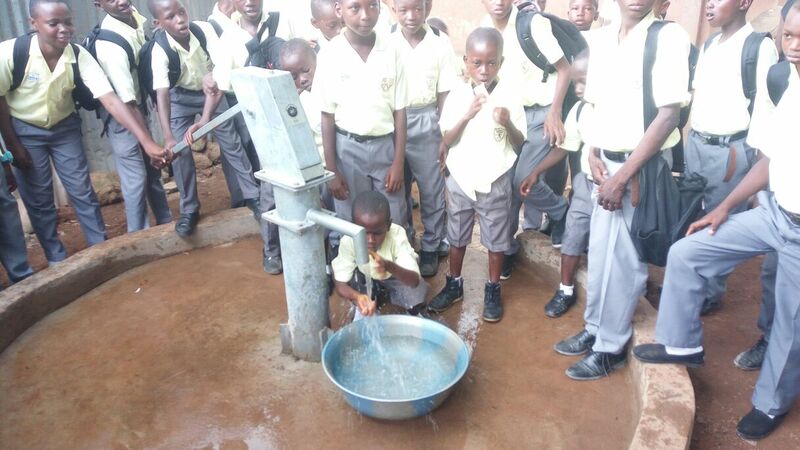 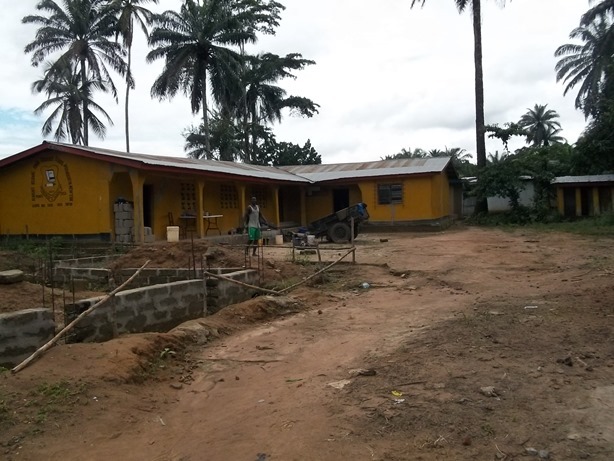 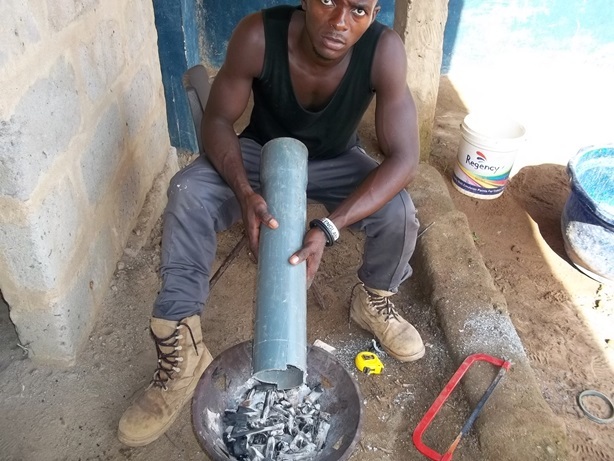 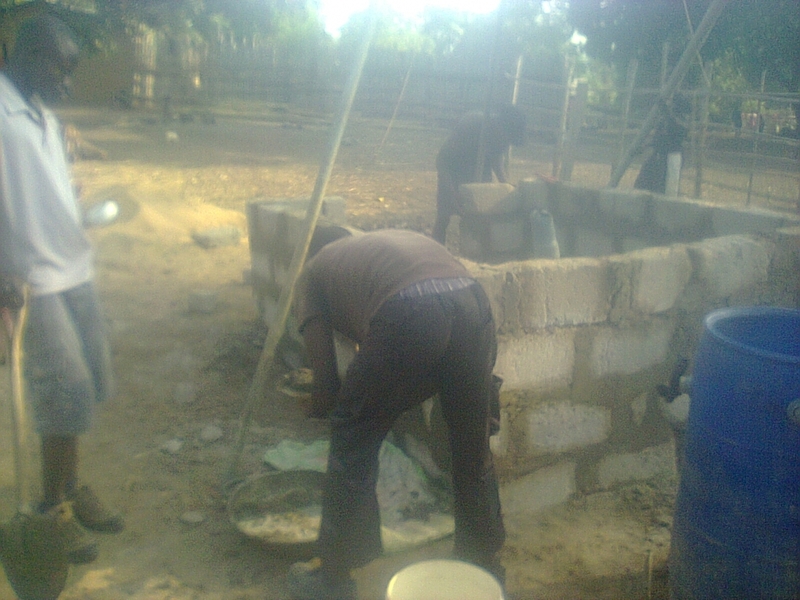 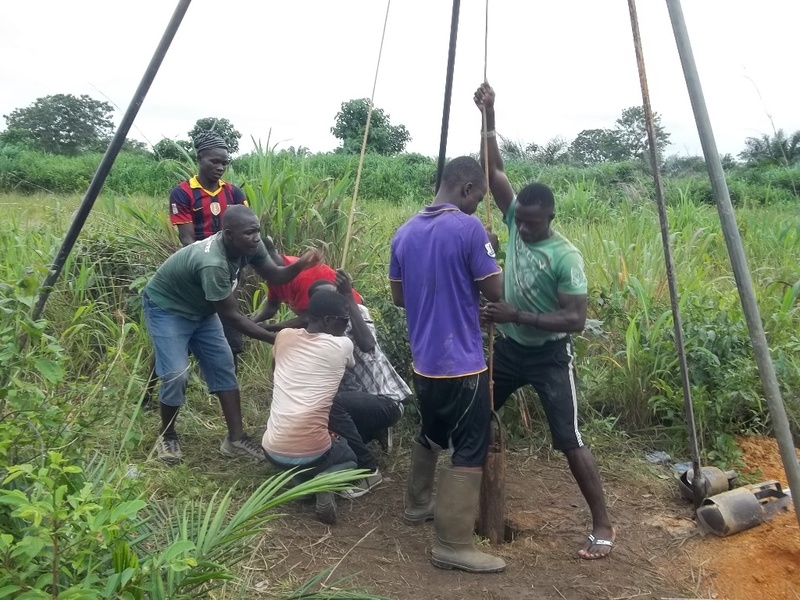 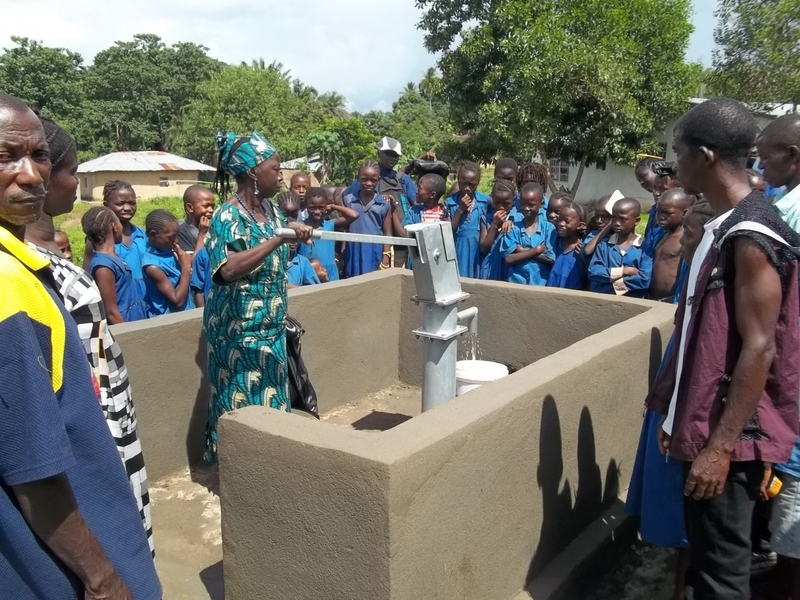 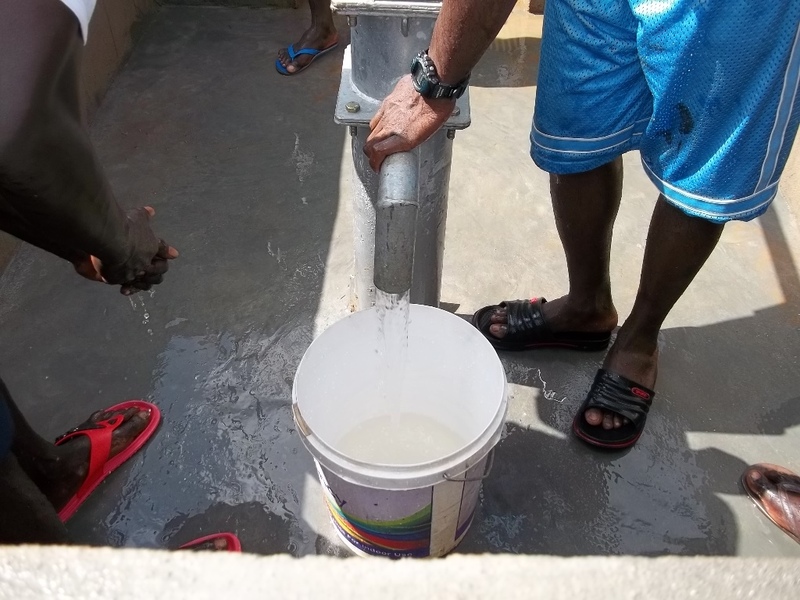 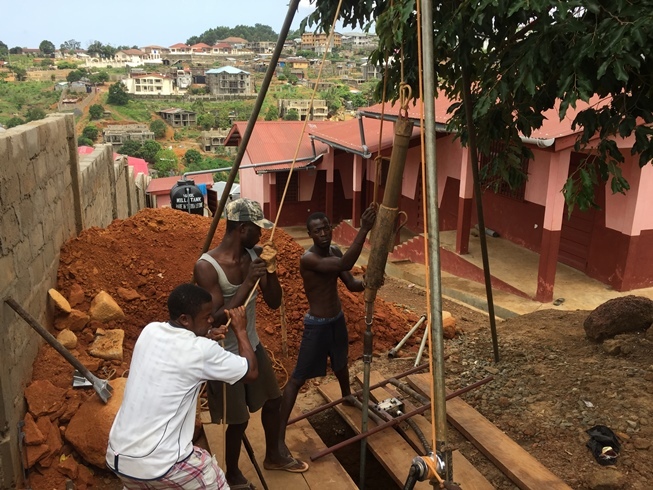 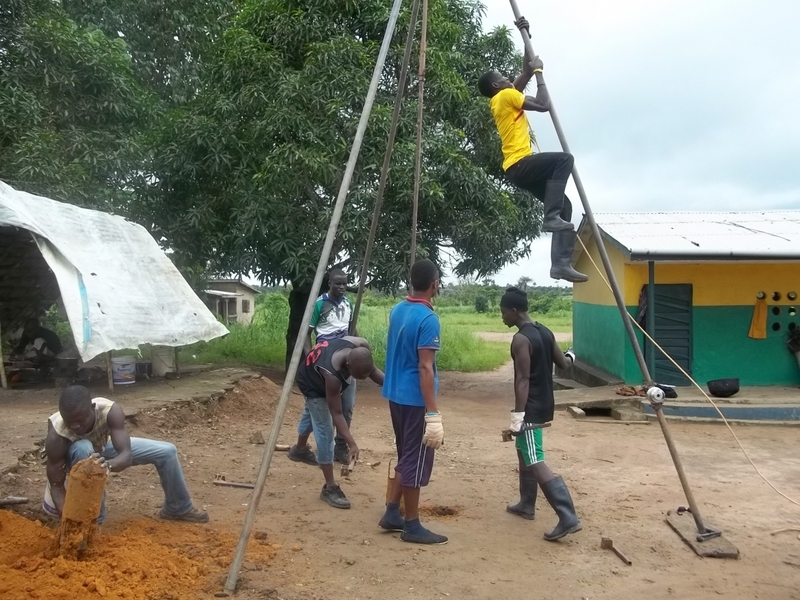 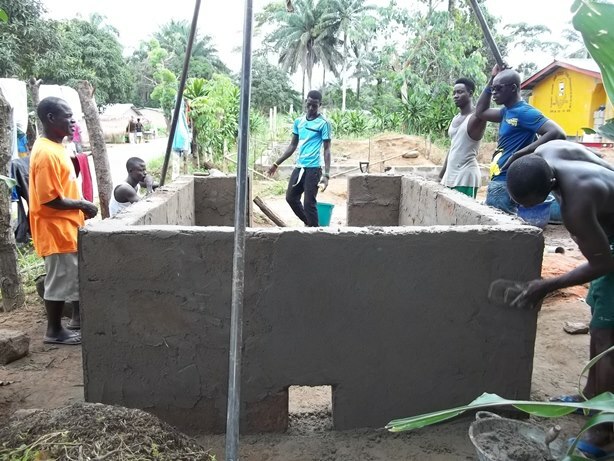 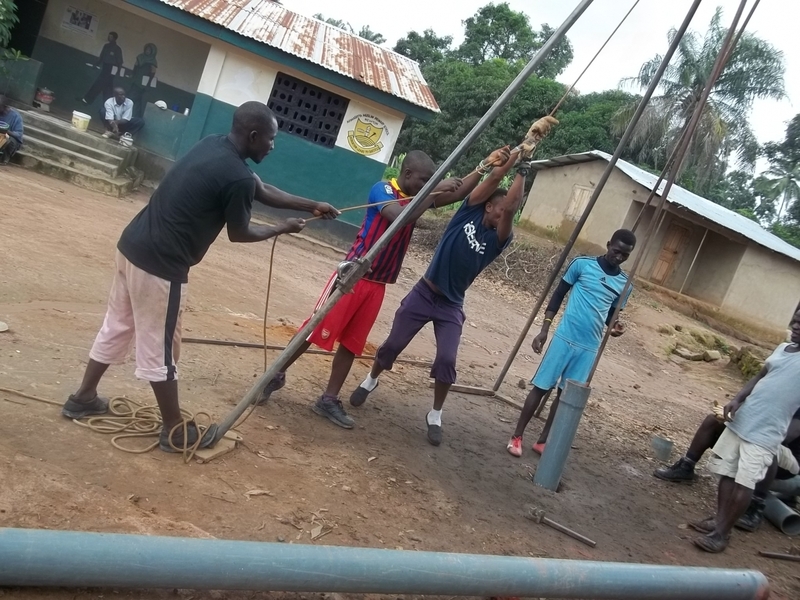 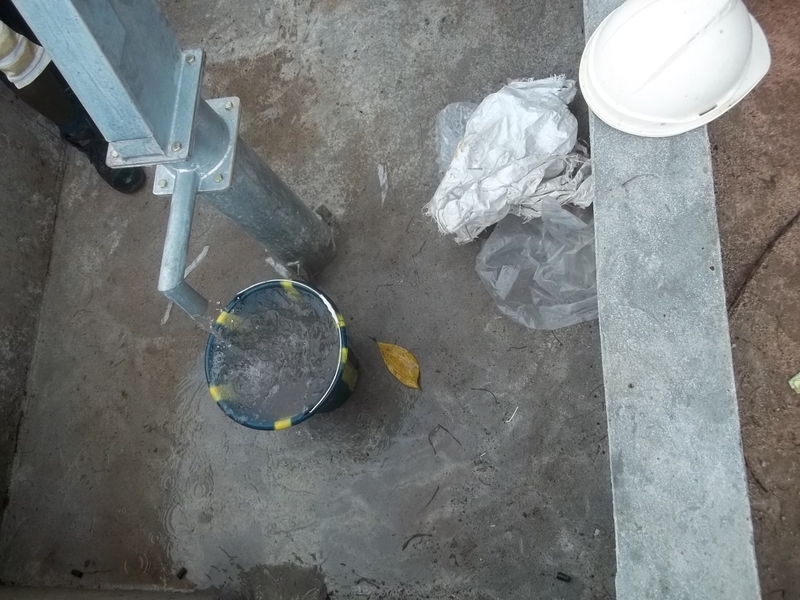 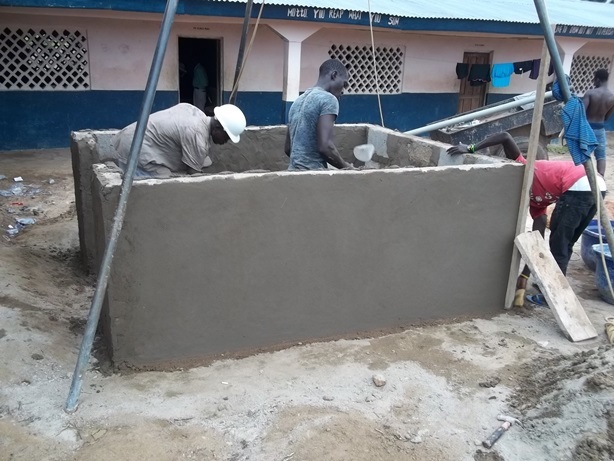 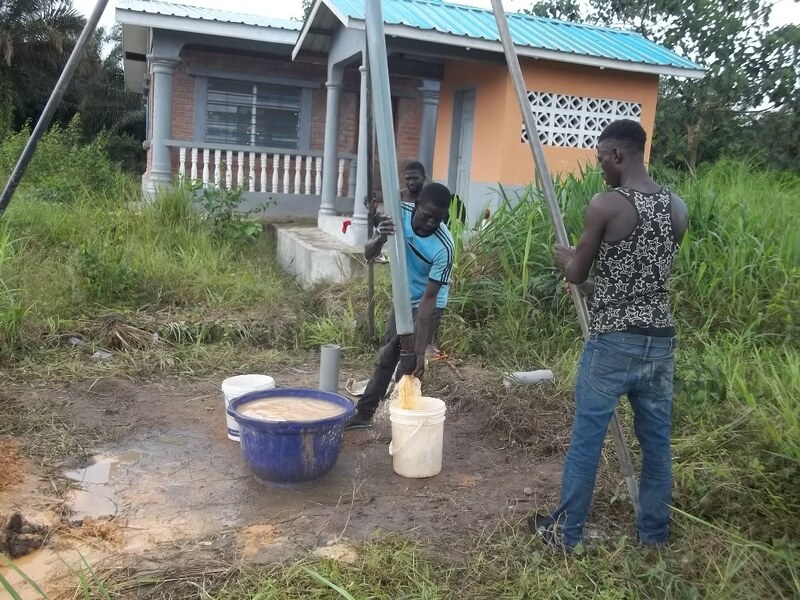 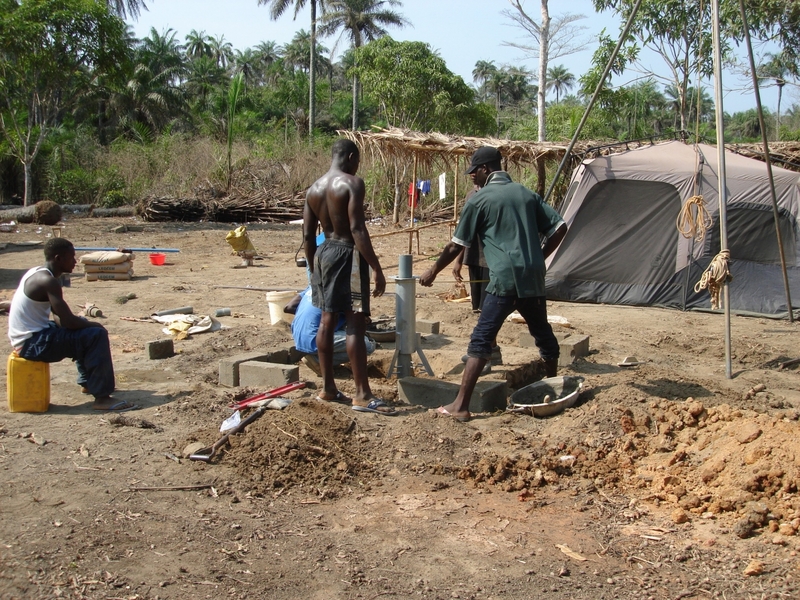 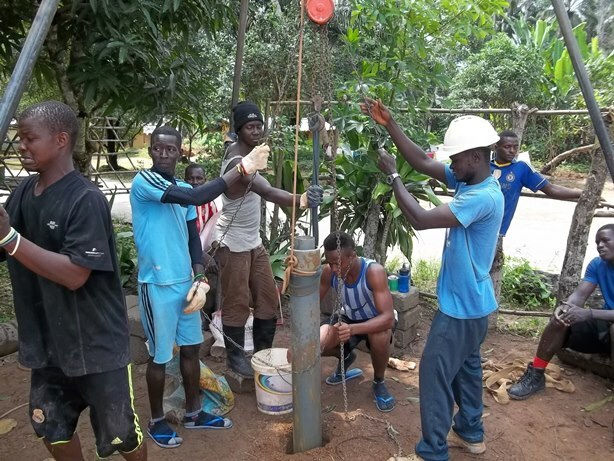 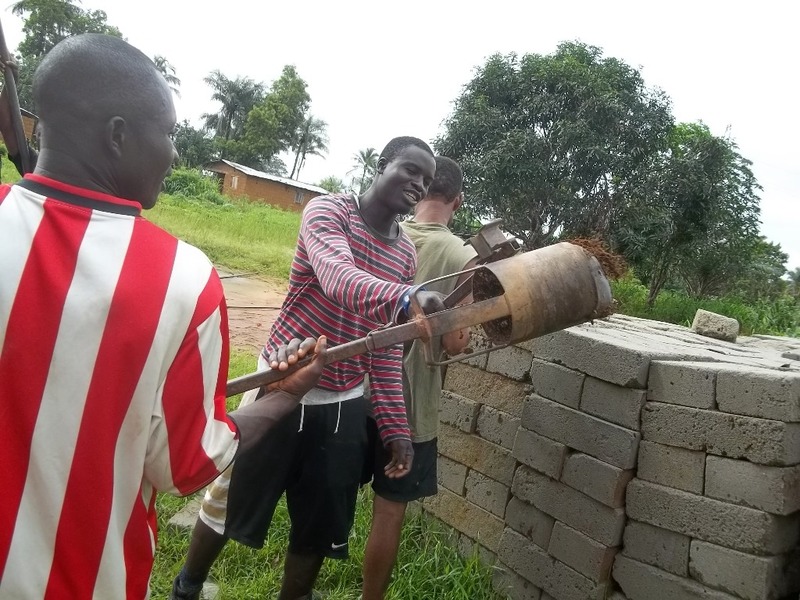 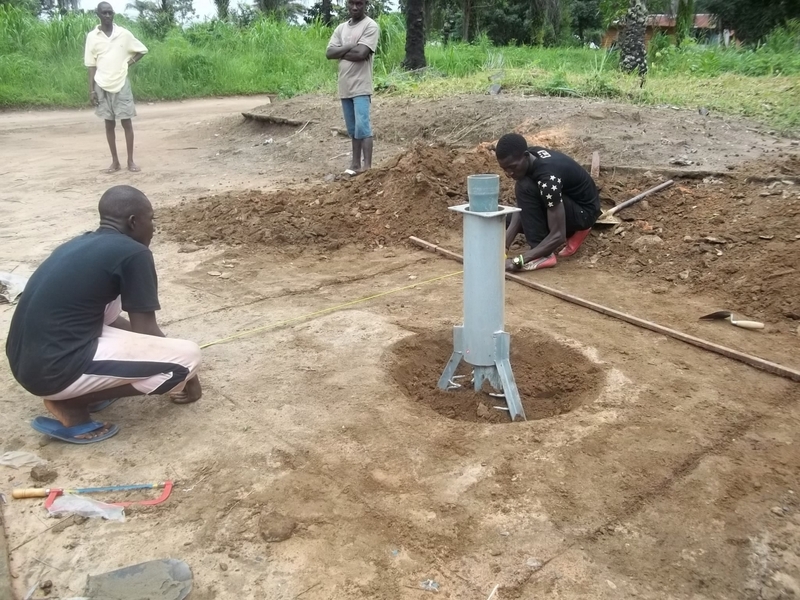 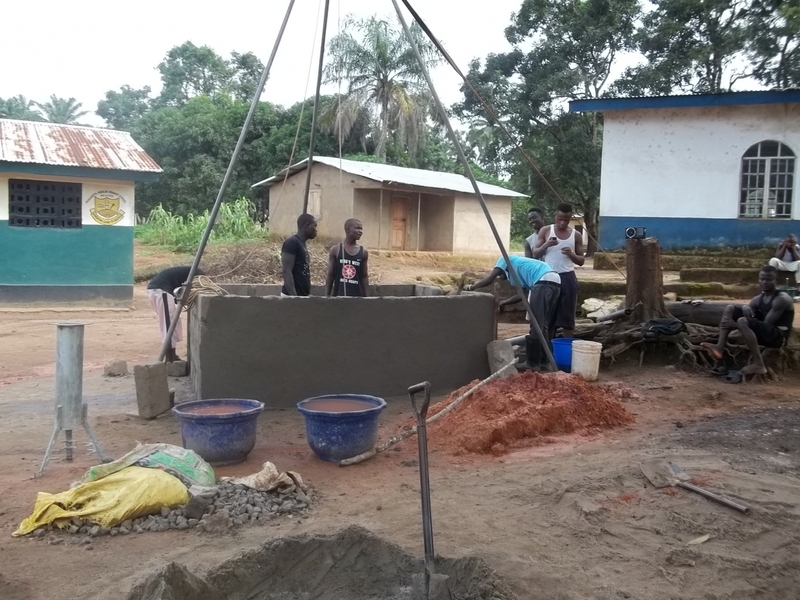 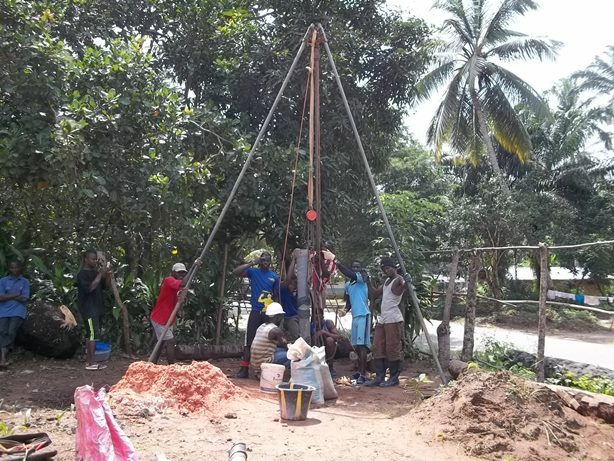 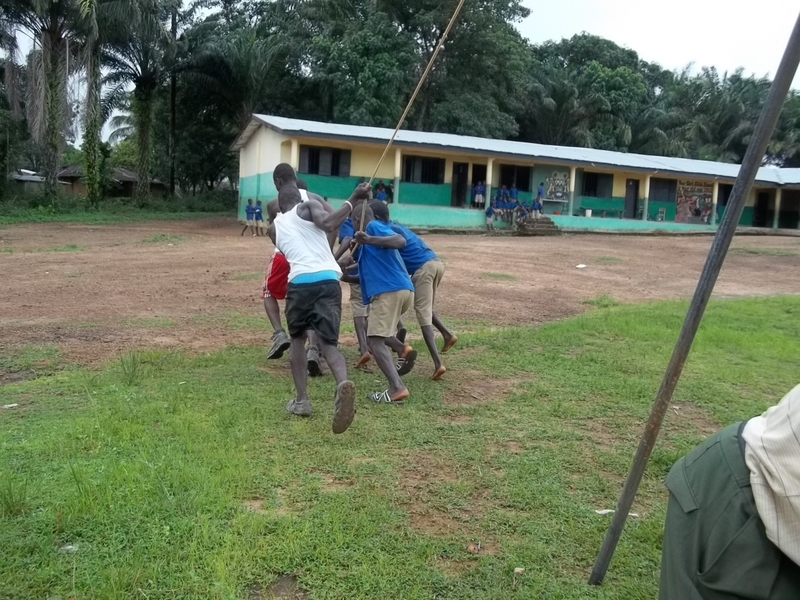 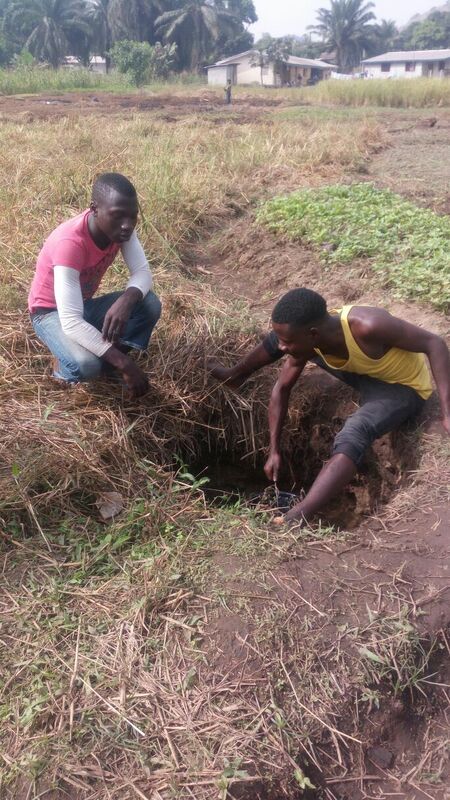 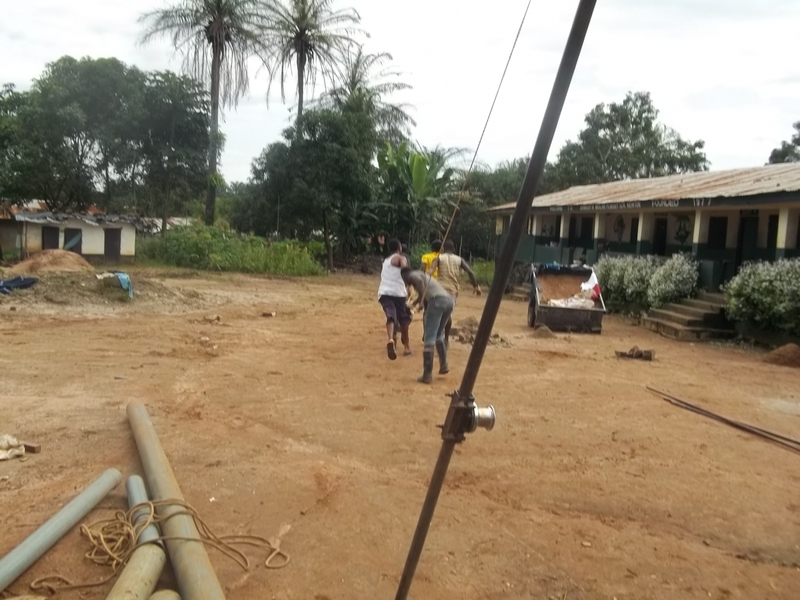 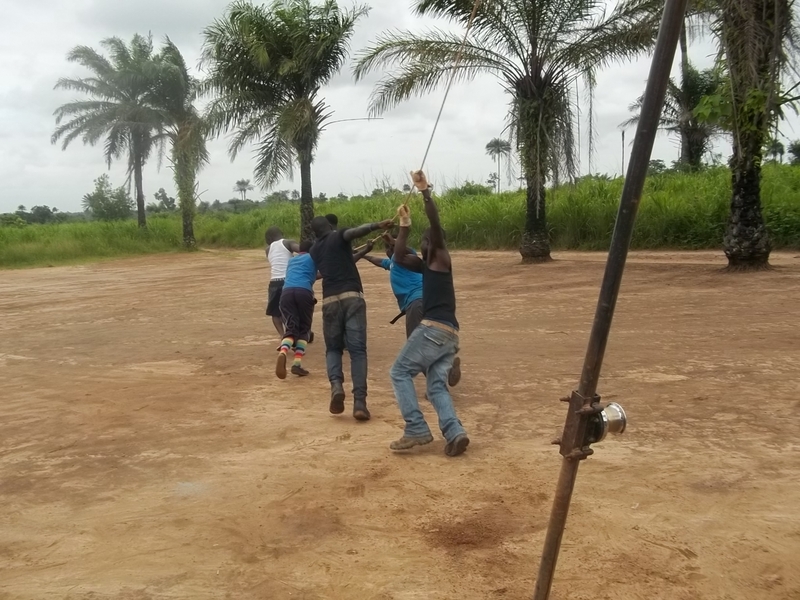 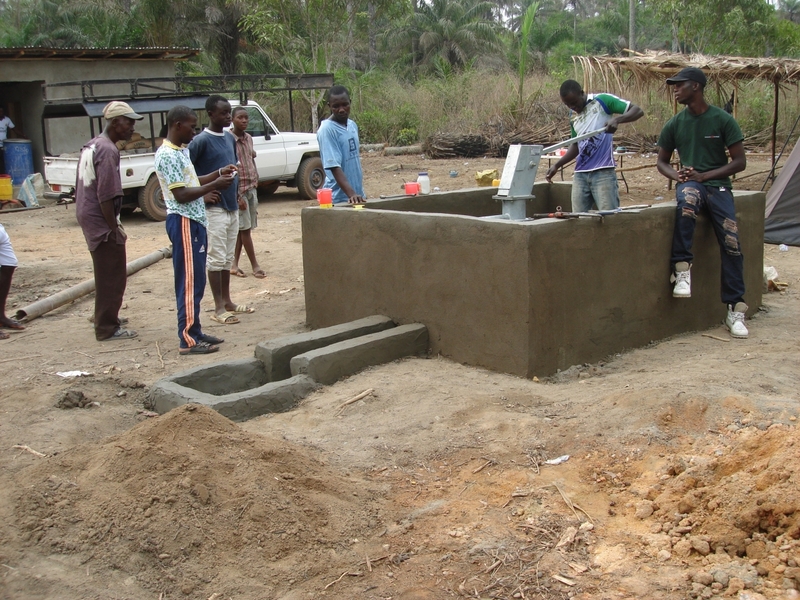 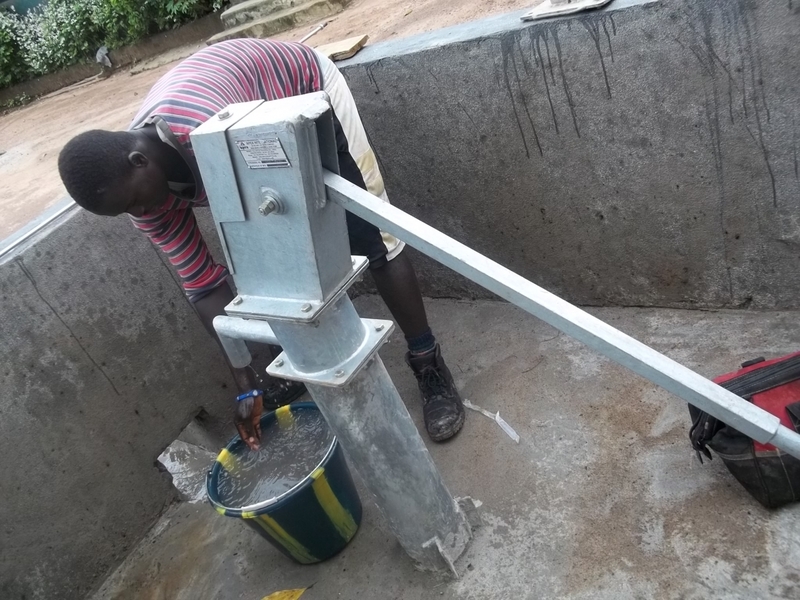 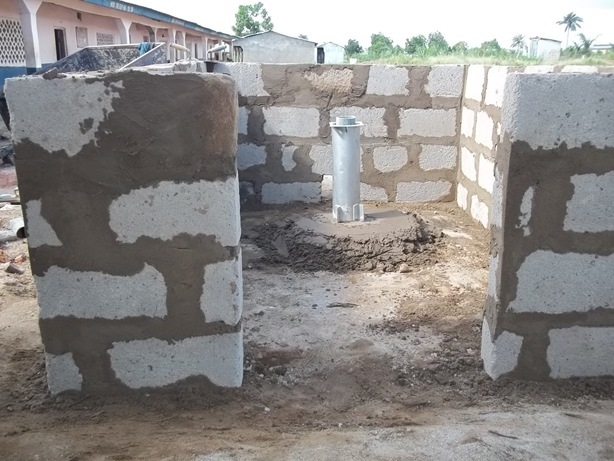 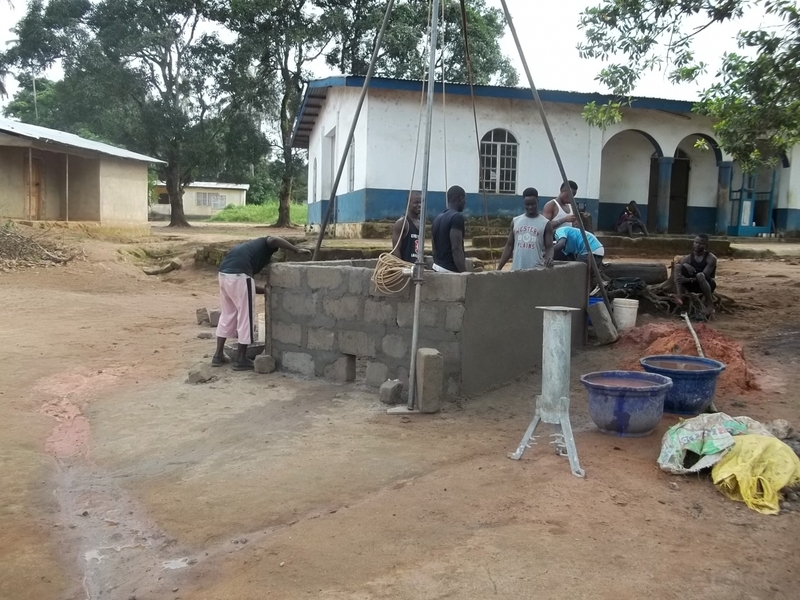 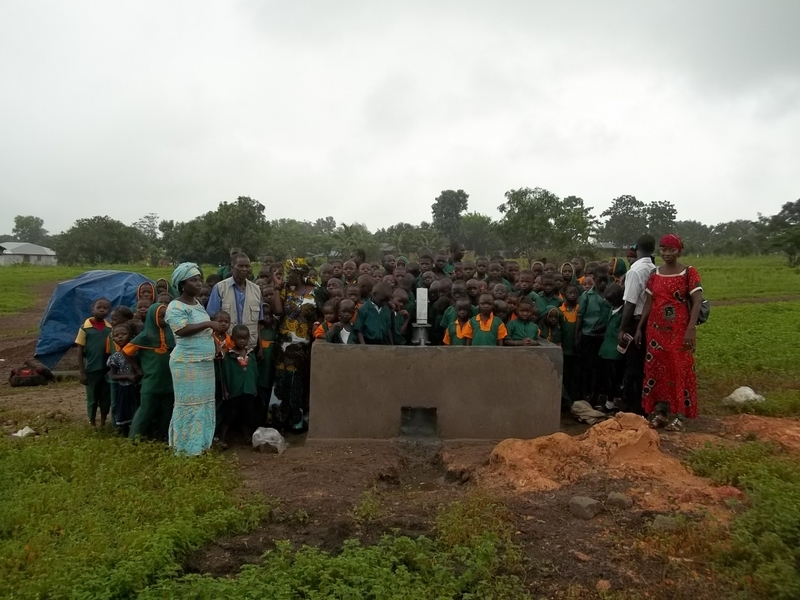 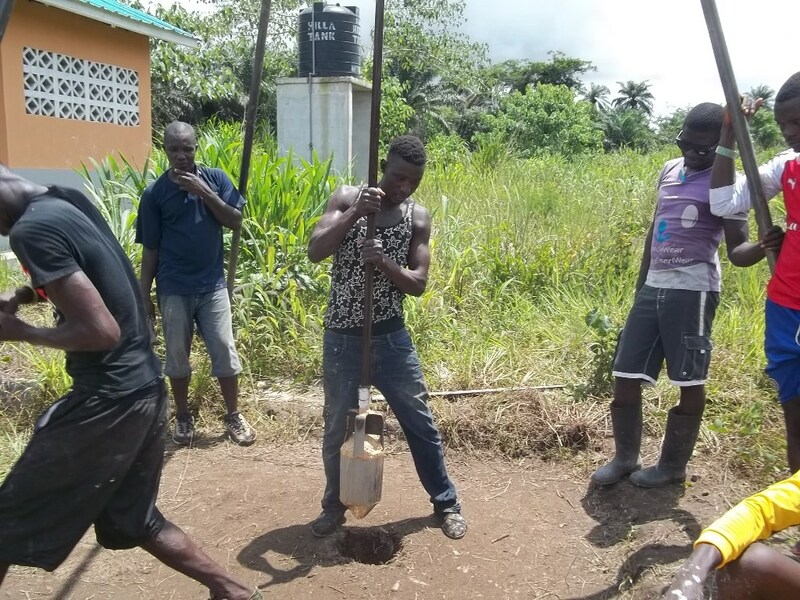 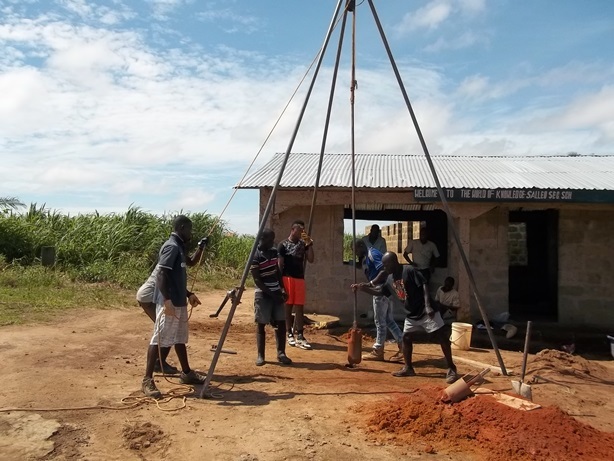 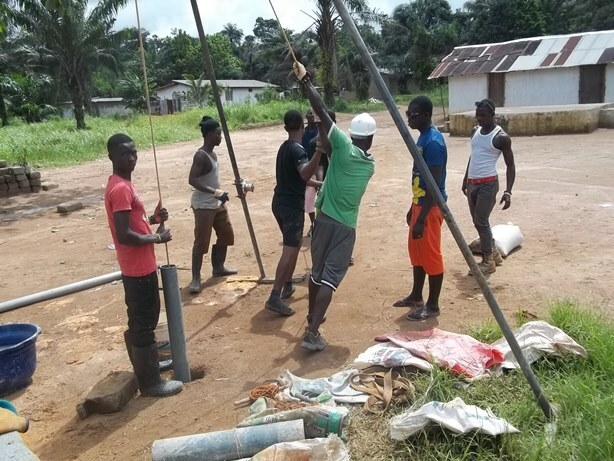 We provided a water well at the Yegesie University Academy in Makeni. 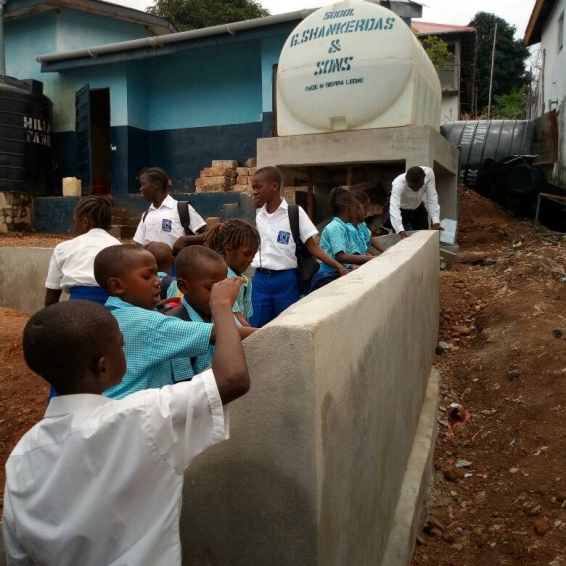 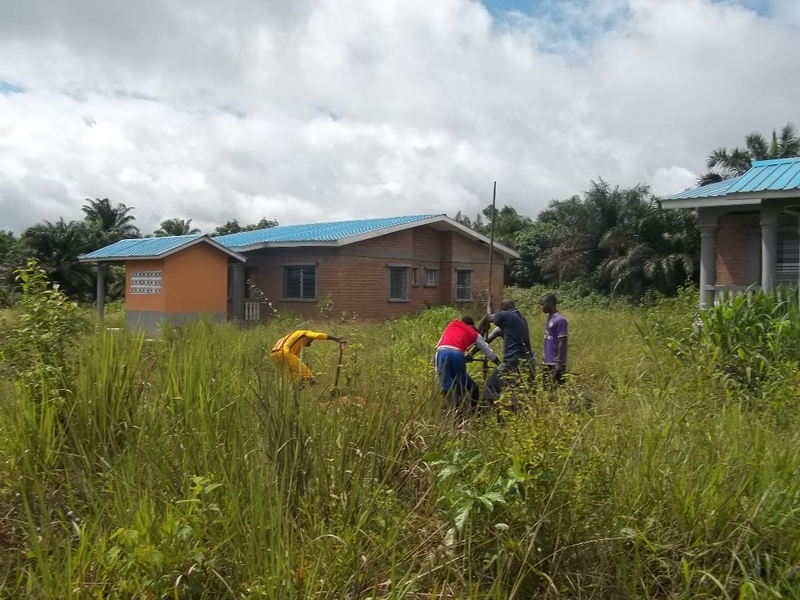 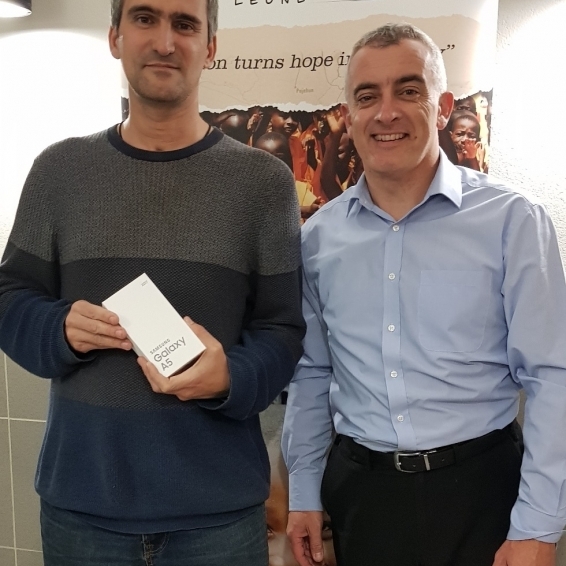 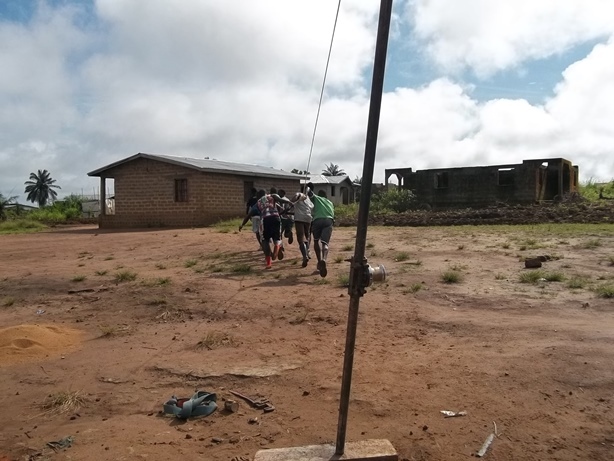 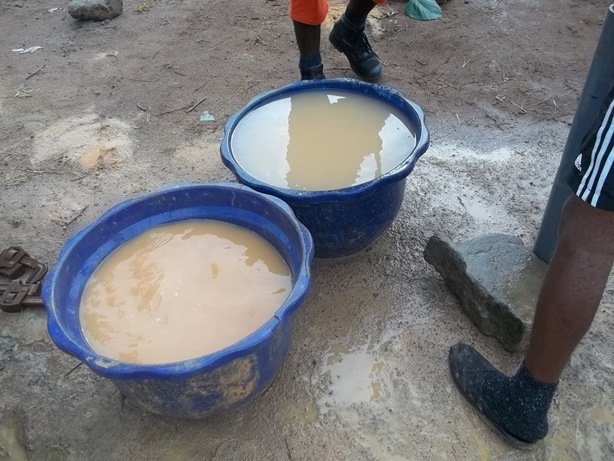 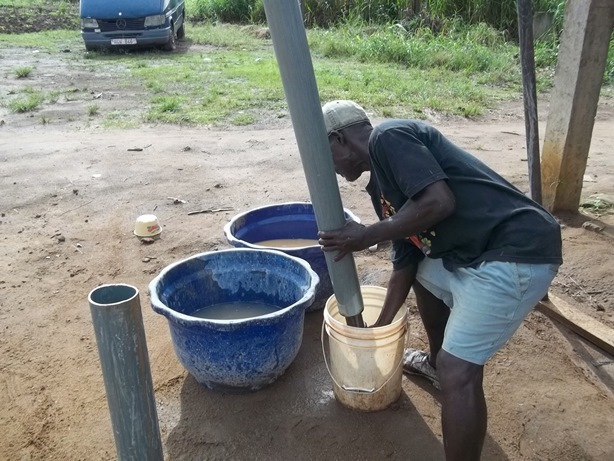 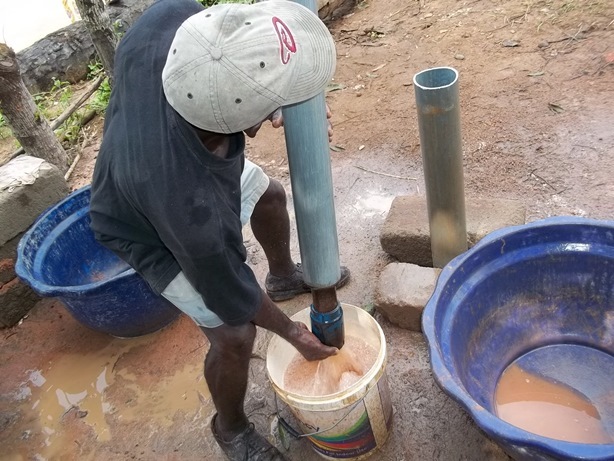 We connected three primary schools in Regent (Saio Primary, Joy Primary & God’s Army Primary) to the local water supply company (Guma Water) in order for them to have access to clean, safe water on a permanent basis. 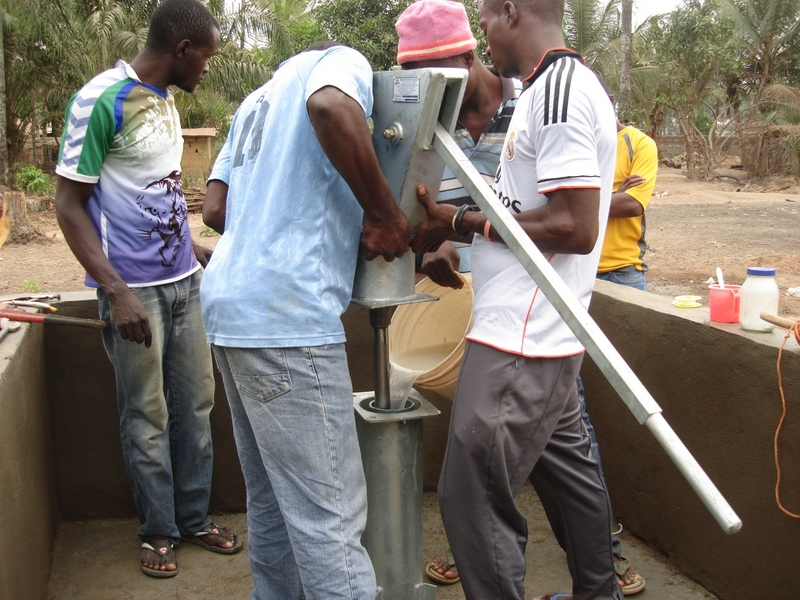 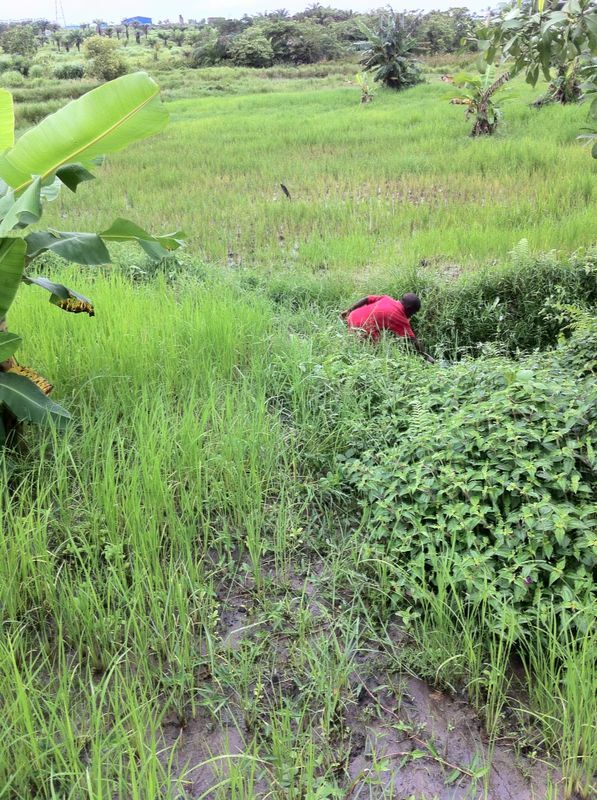 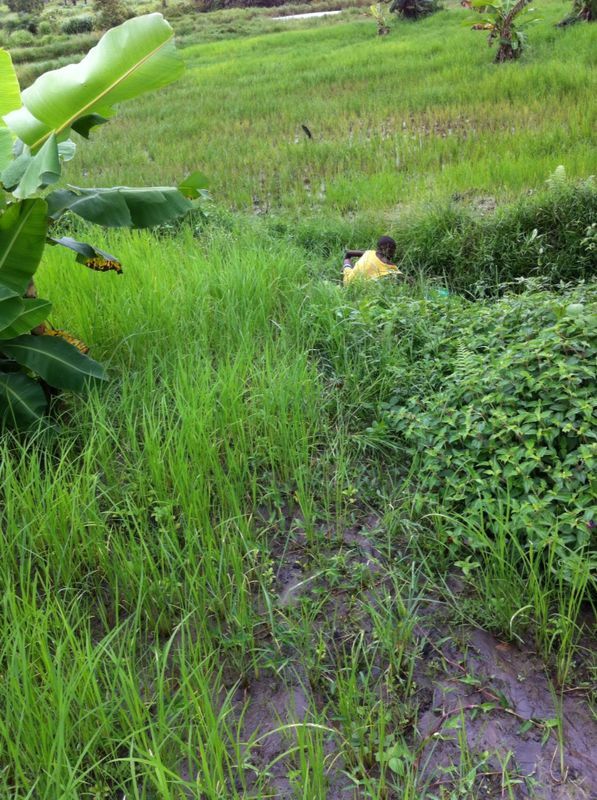 WE AIM TO PROVIDE MANY MORE WATER PROJECTS………. 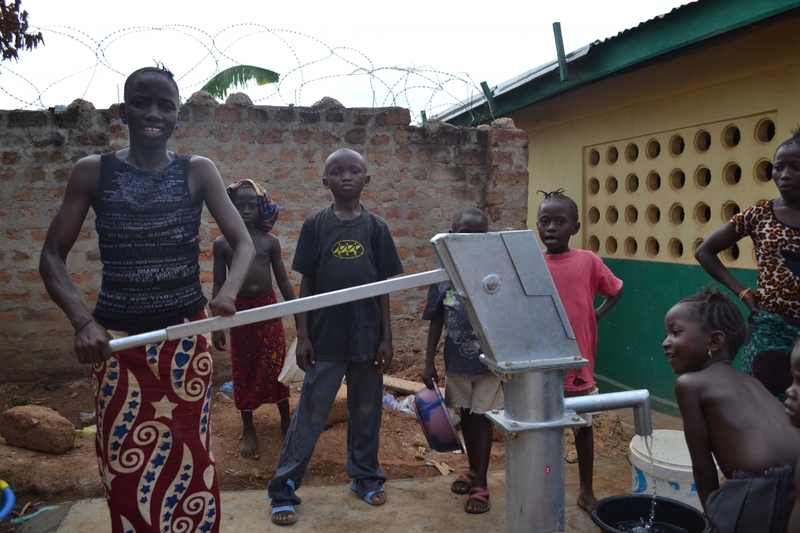 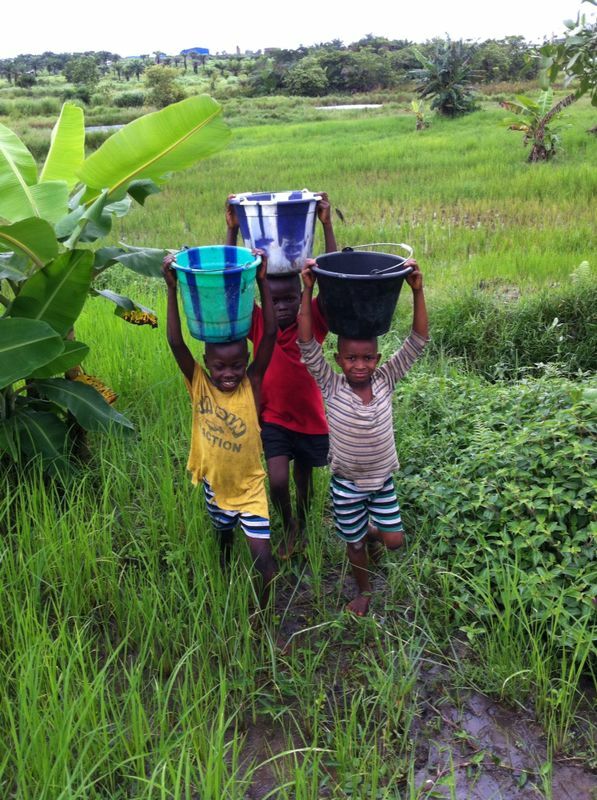 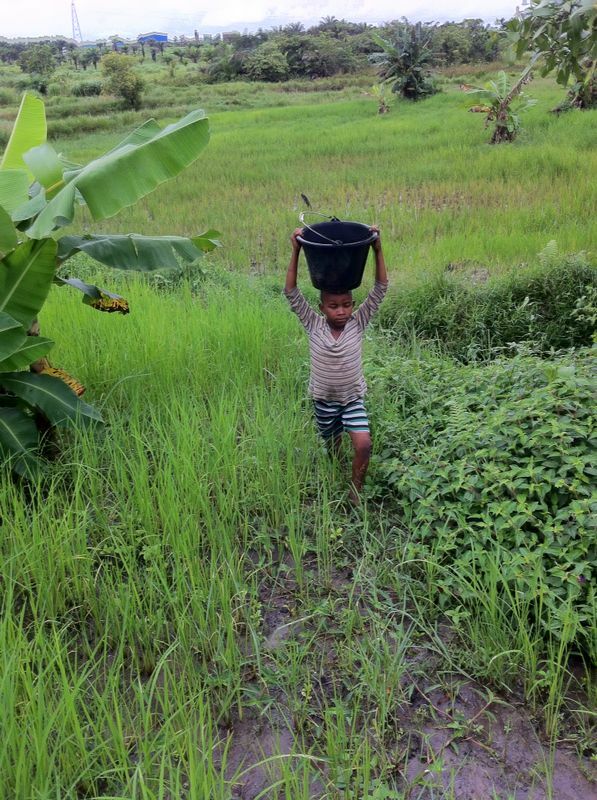 EACH WATER WELL COSTS £2,500 – thank you for your support !